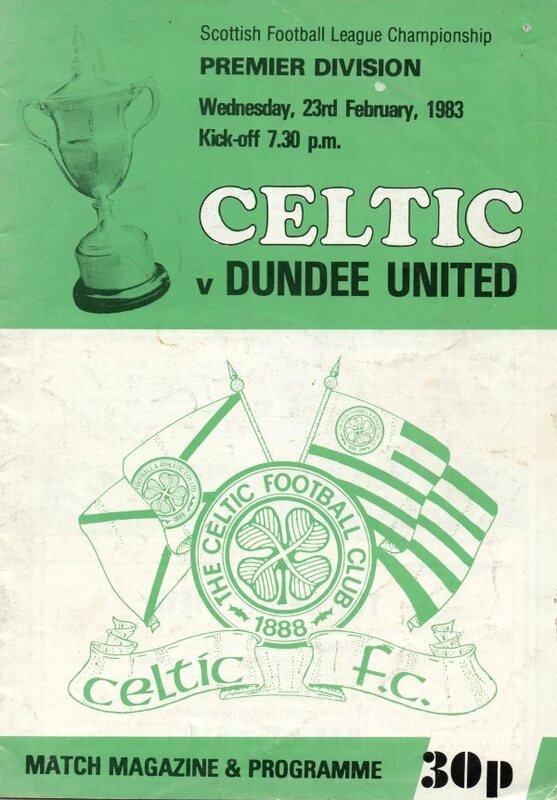 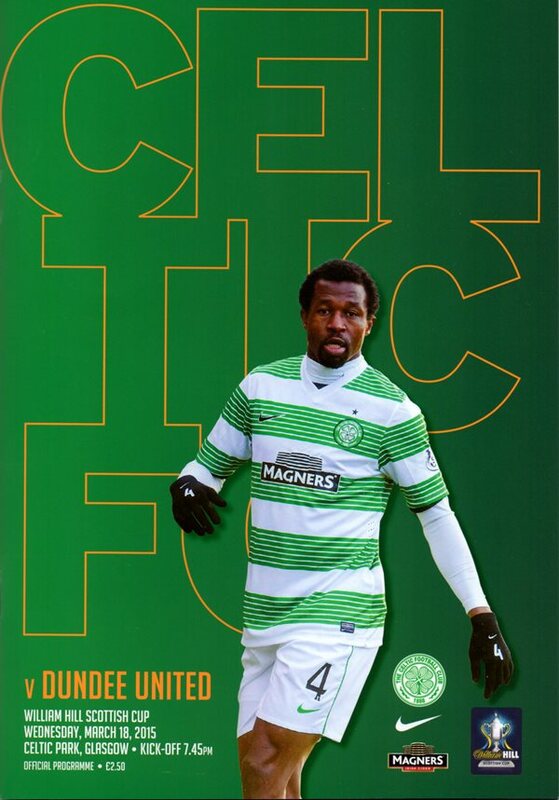 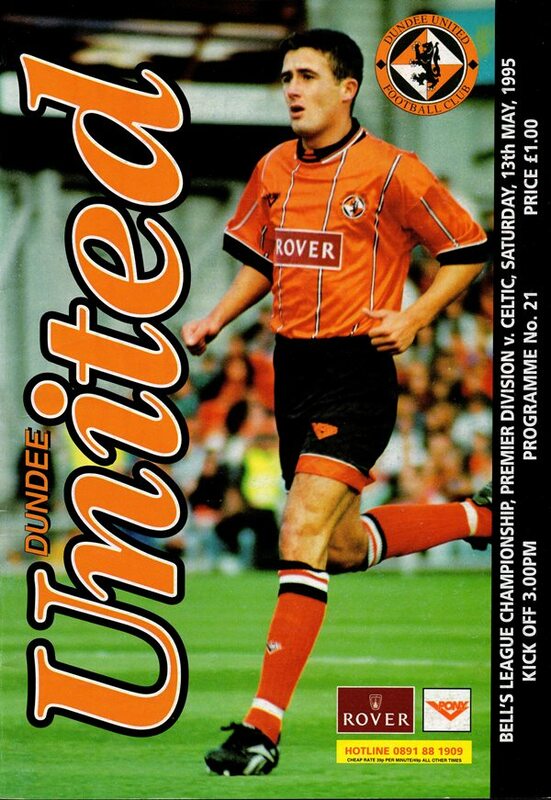 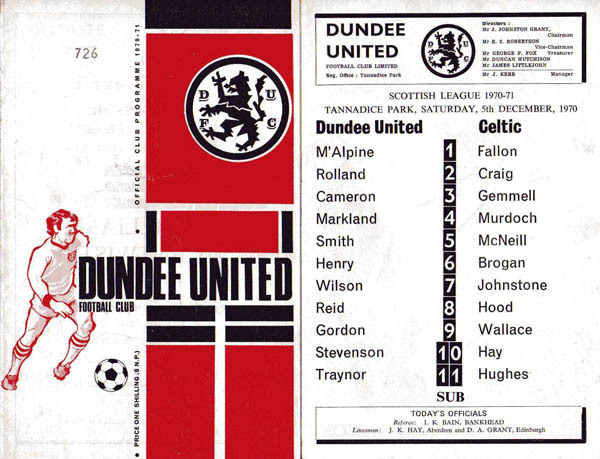 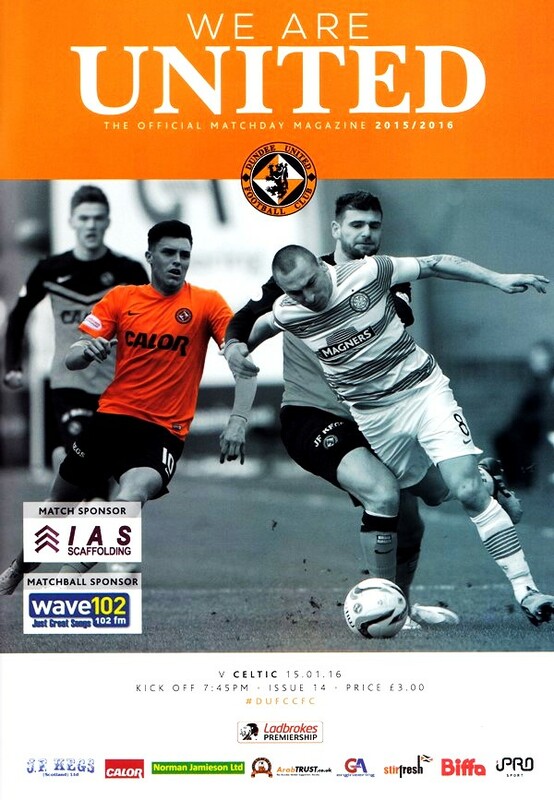 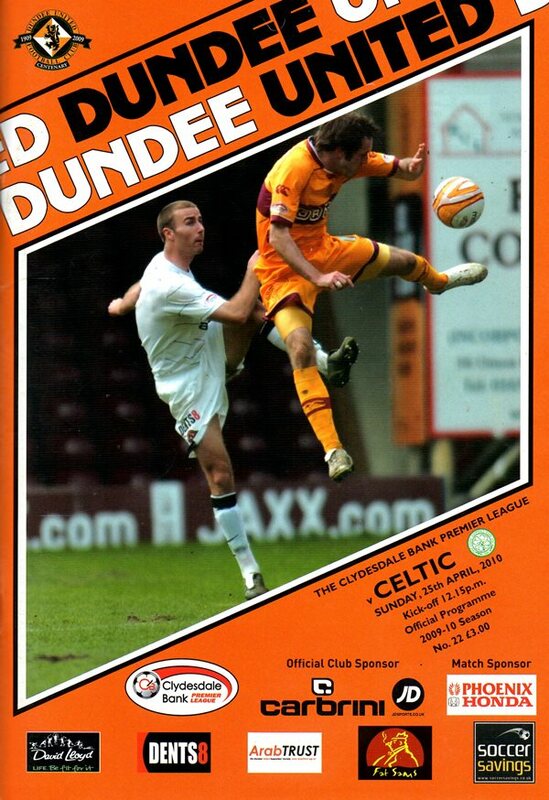 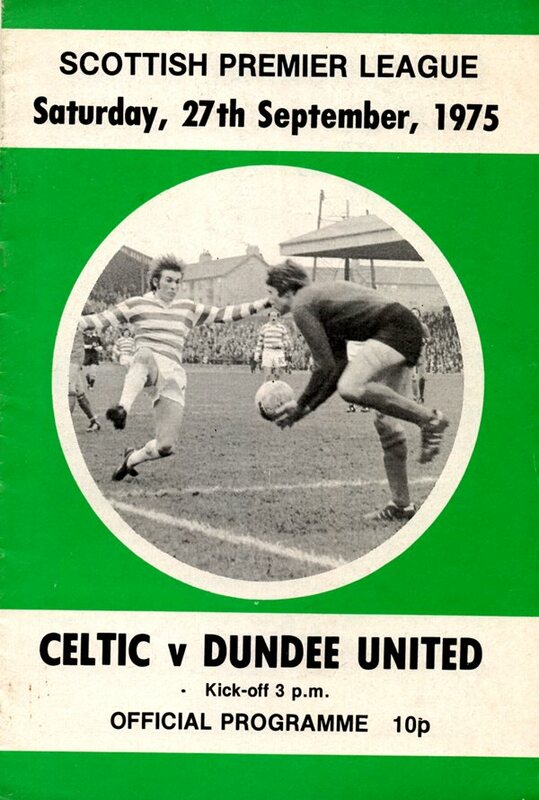 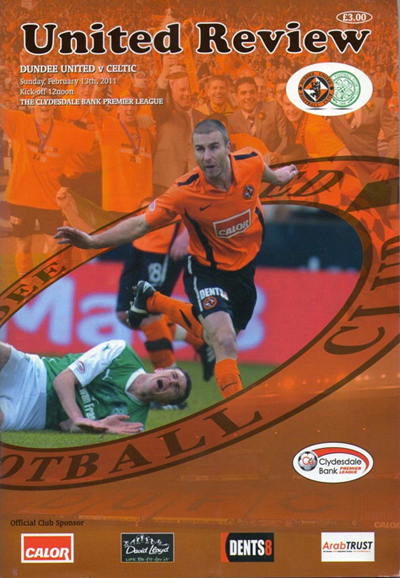 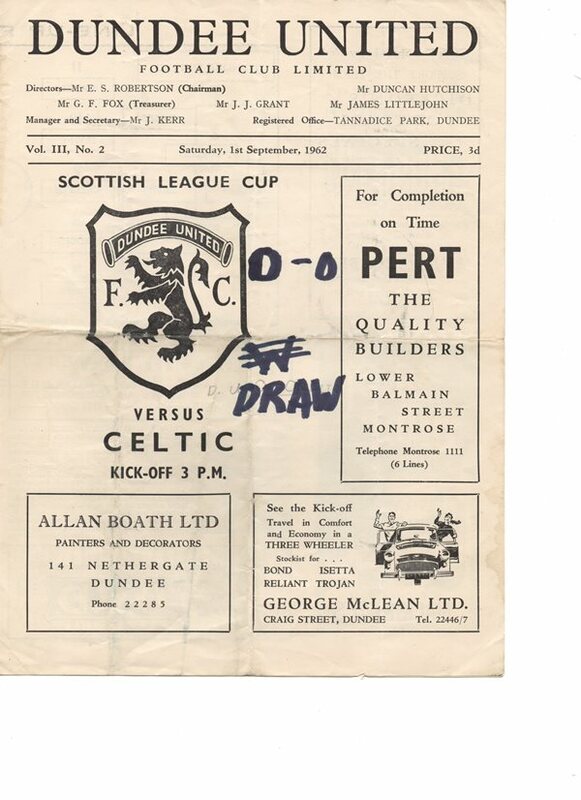 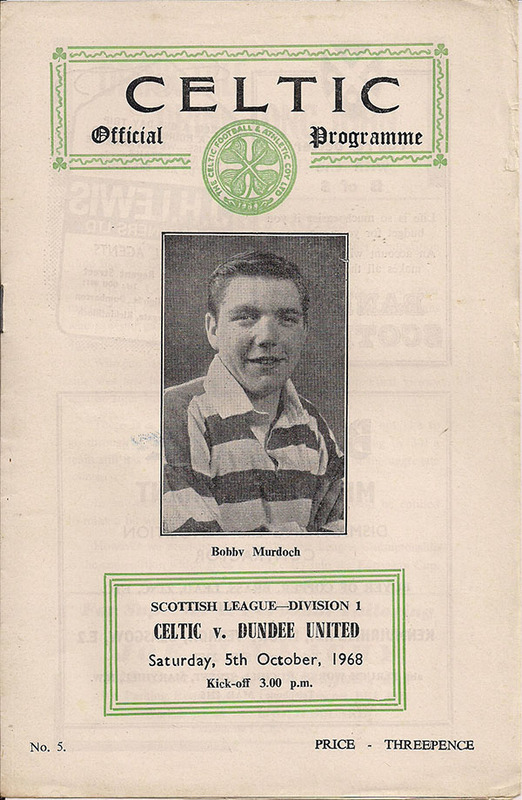 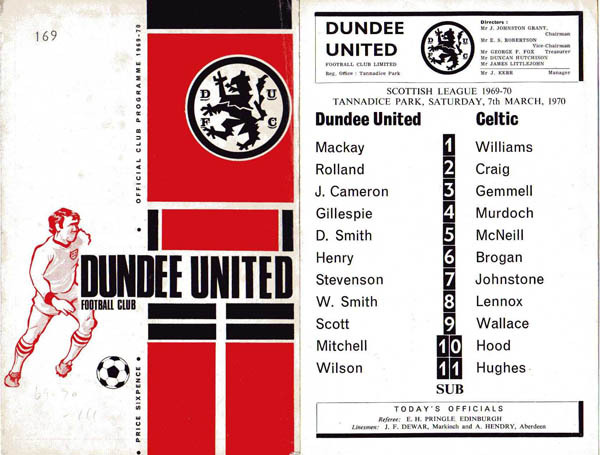 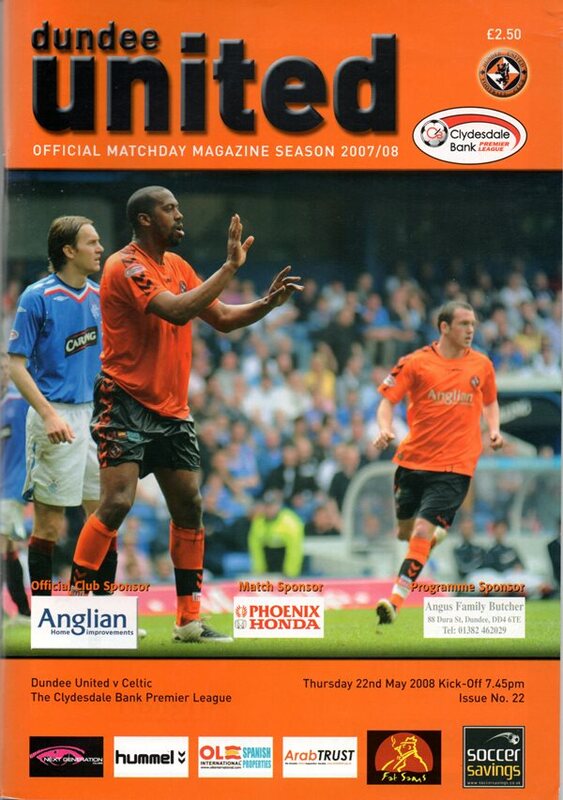 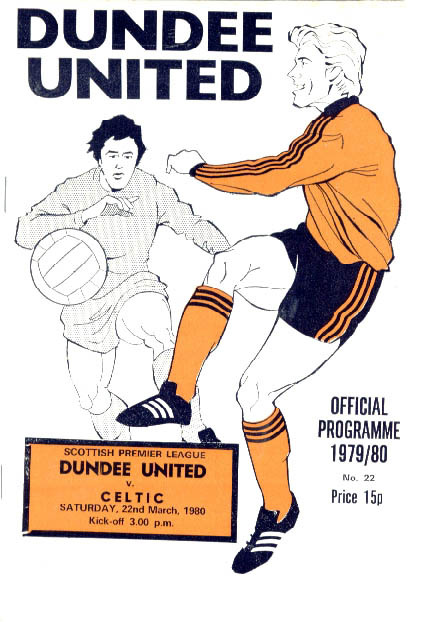 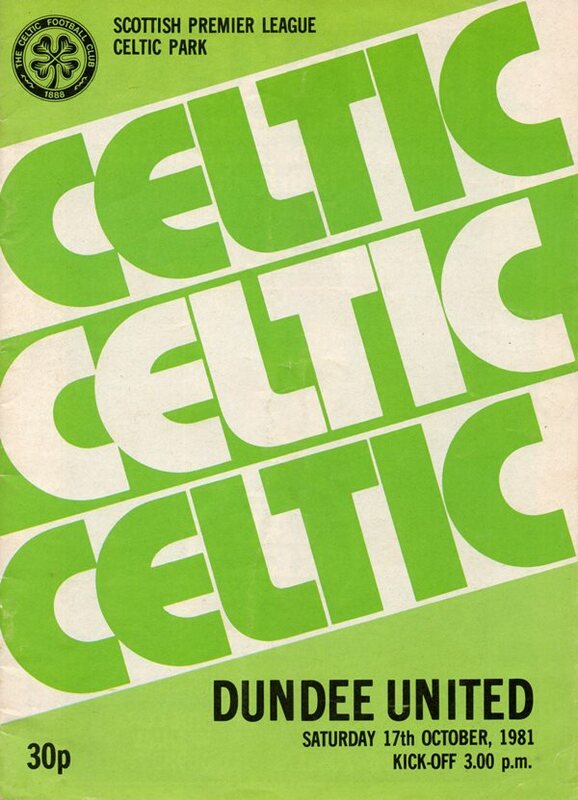 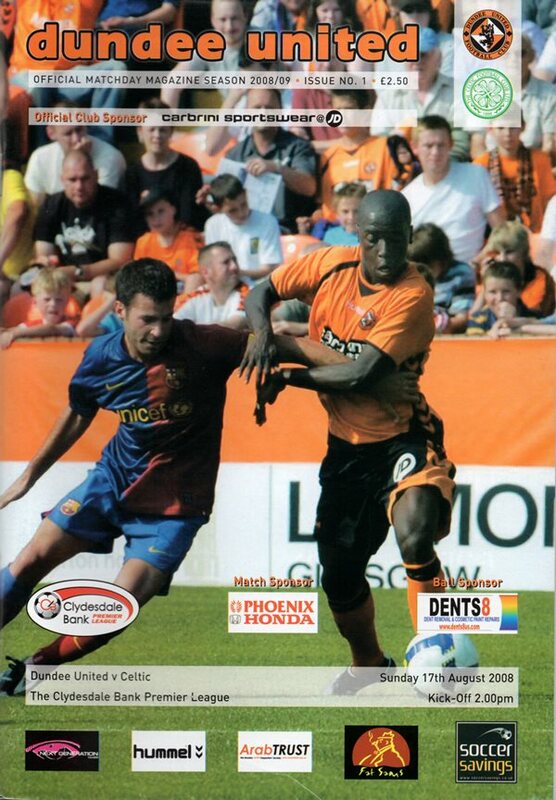 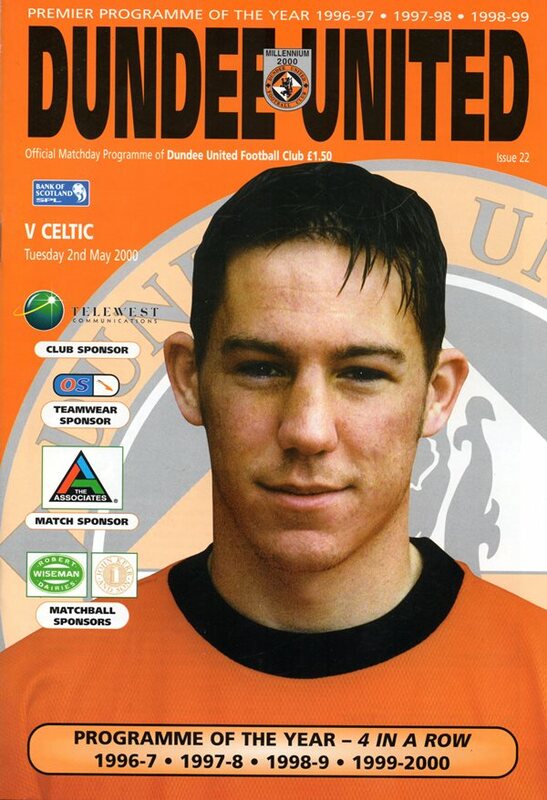 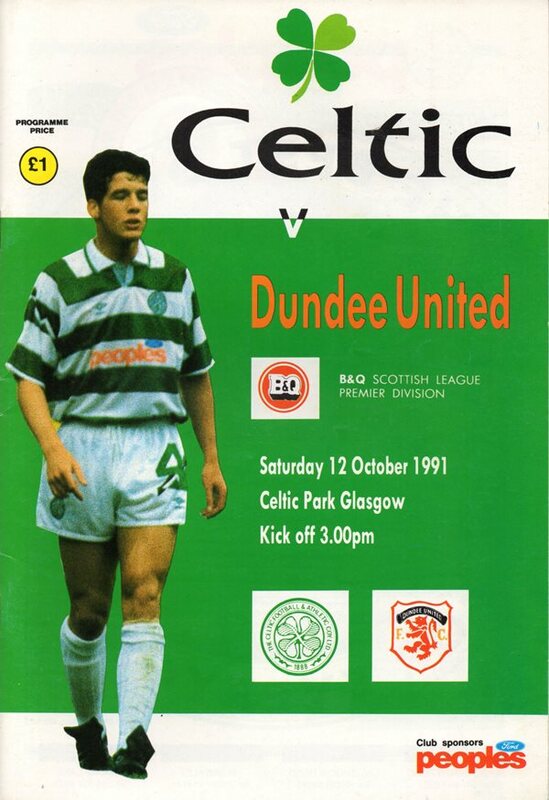 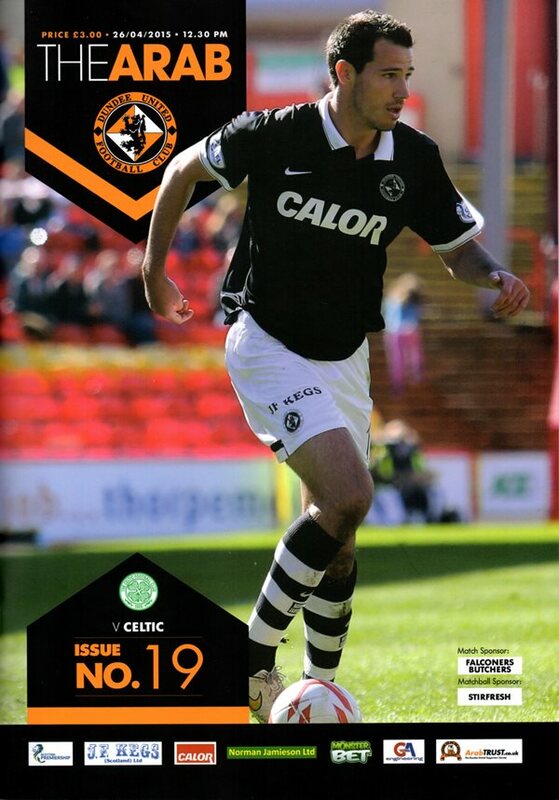 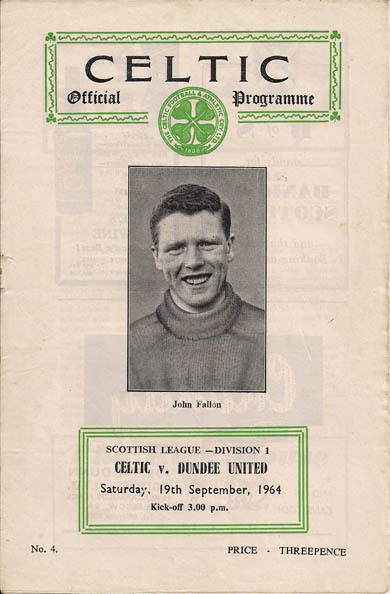 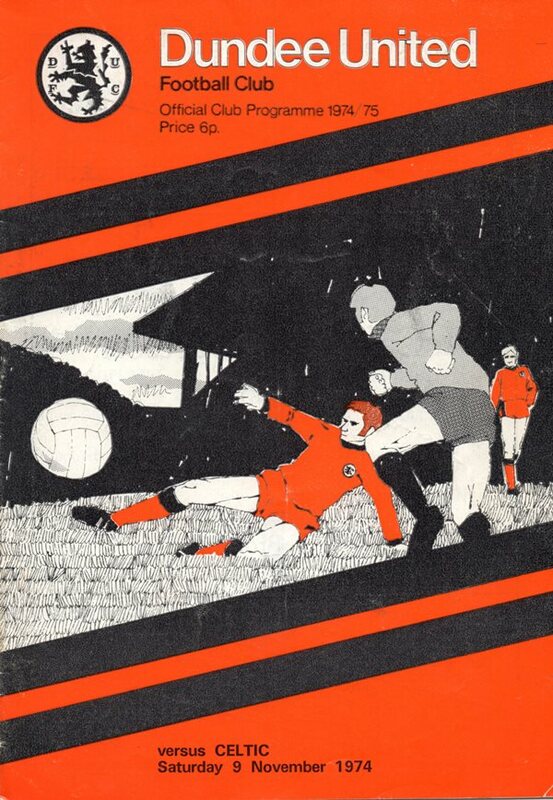 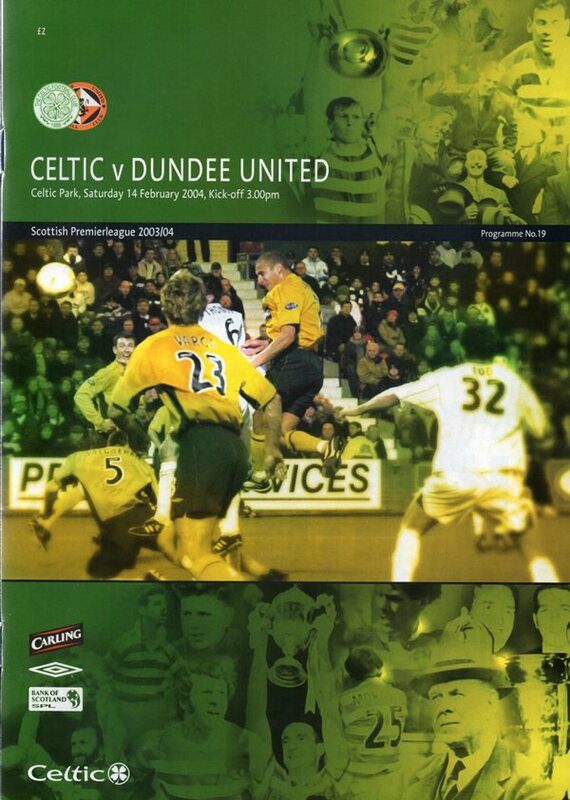 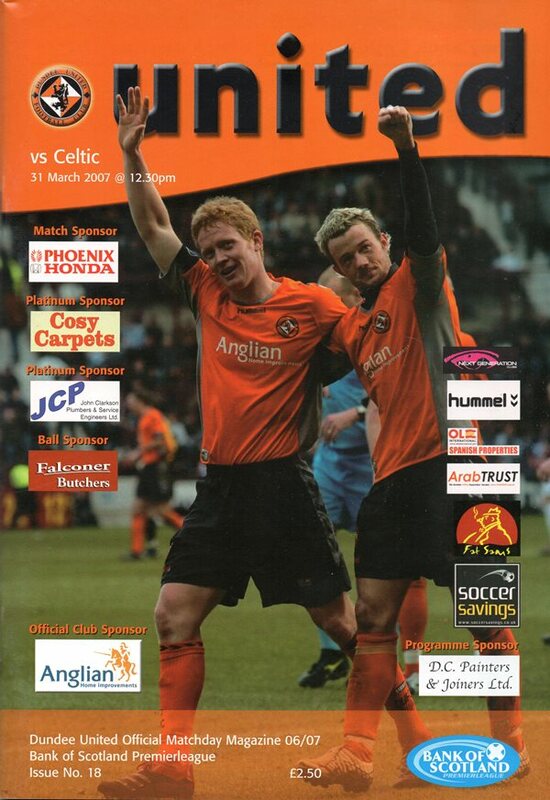 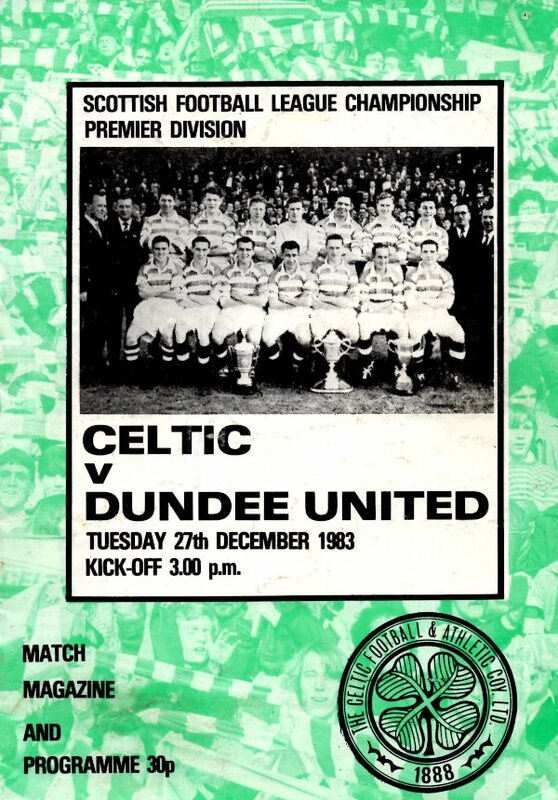 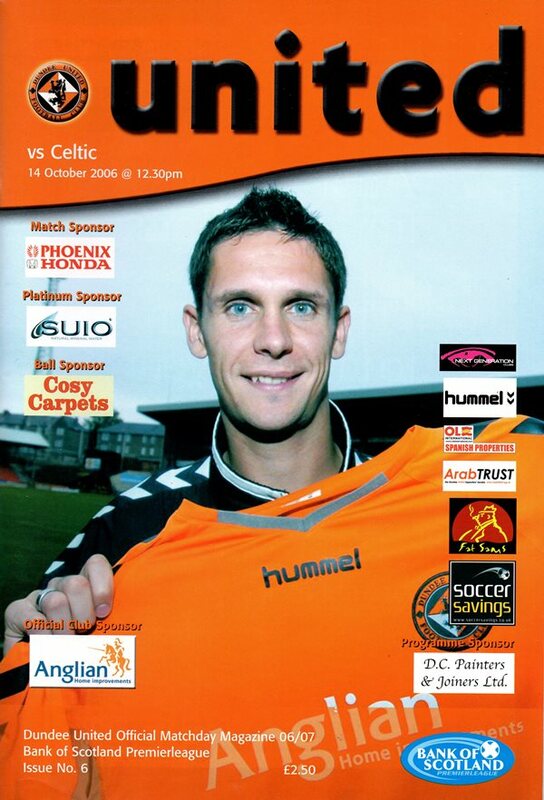 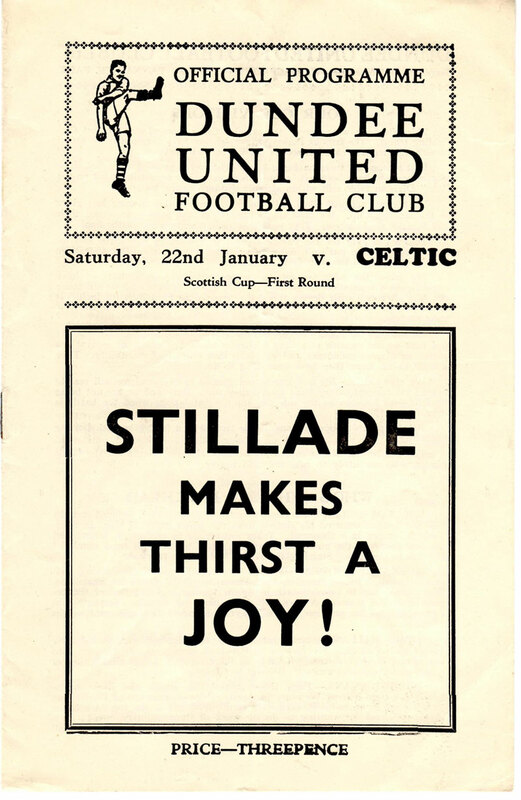 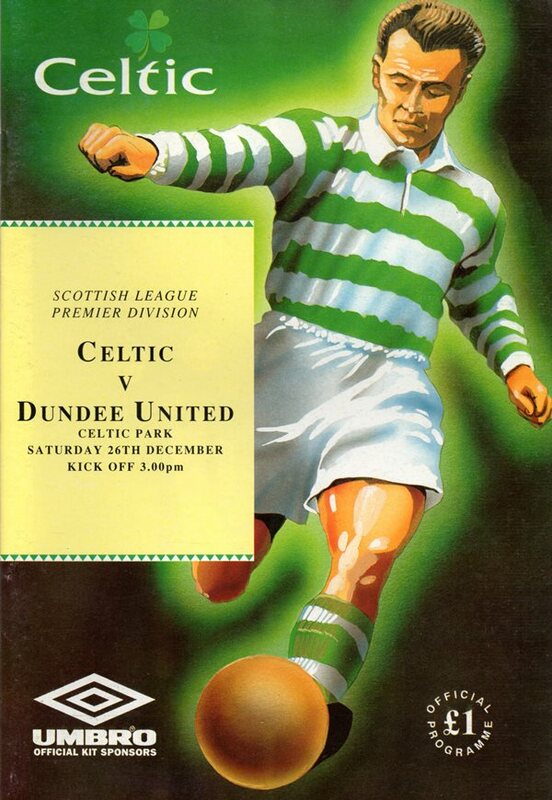 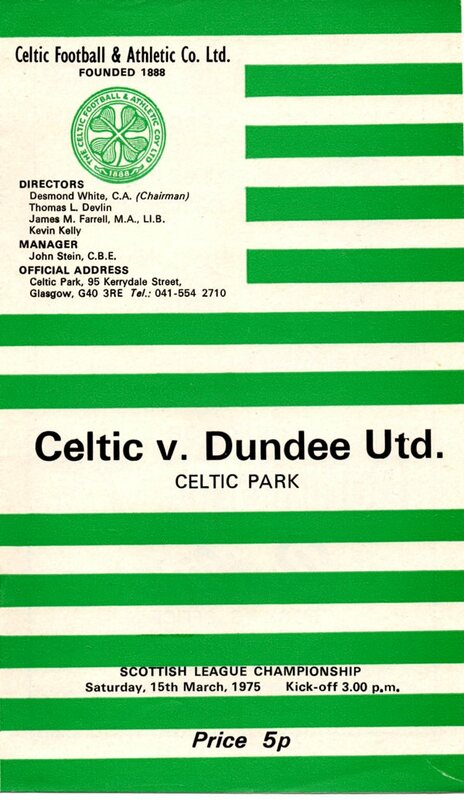 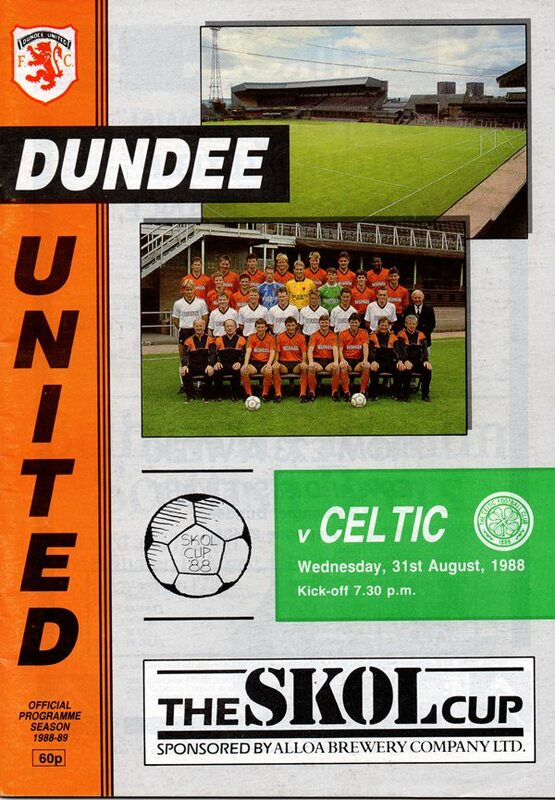 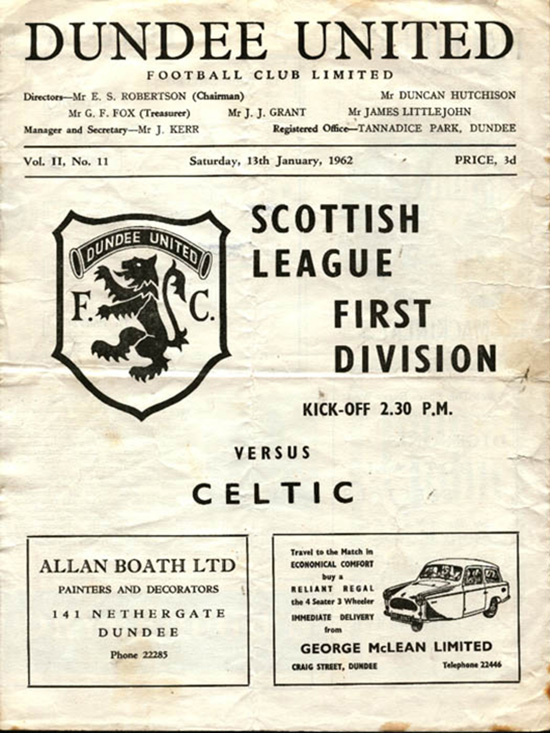 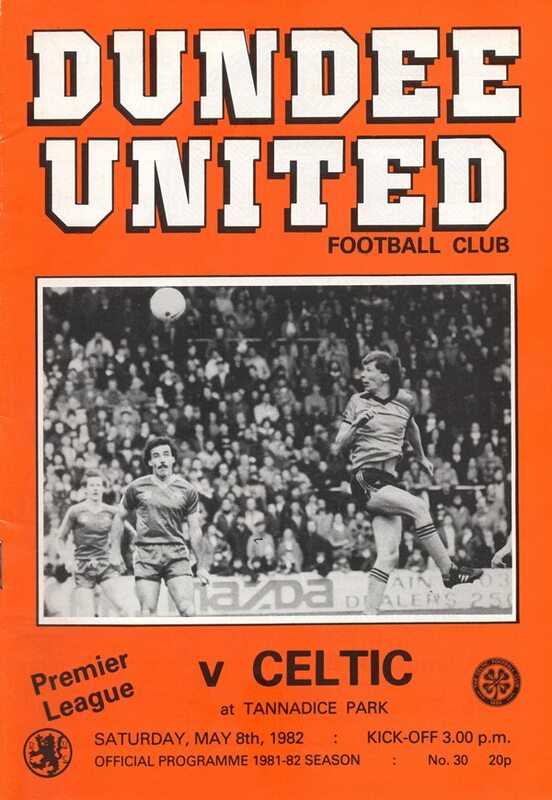 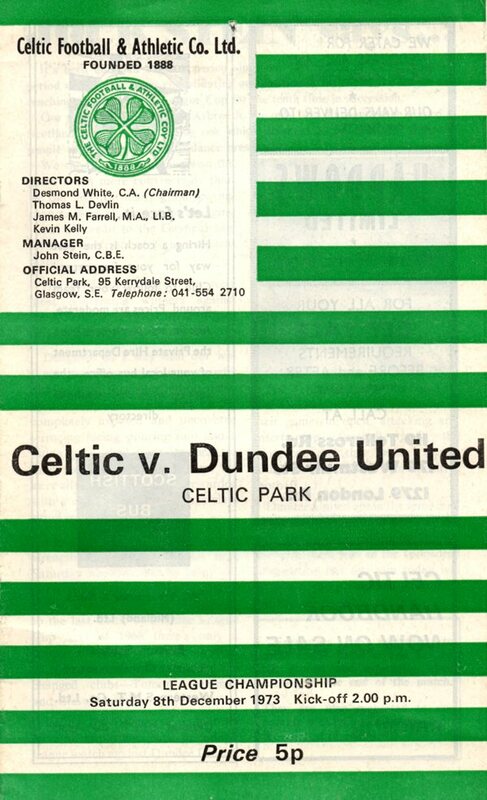 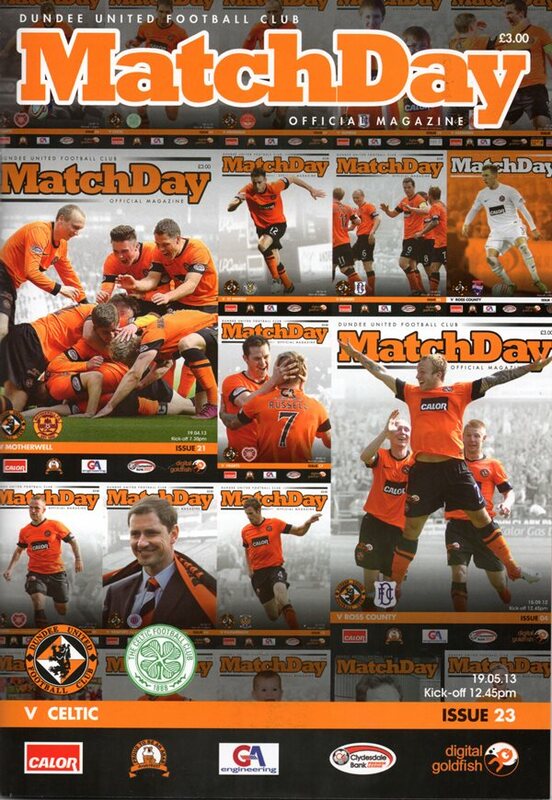 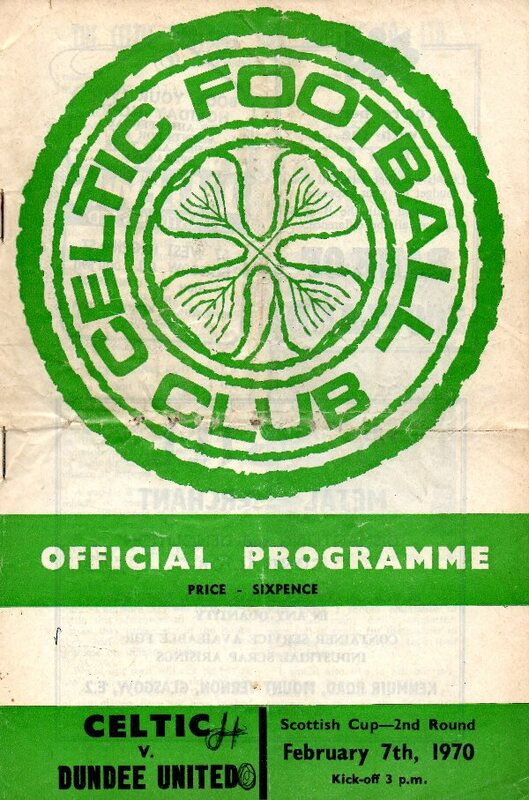 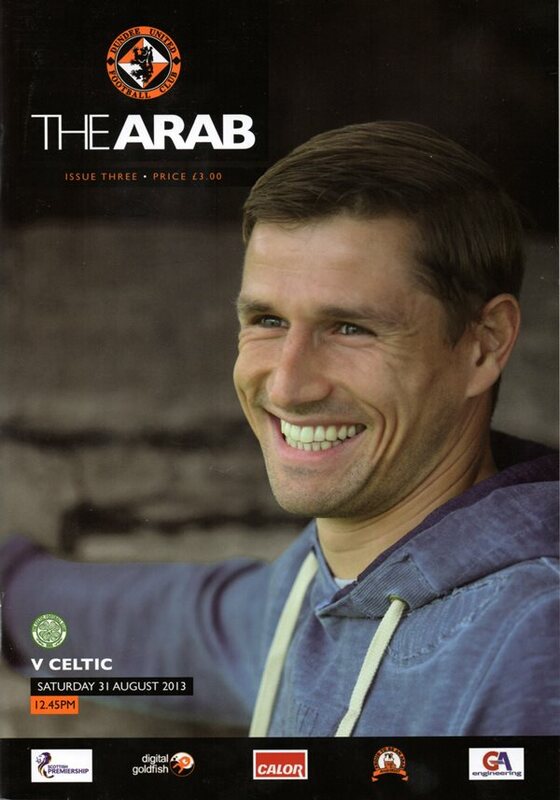 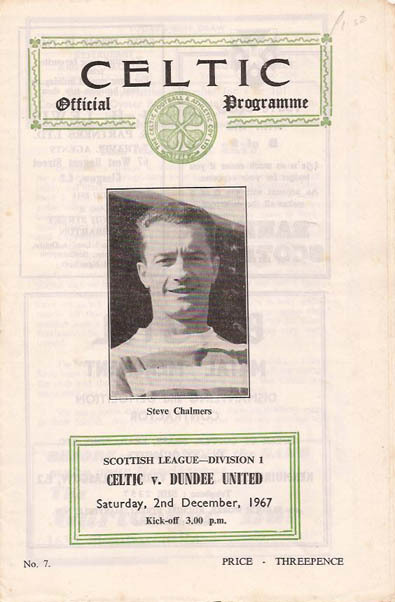 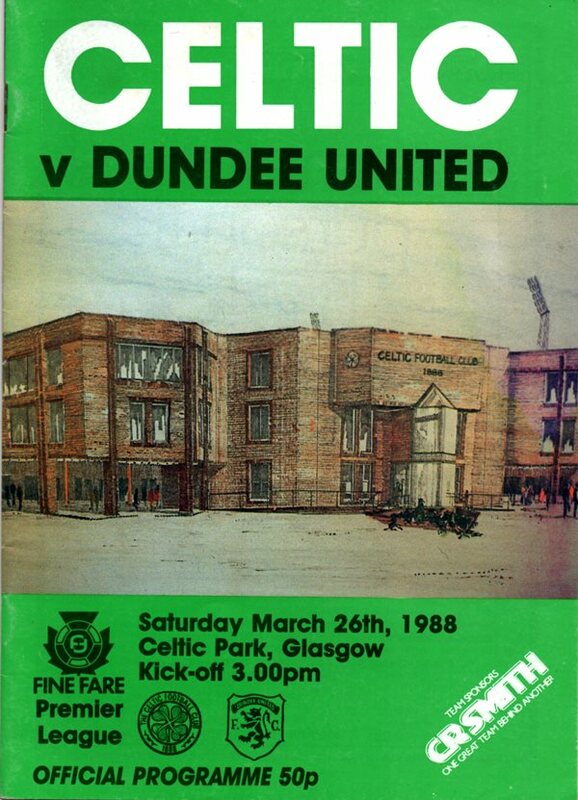 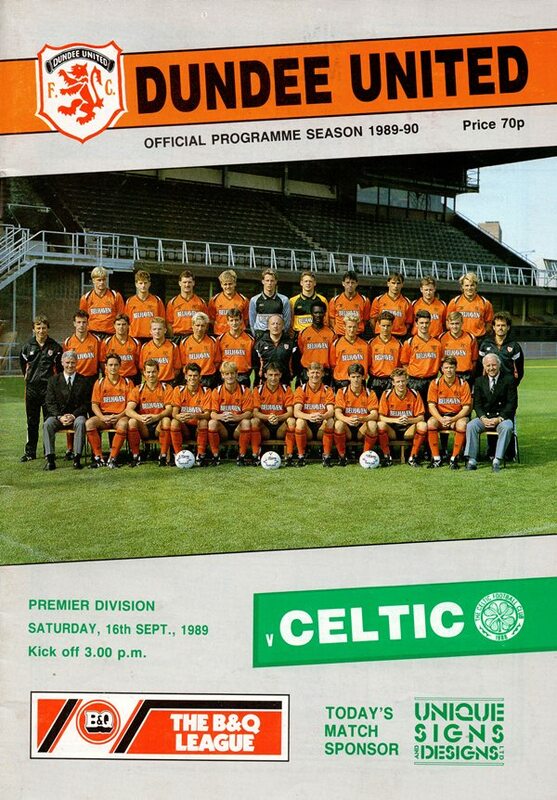 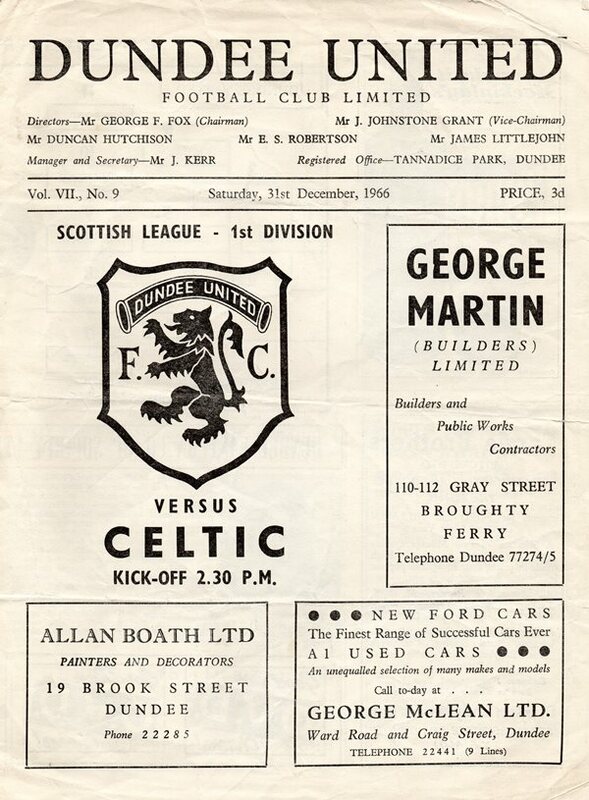 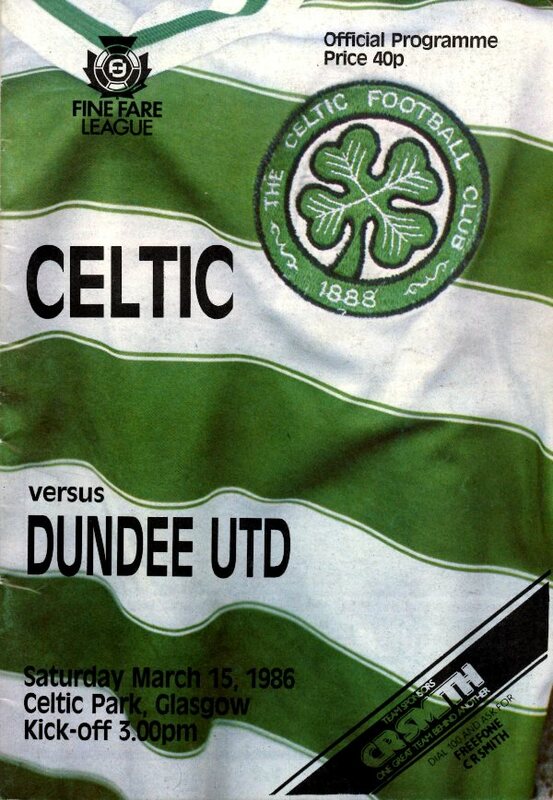 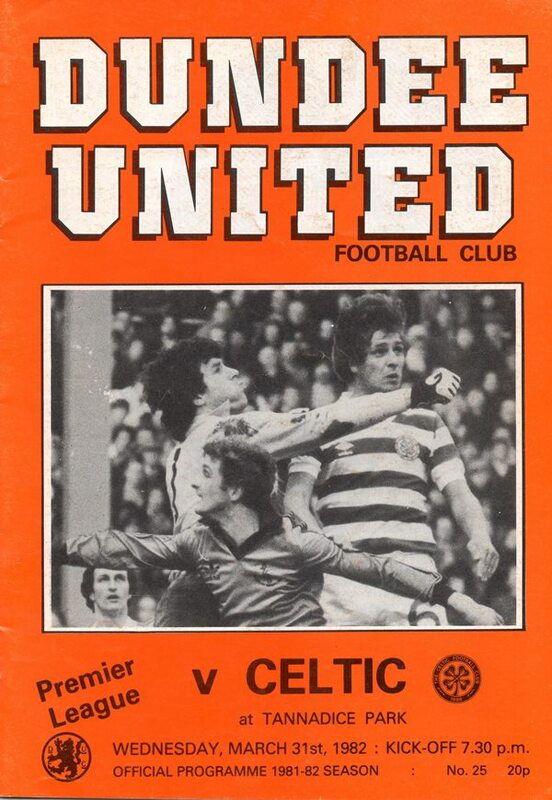 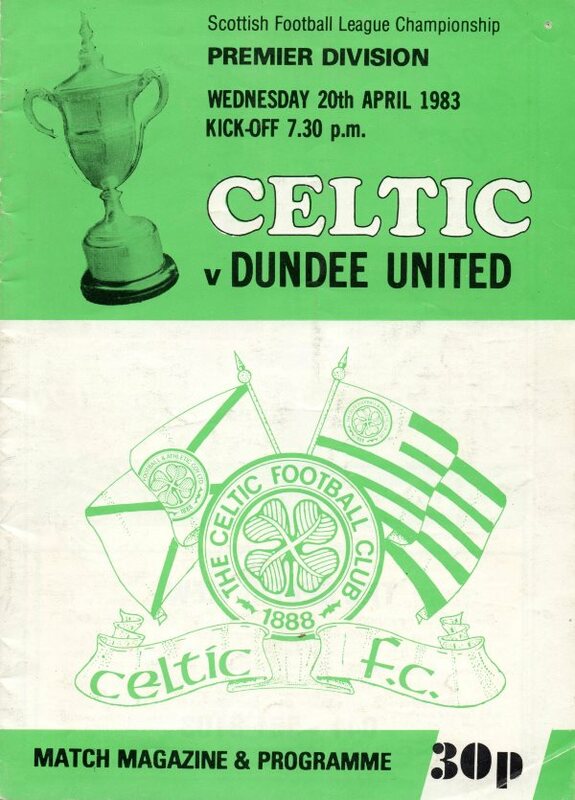 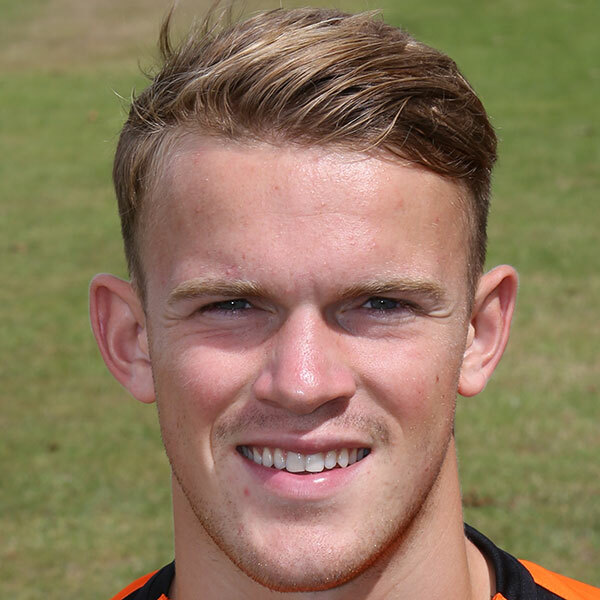 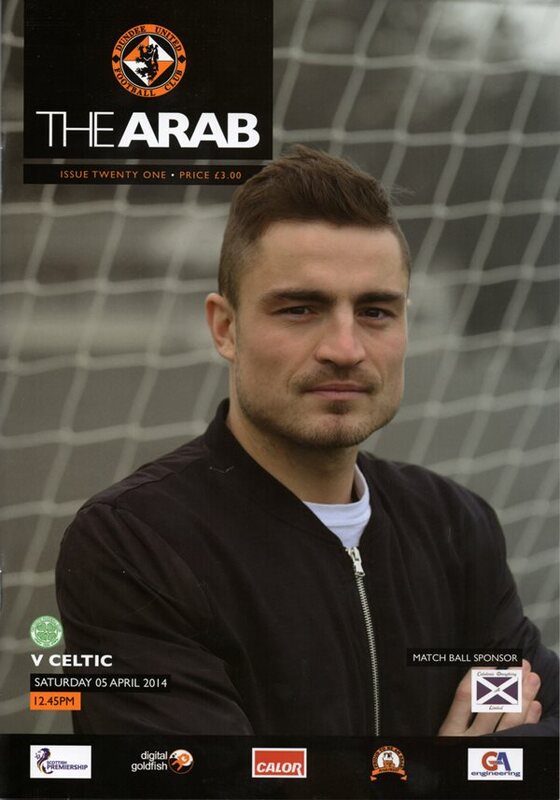 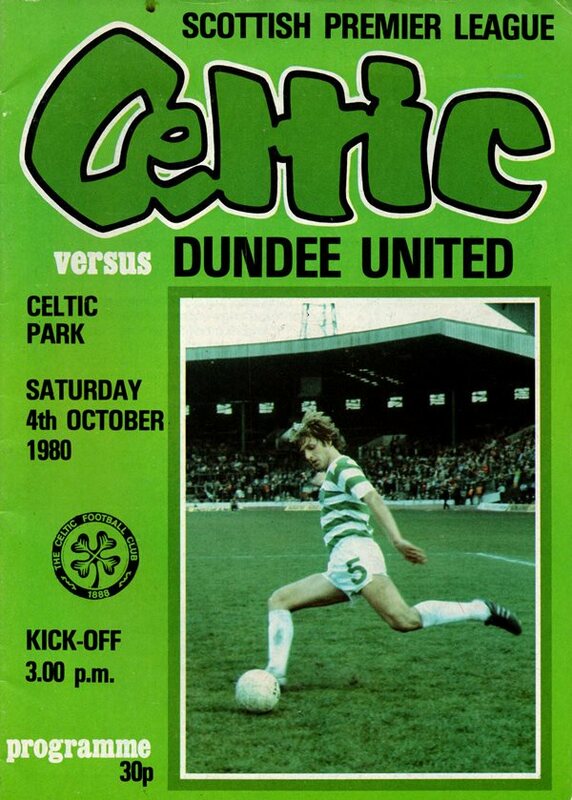 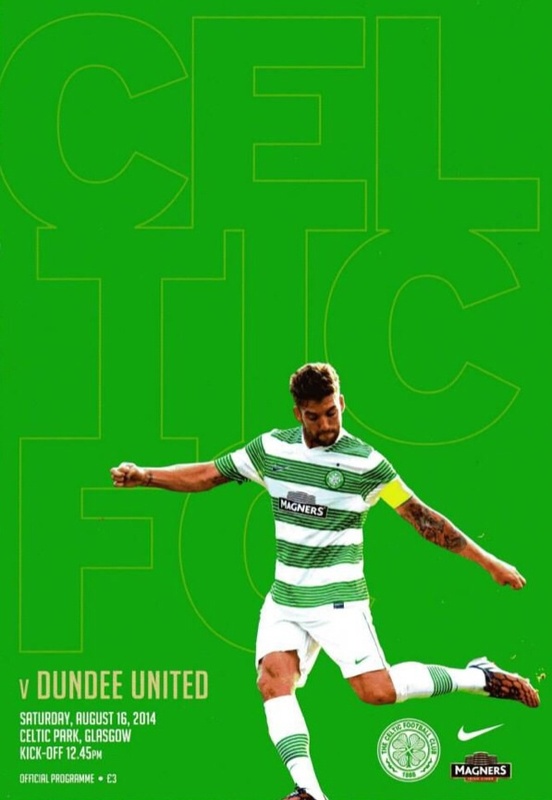 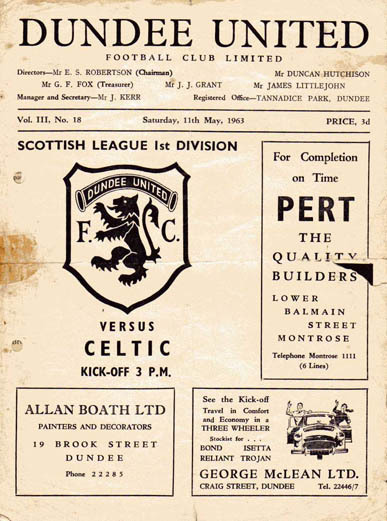 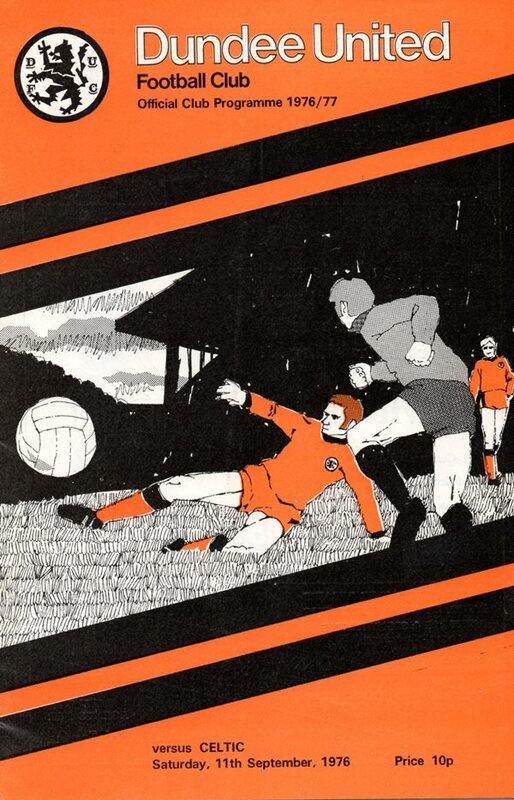 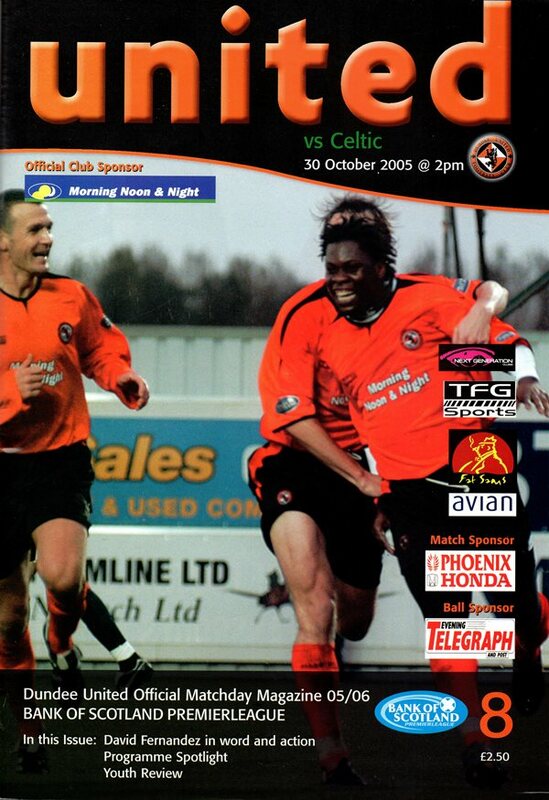 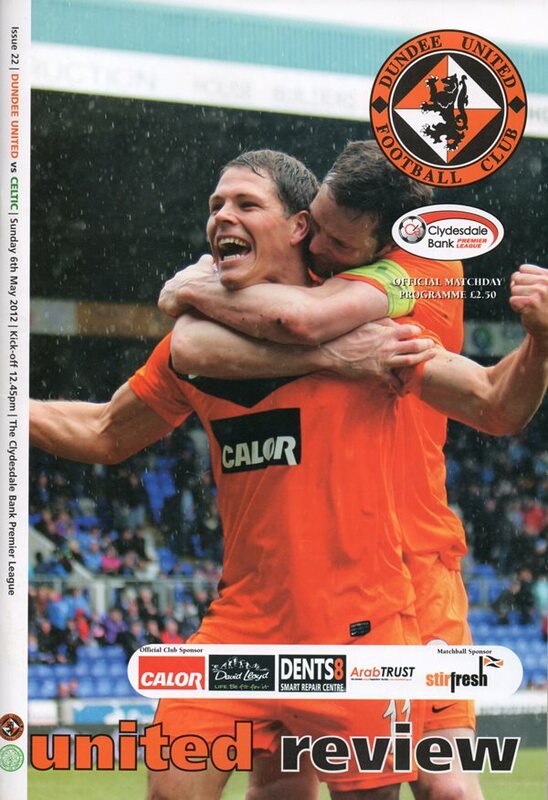 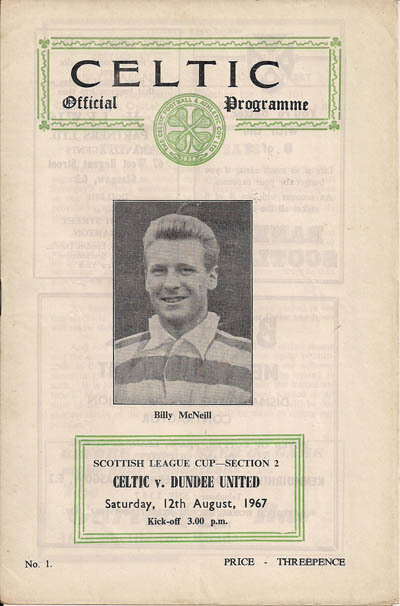 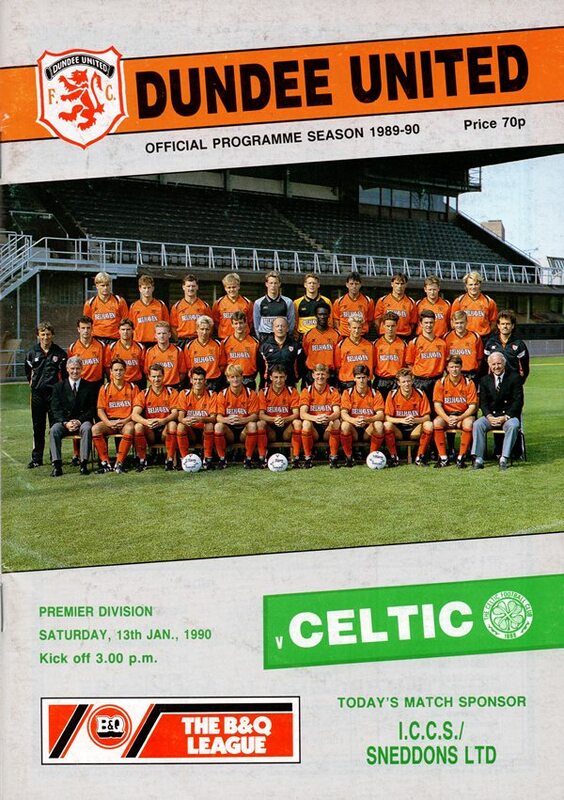 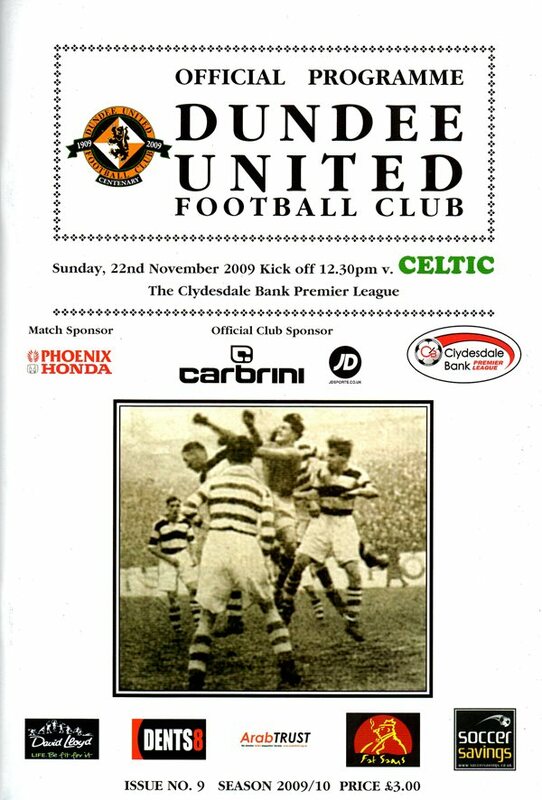 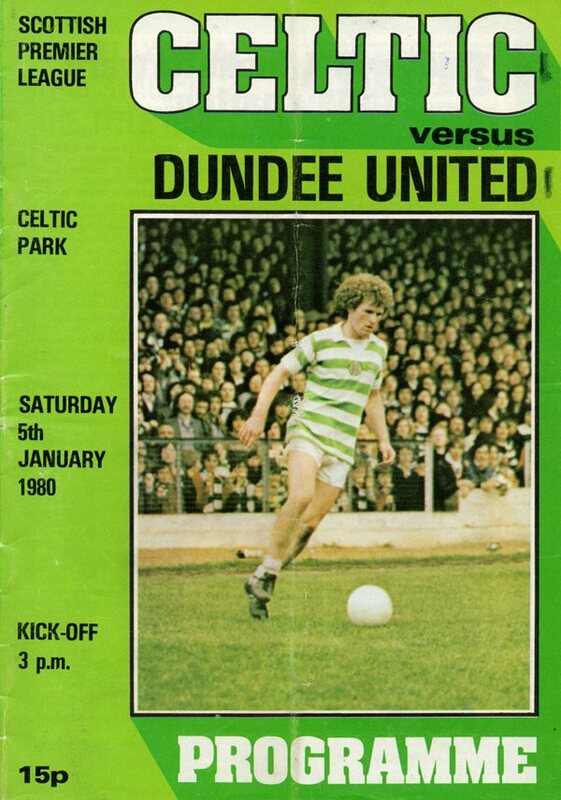 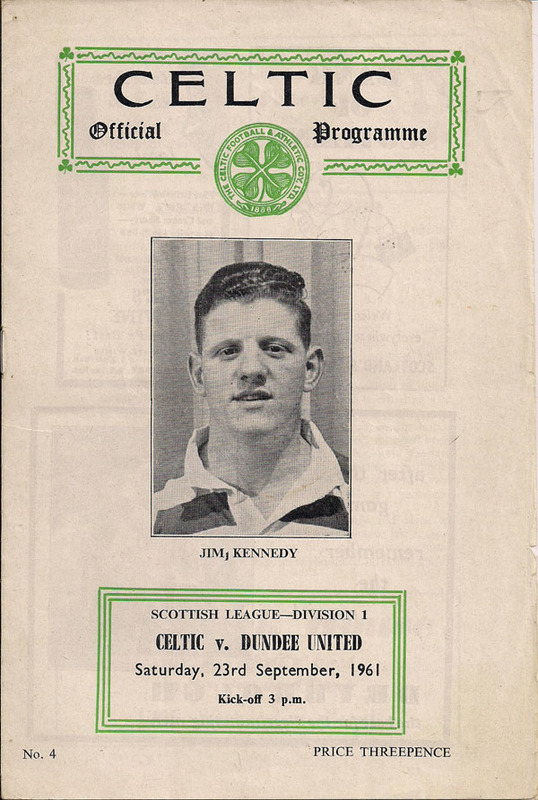 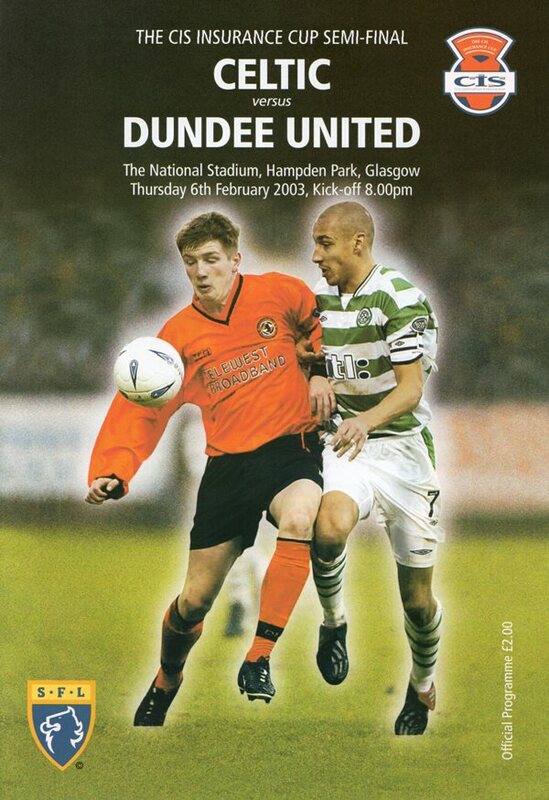 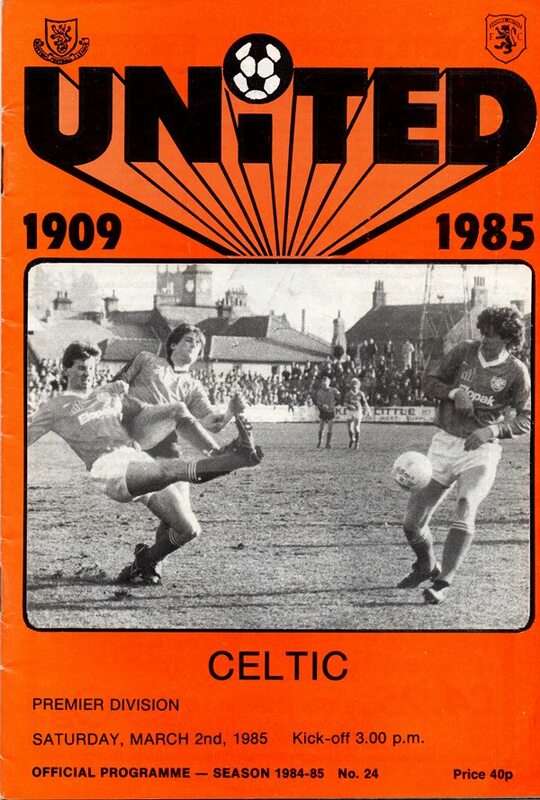 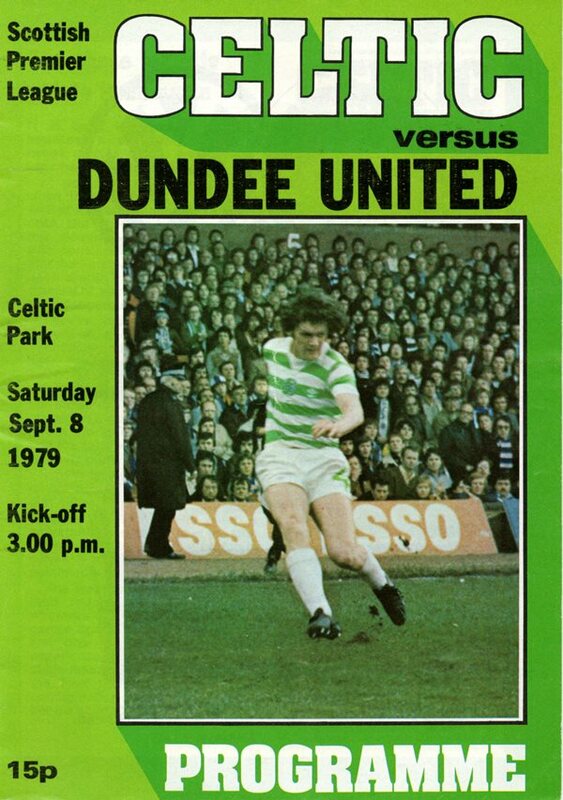 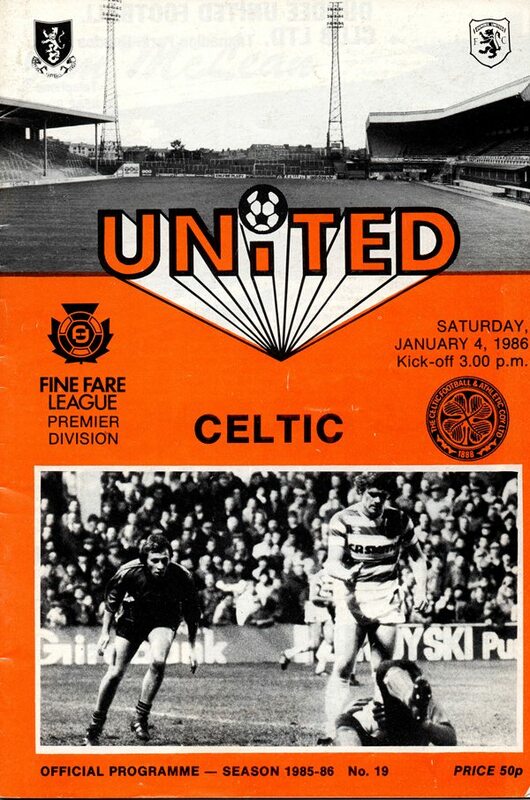 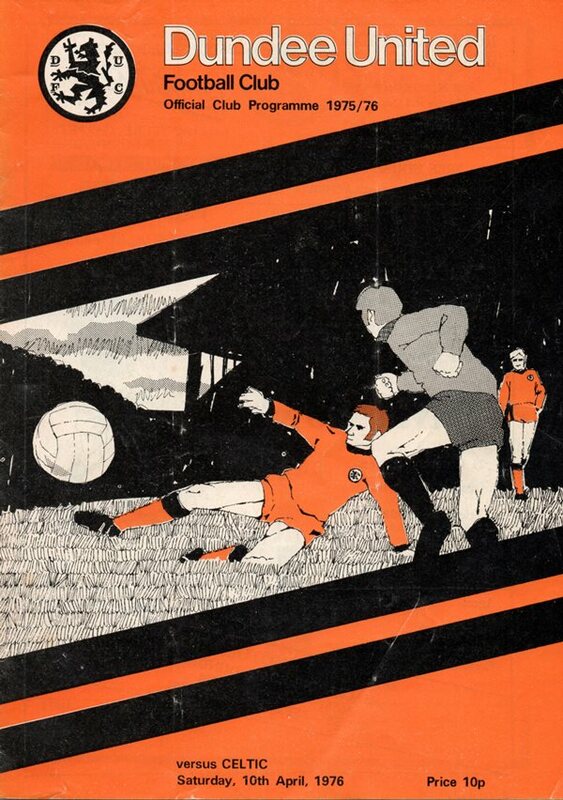 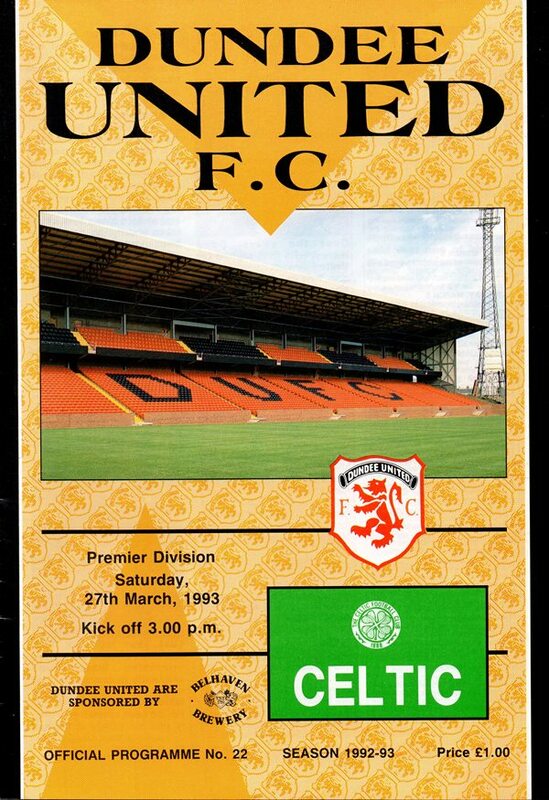 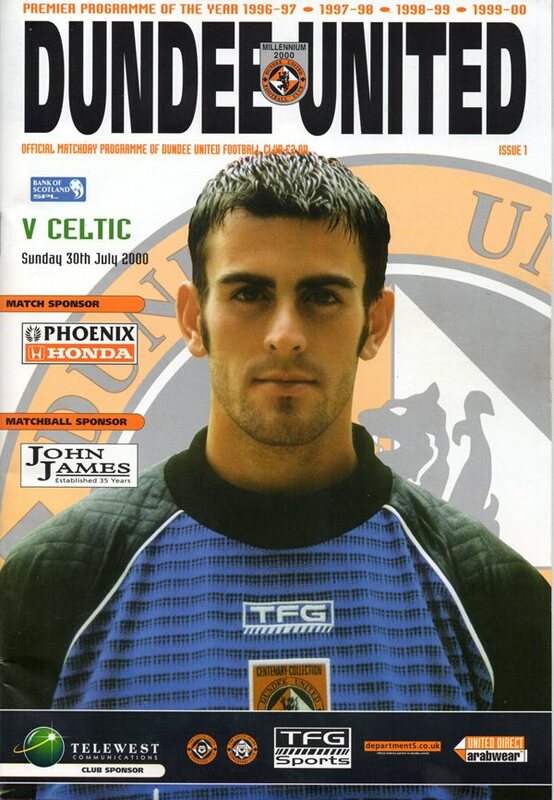 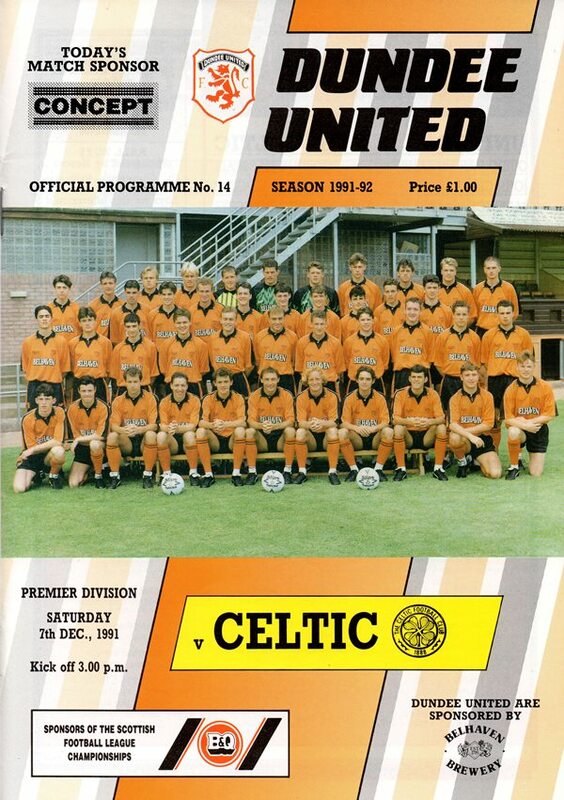 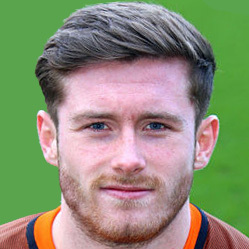 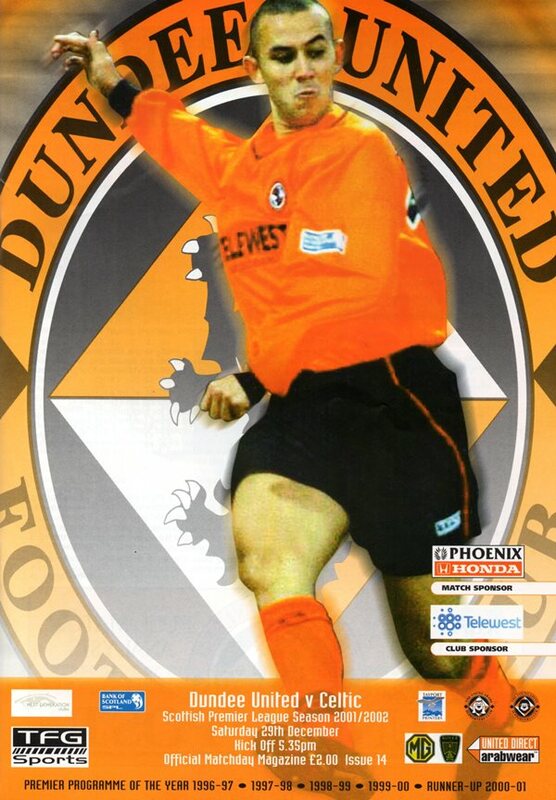 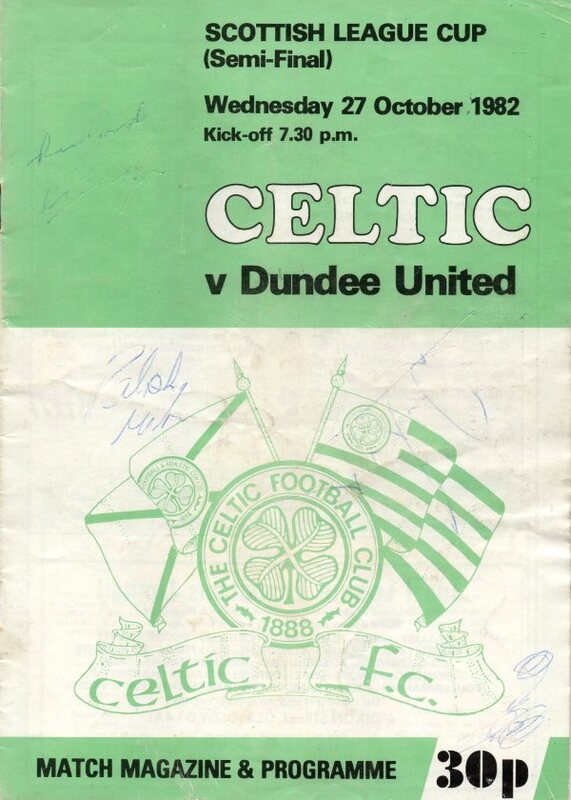 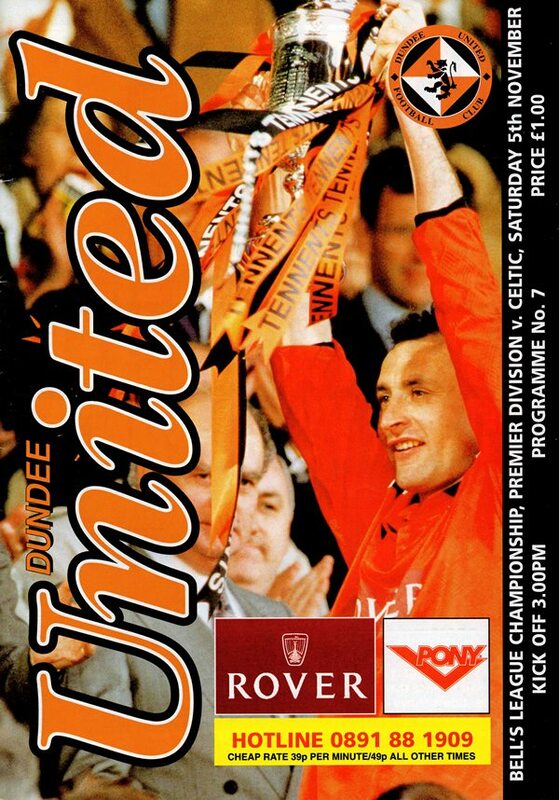 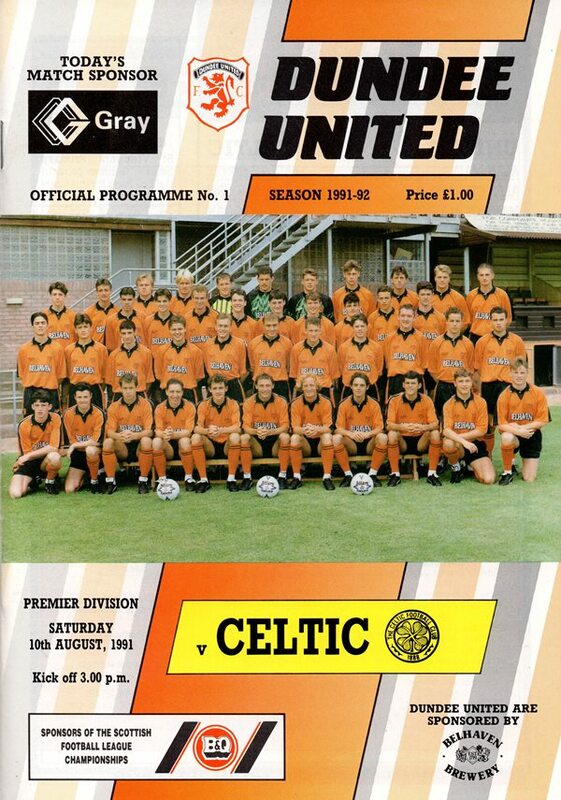 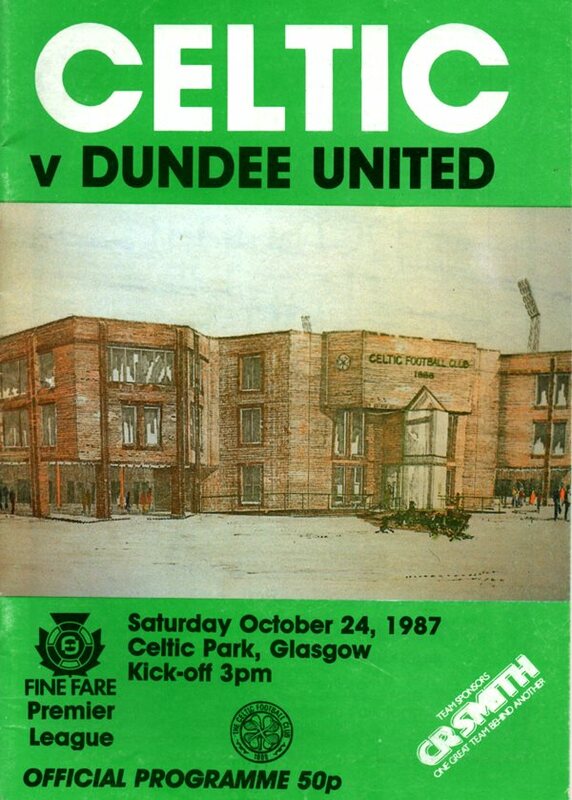 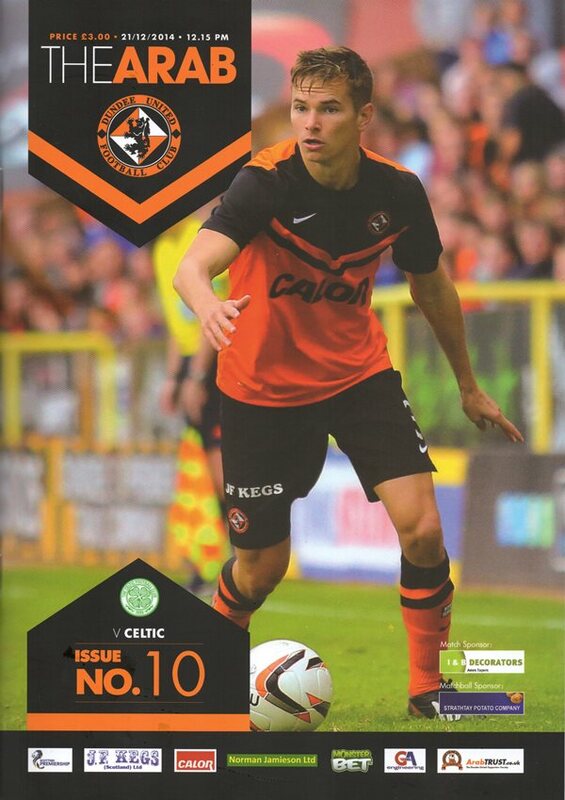 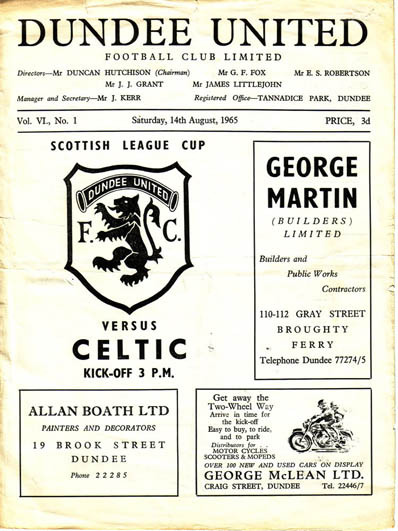 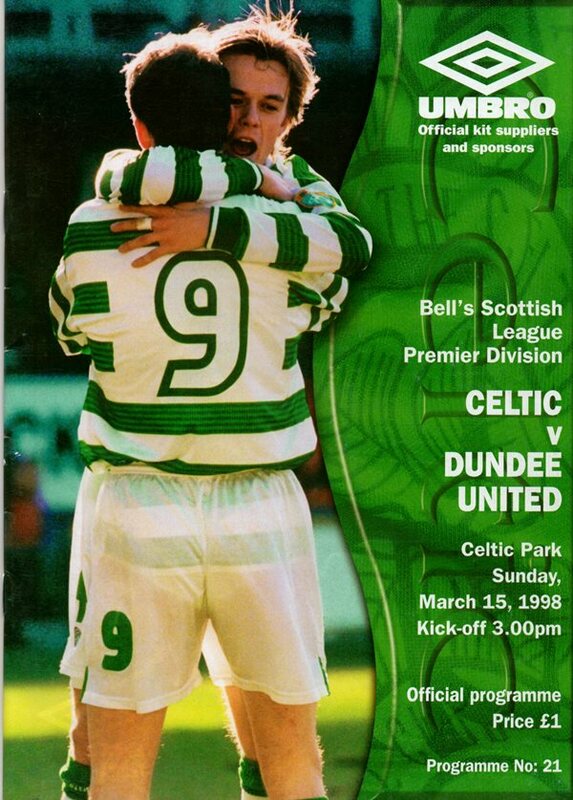 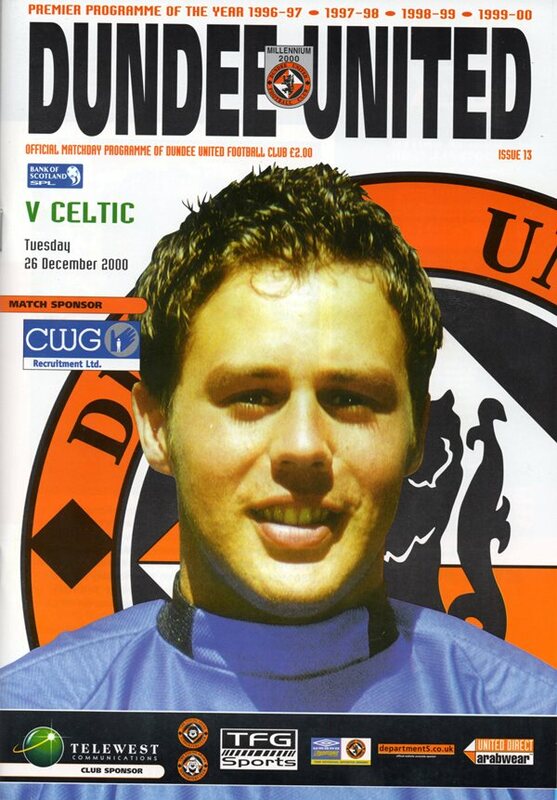 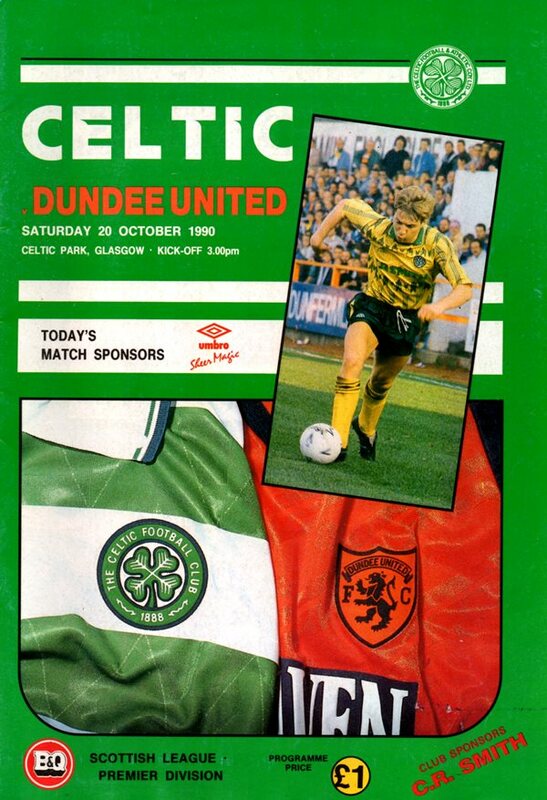 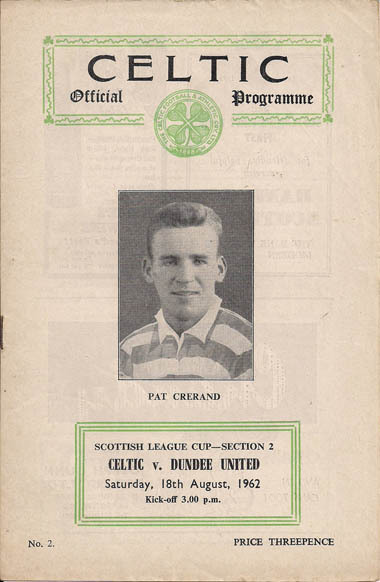 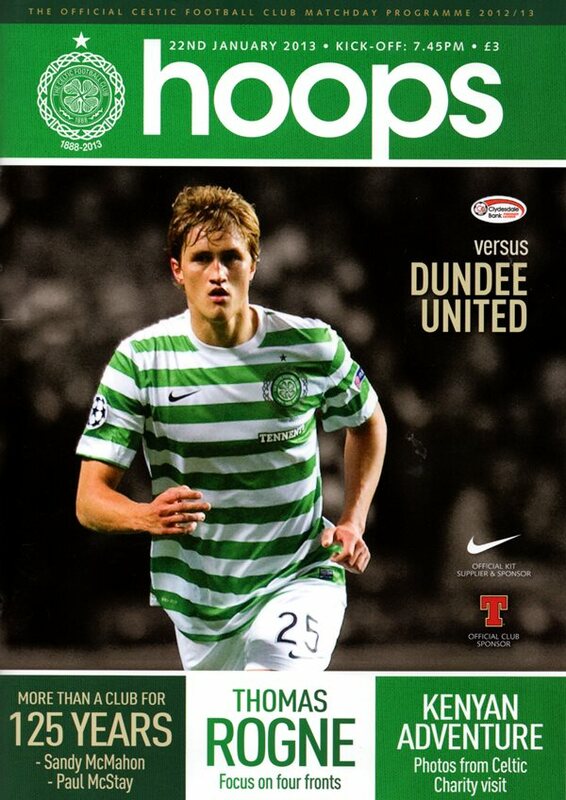 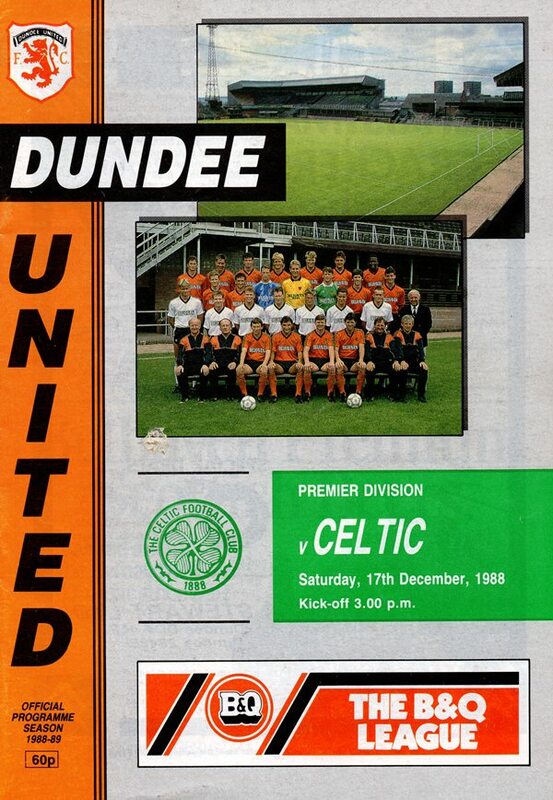 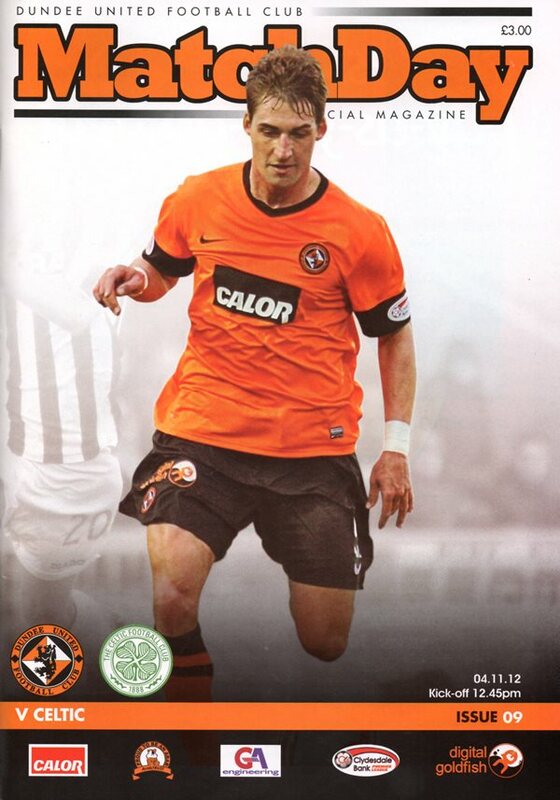 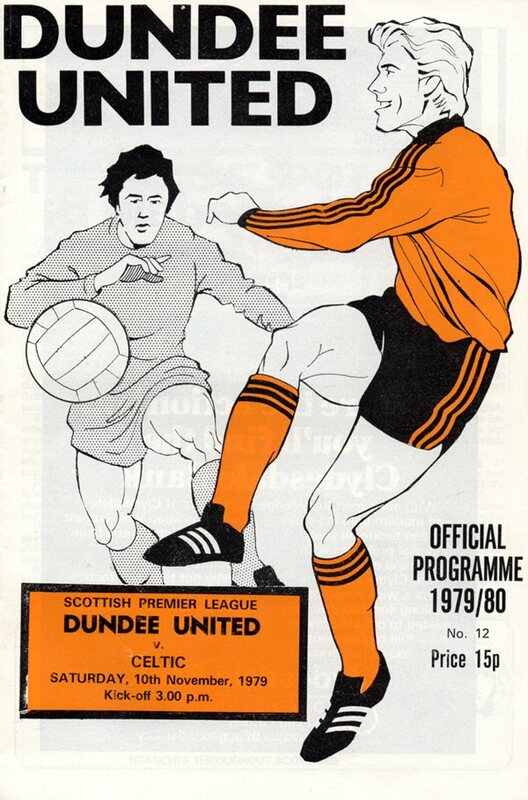 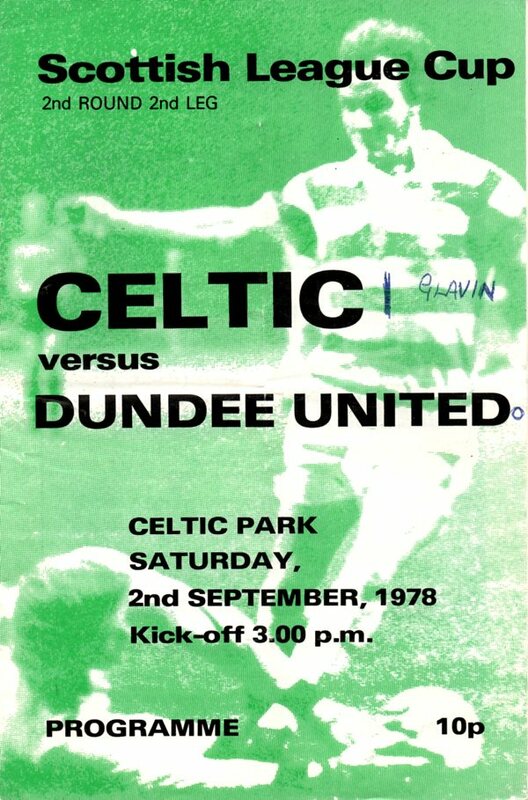 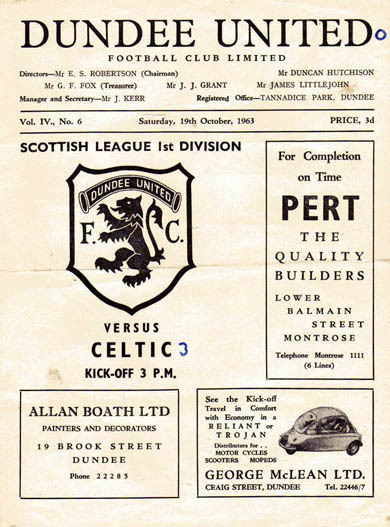 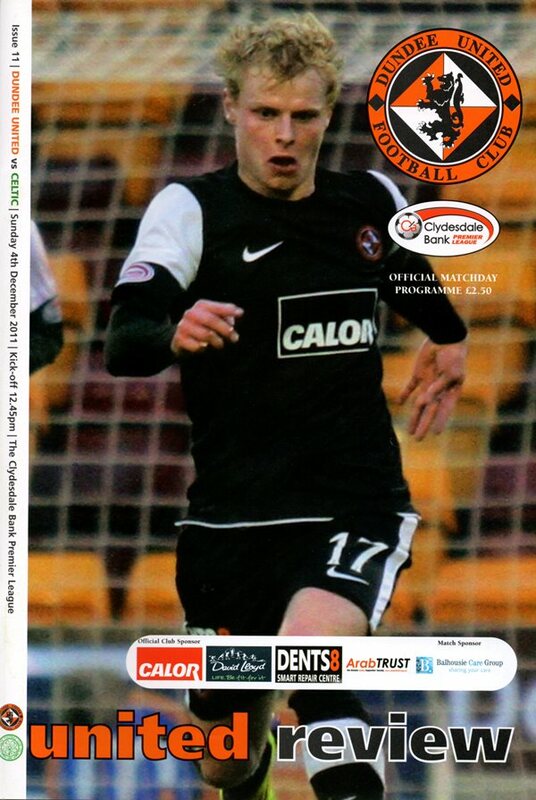 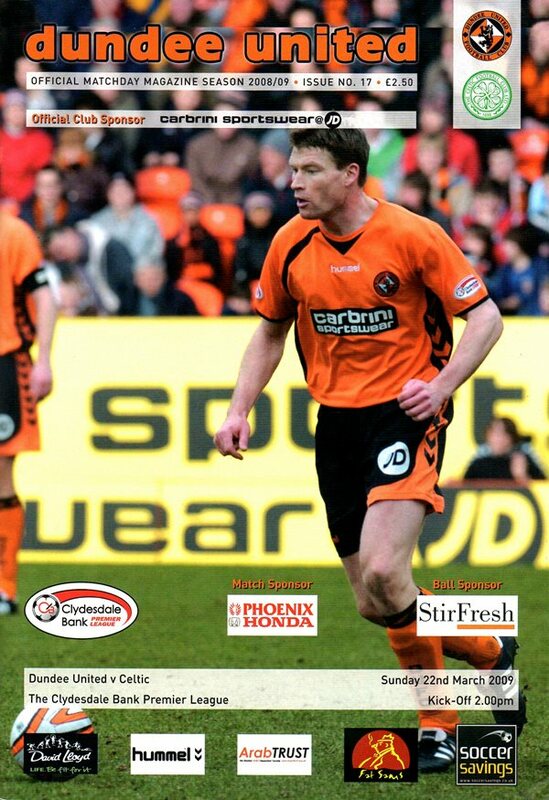 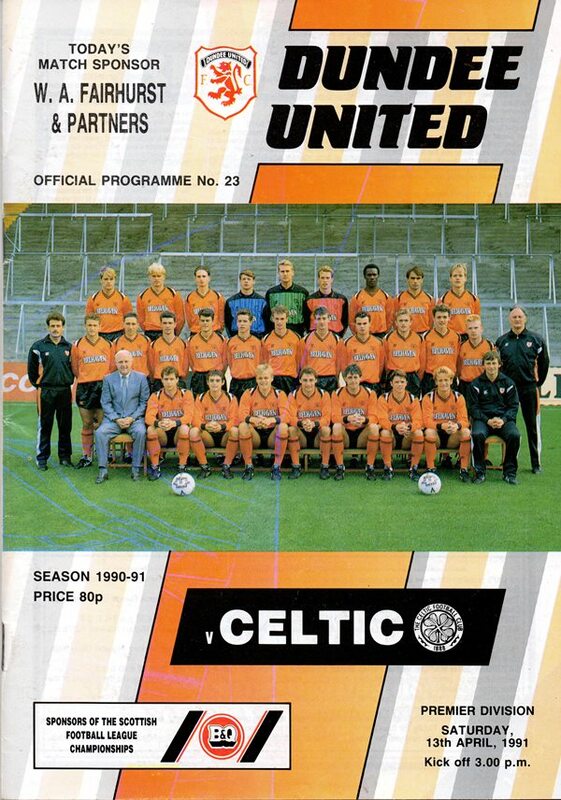 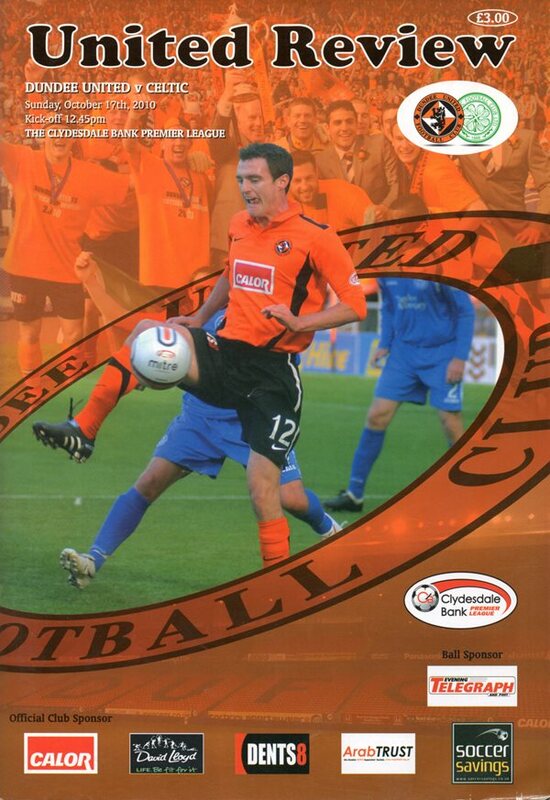 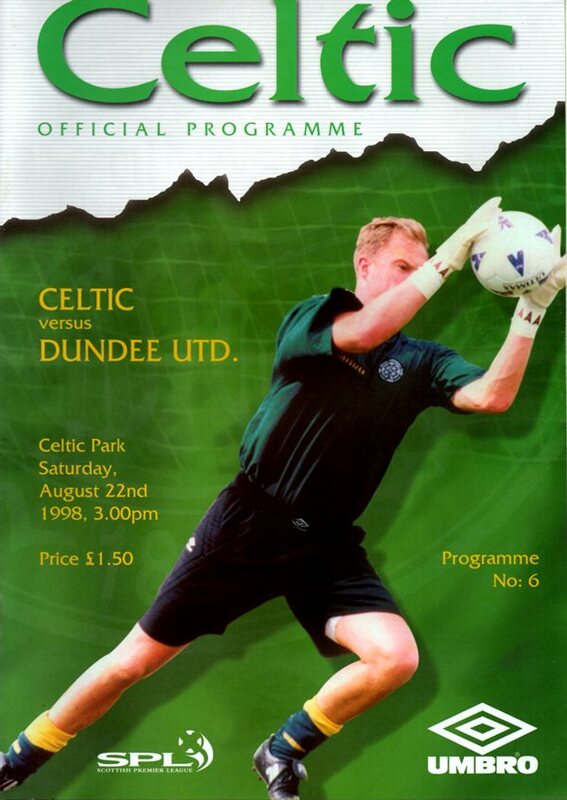 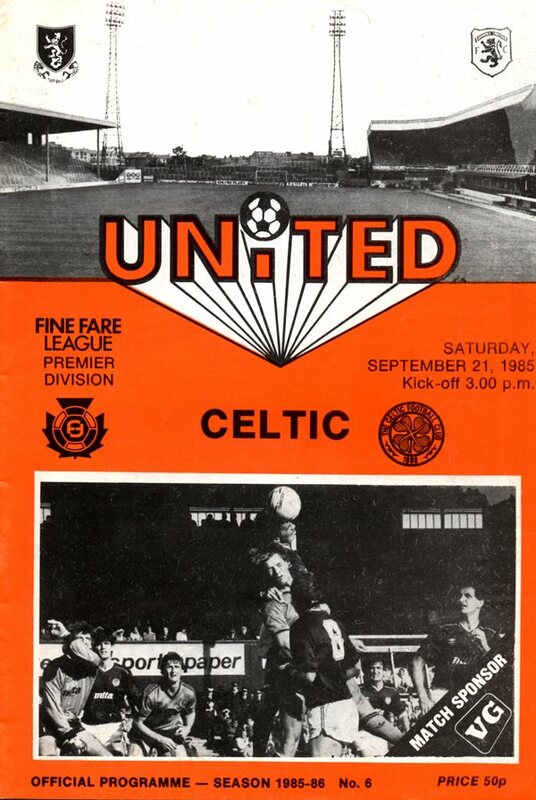 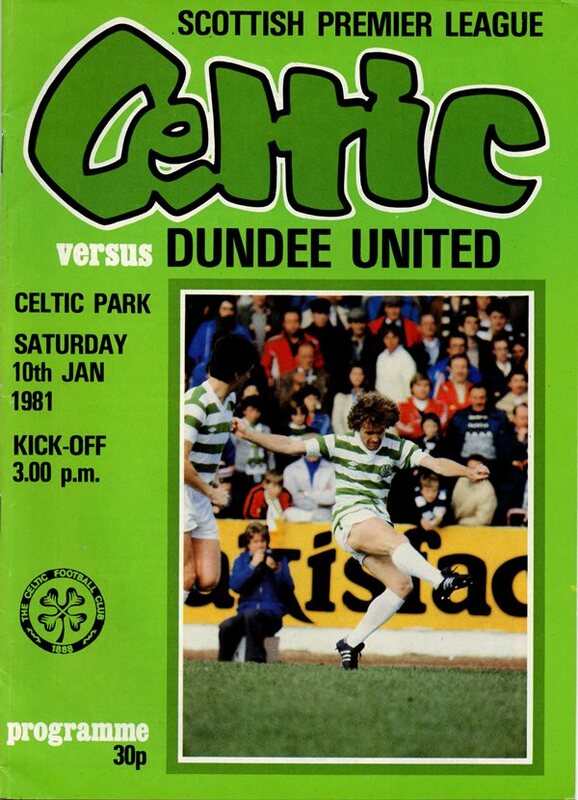 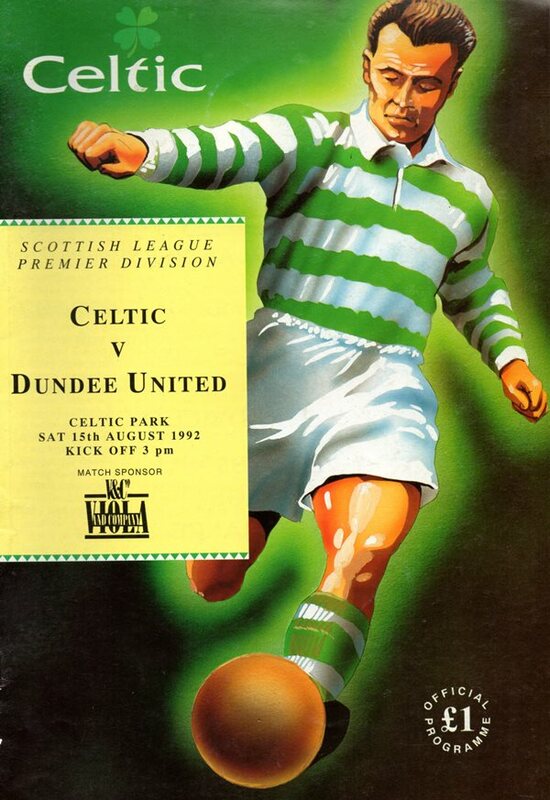 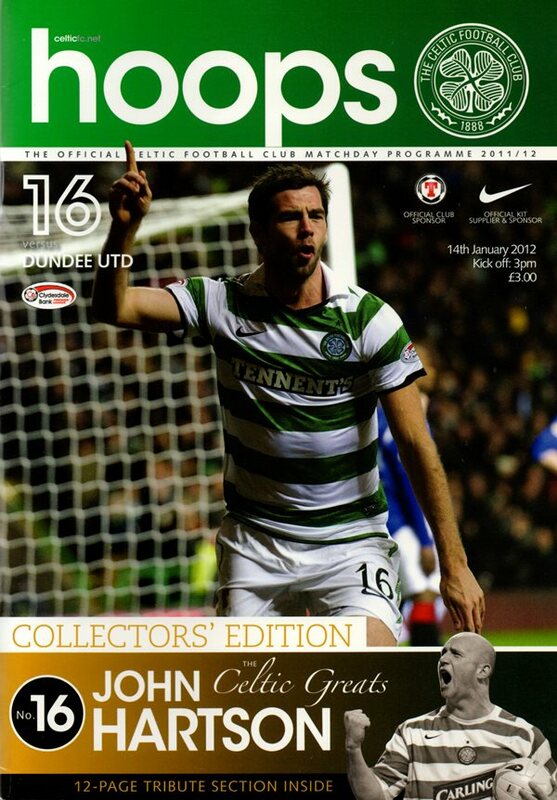 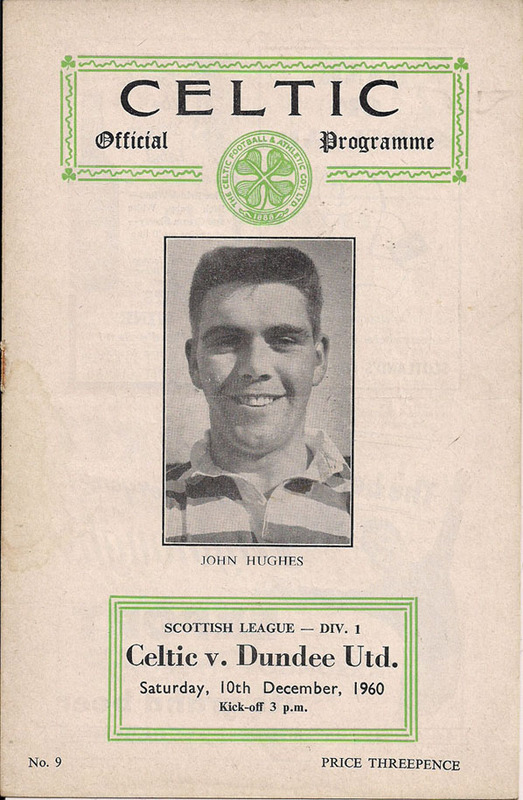 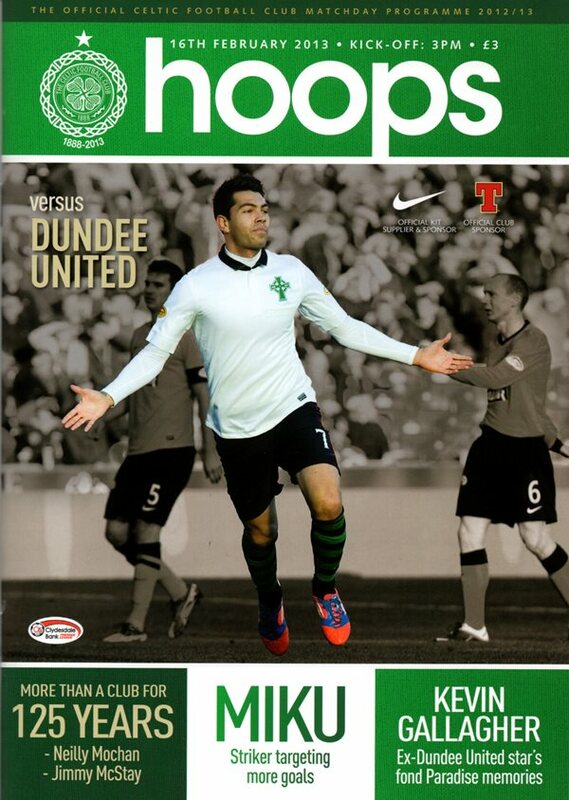 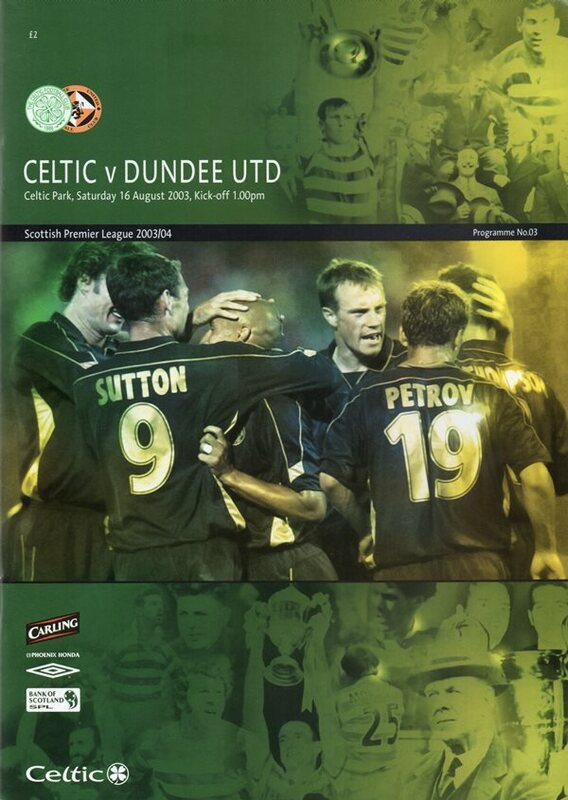 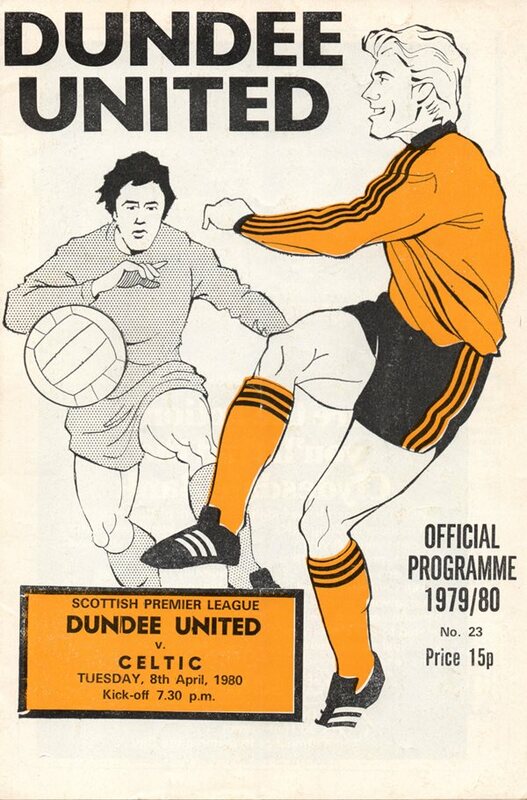 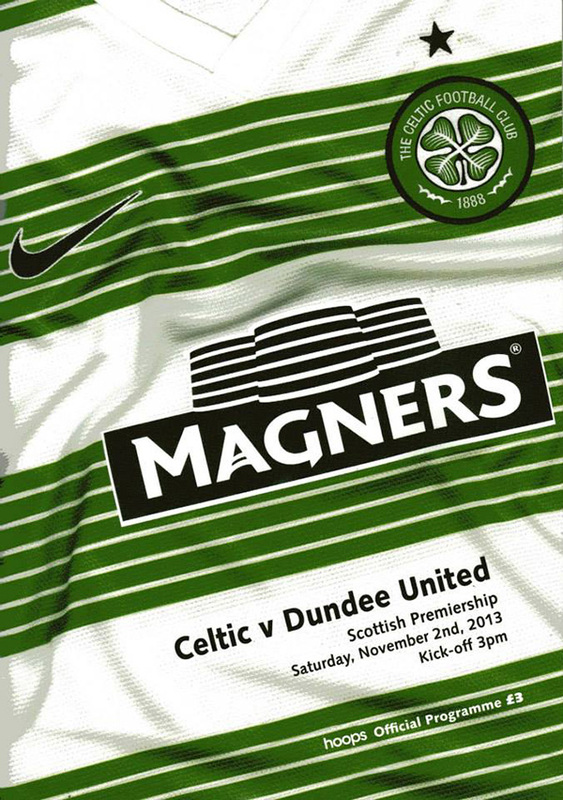 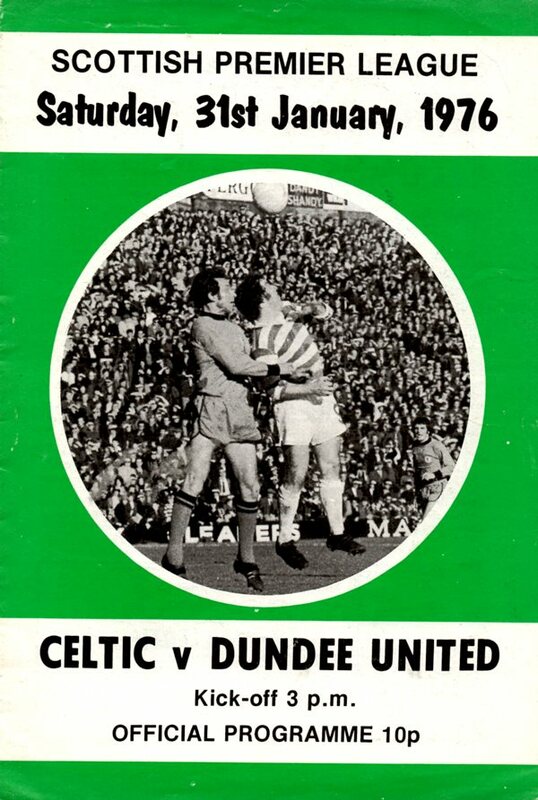 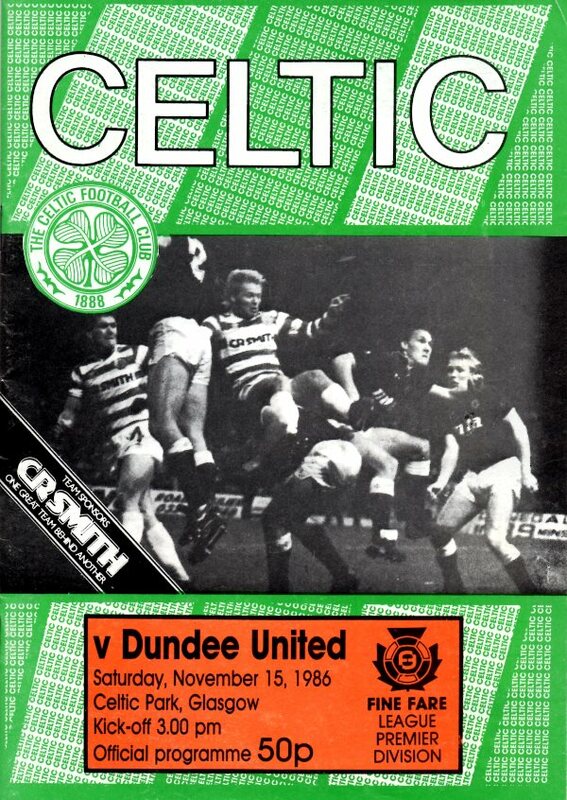 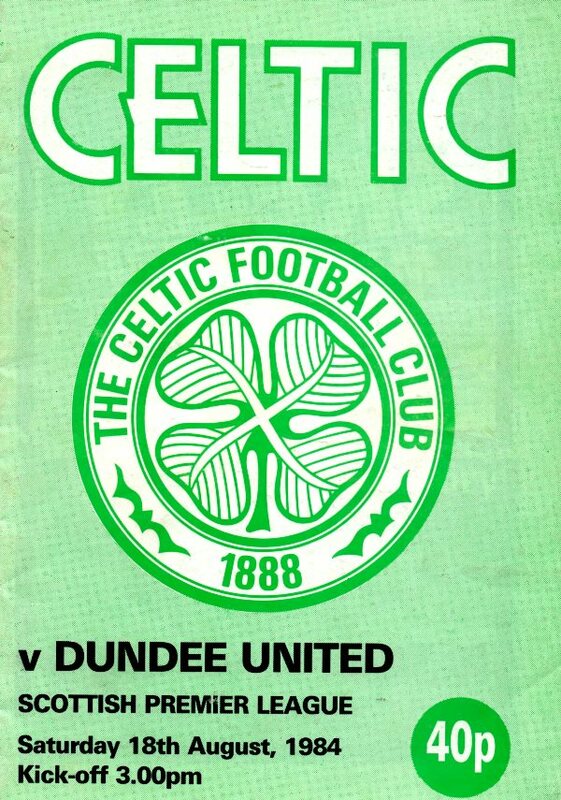 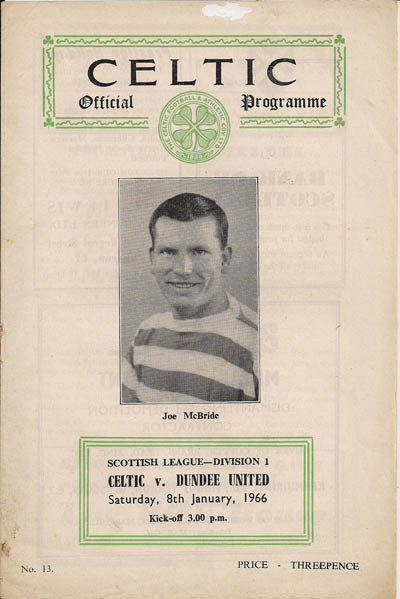 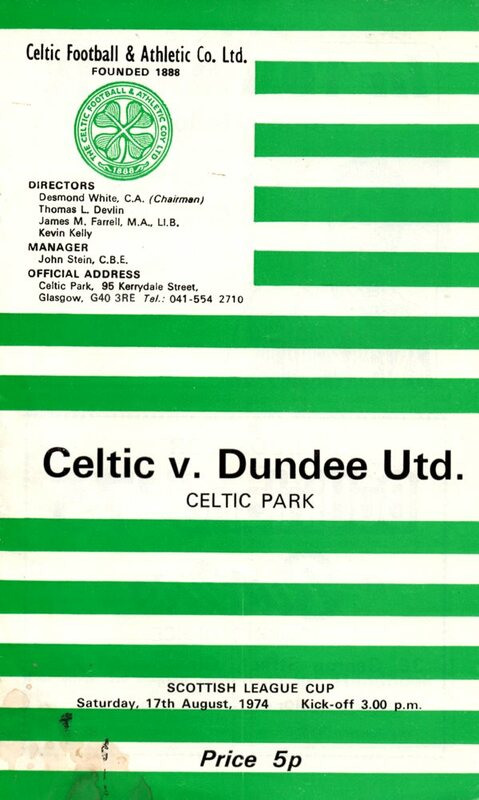 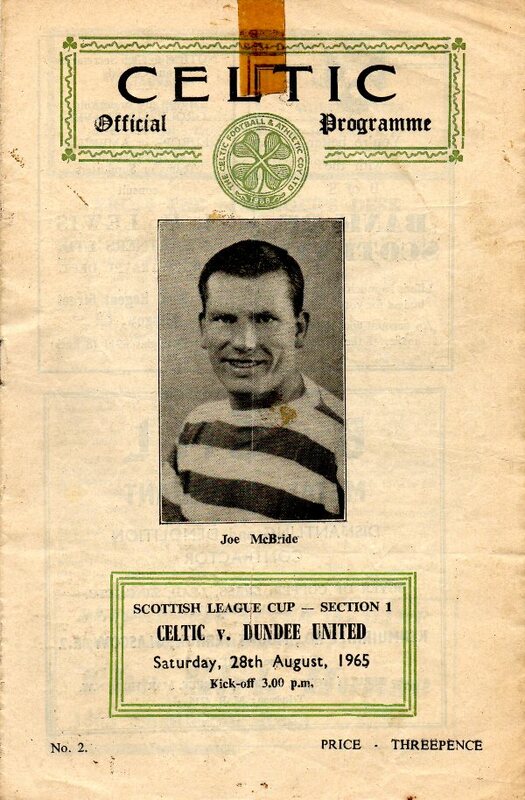 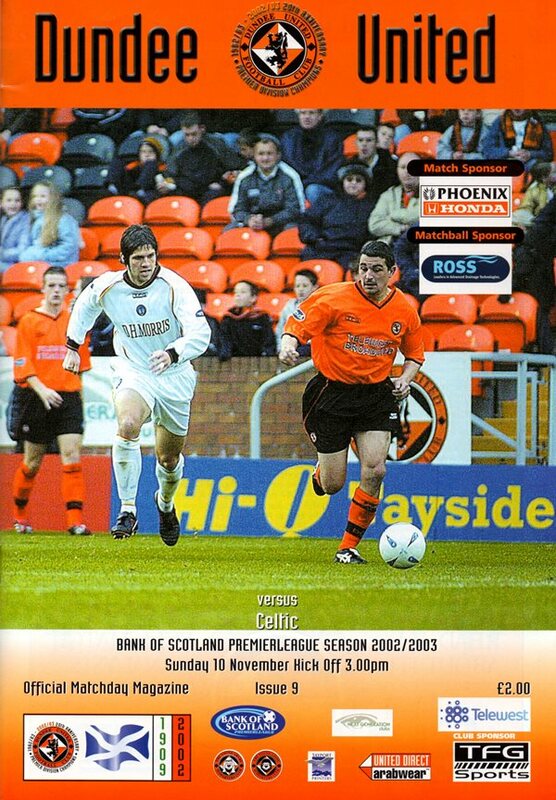 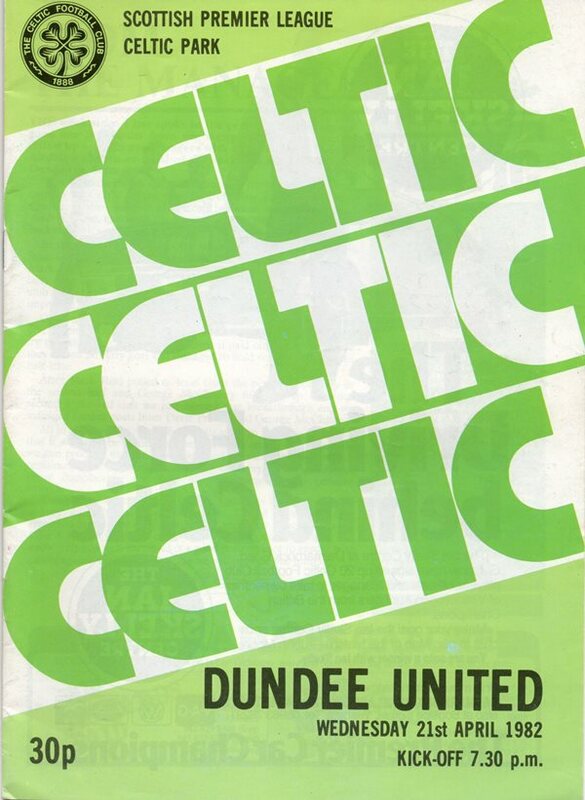 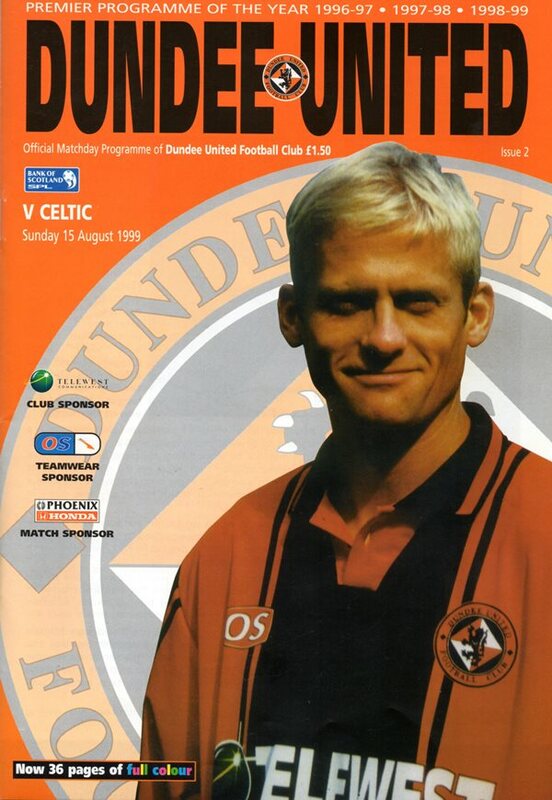 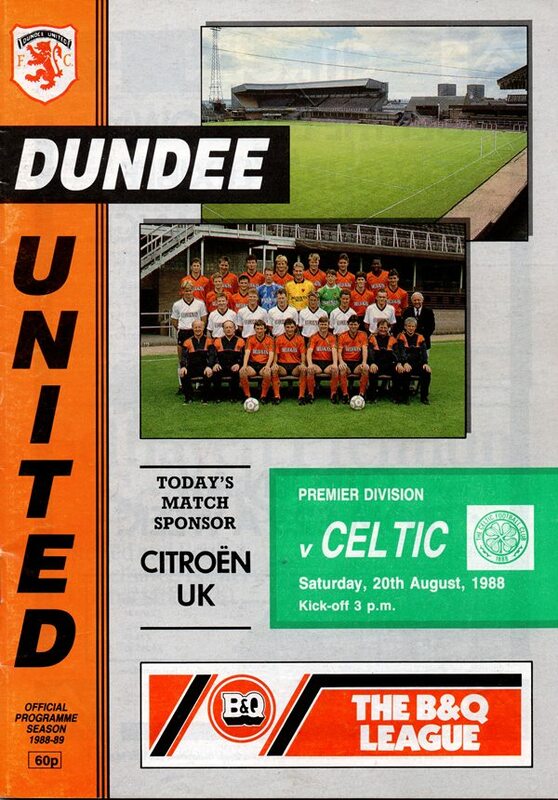 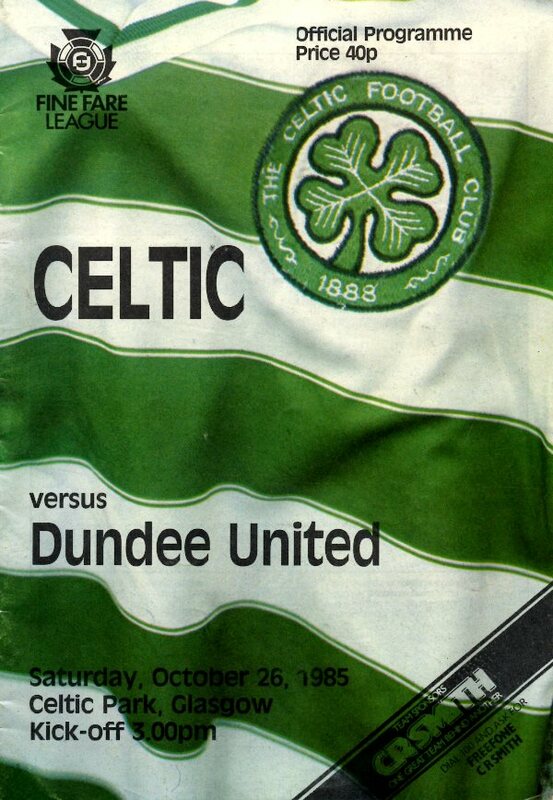 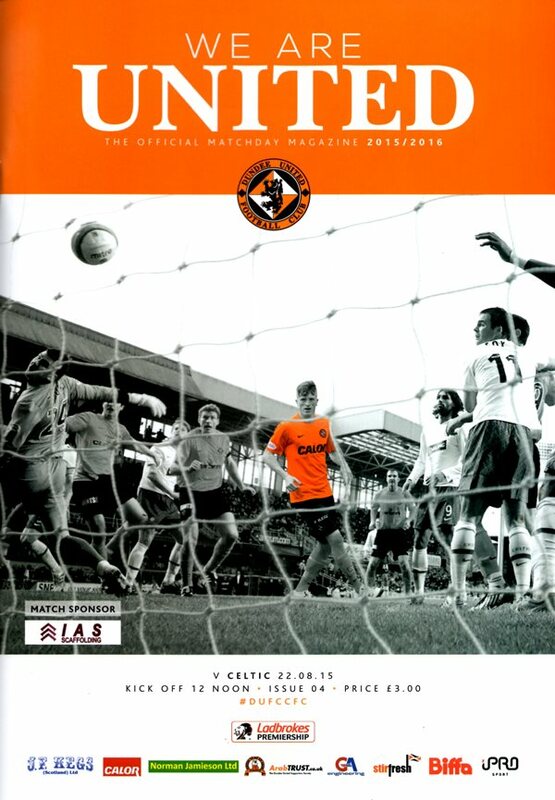 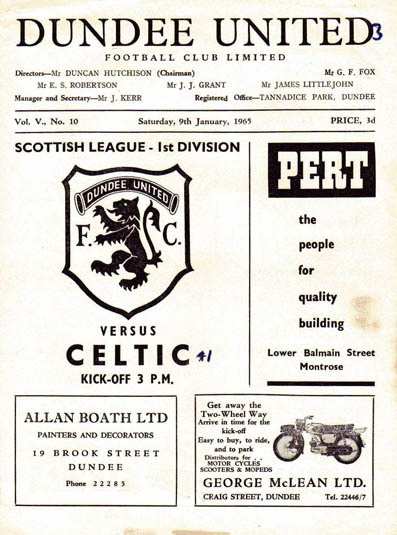 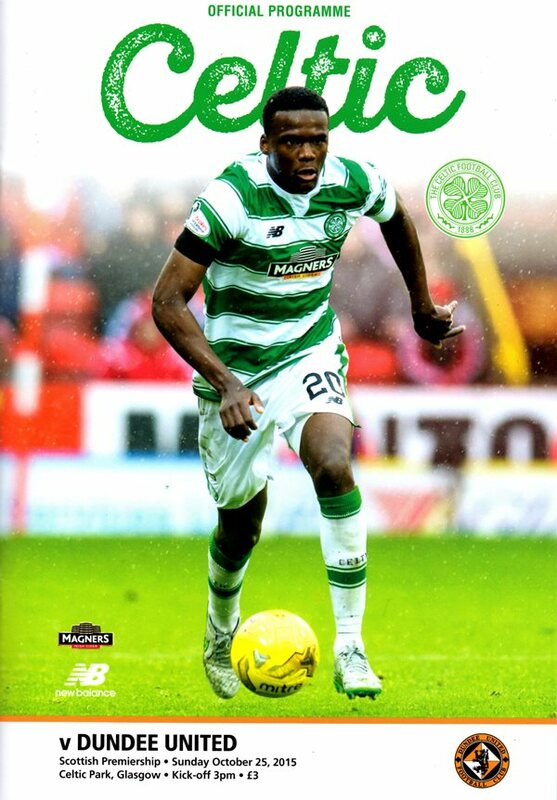 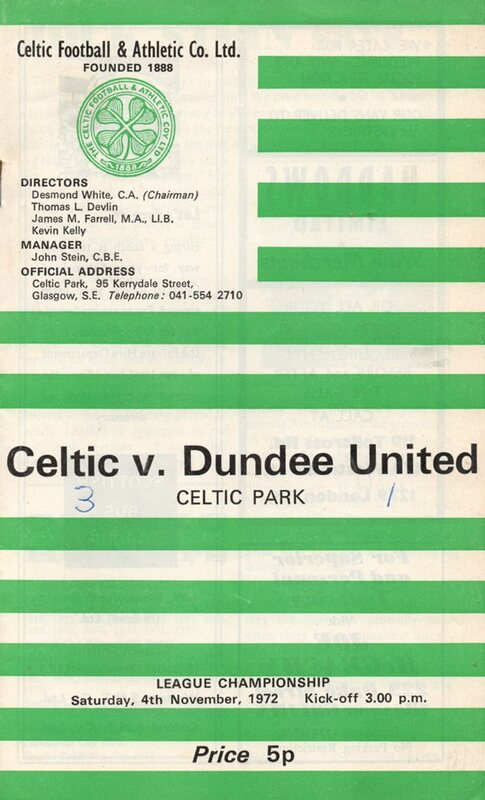 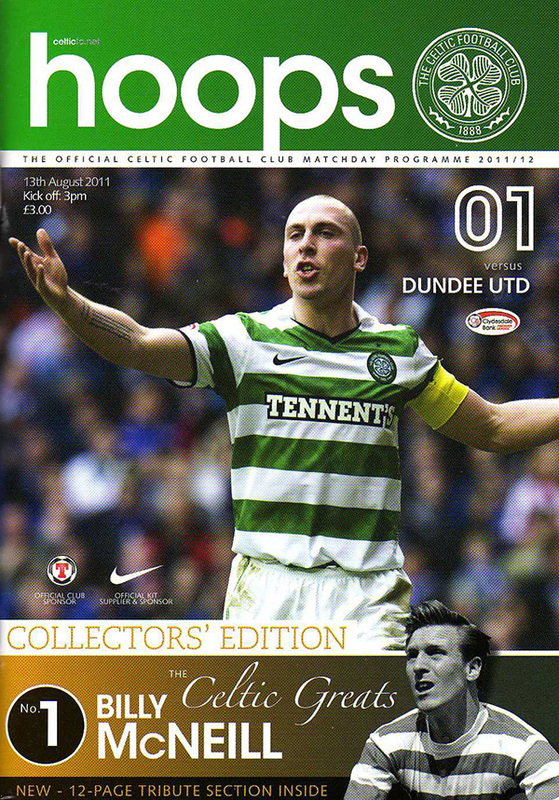 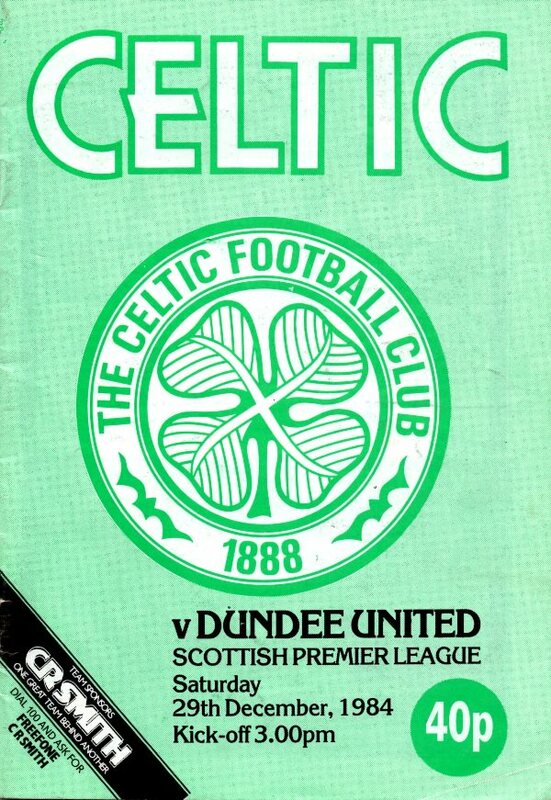 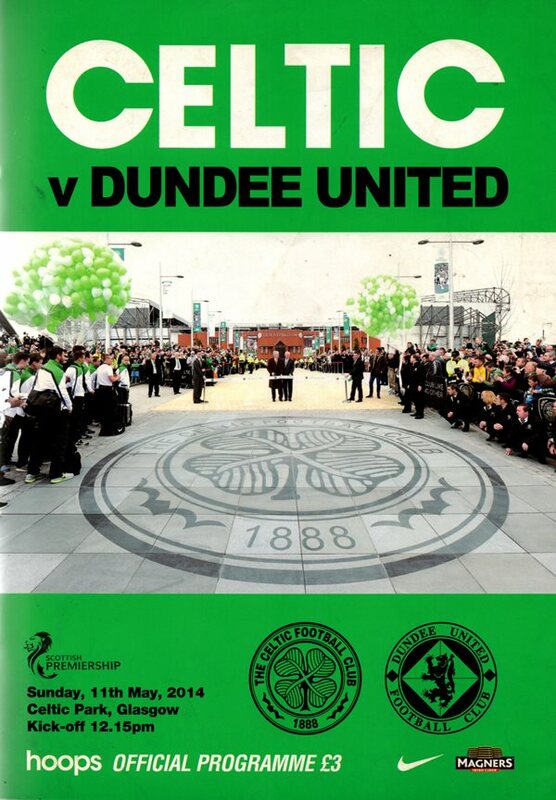 United and Celtic first met in September 1925 during United’s first season in Division One, in a match that United won 1-0 in front of a then record crowd of 20,000 at Tannadice. 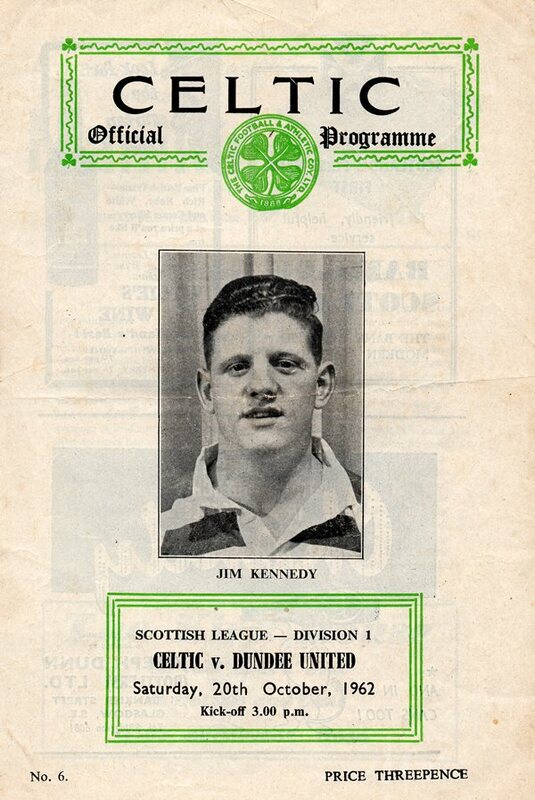 By 1932 they had spent a further three more seasons together, but did not meet again in the League until 1960. 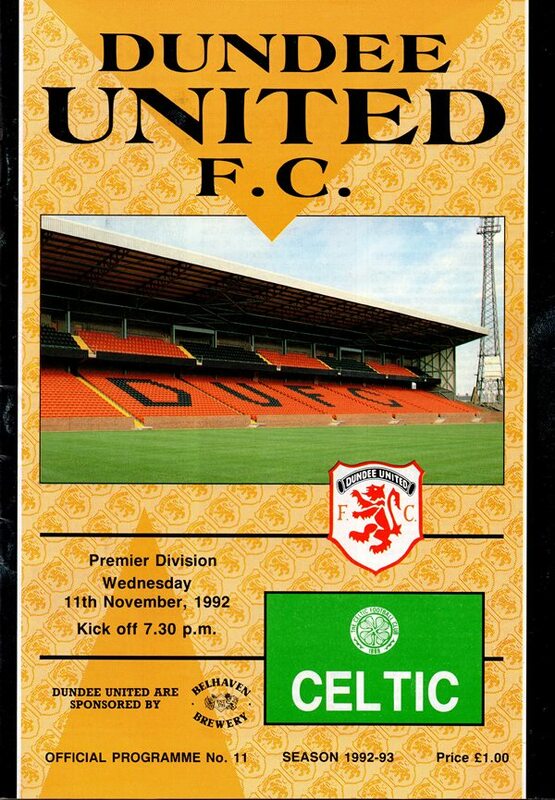 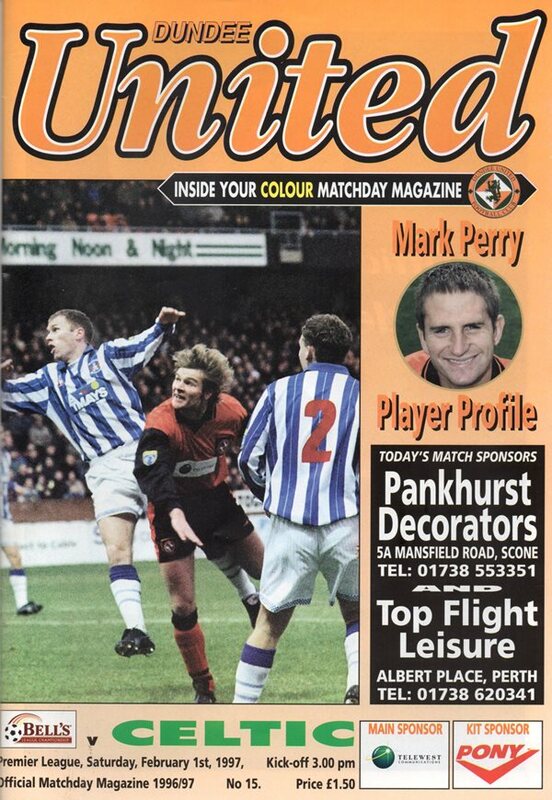 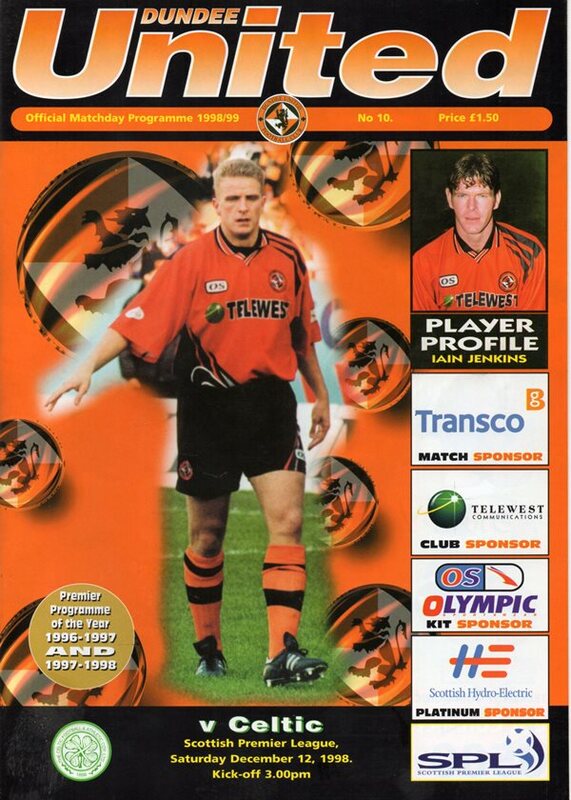 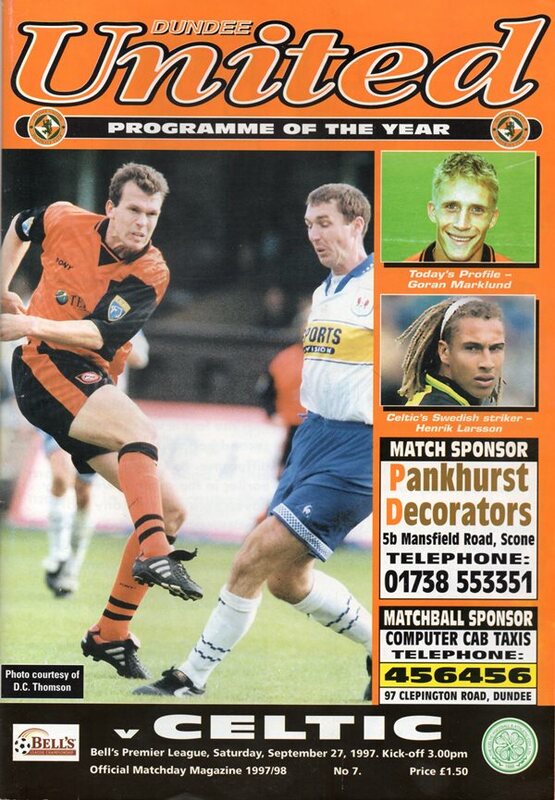 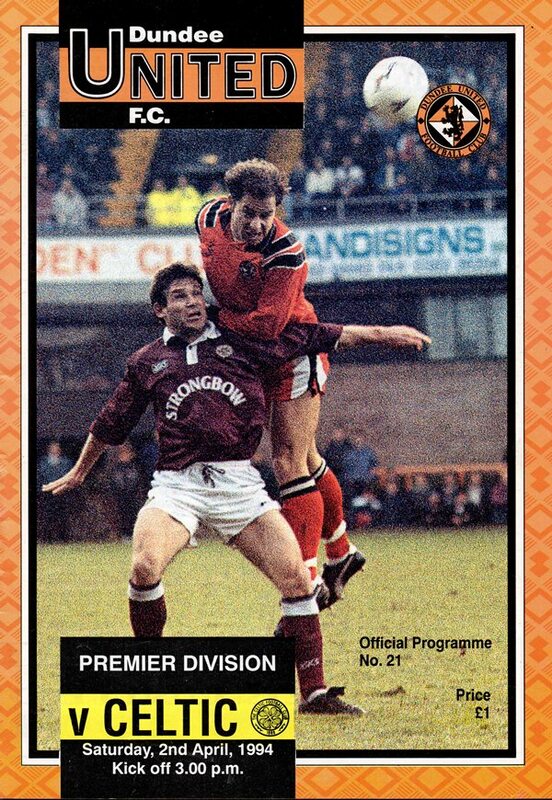 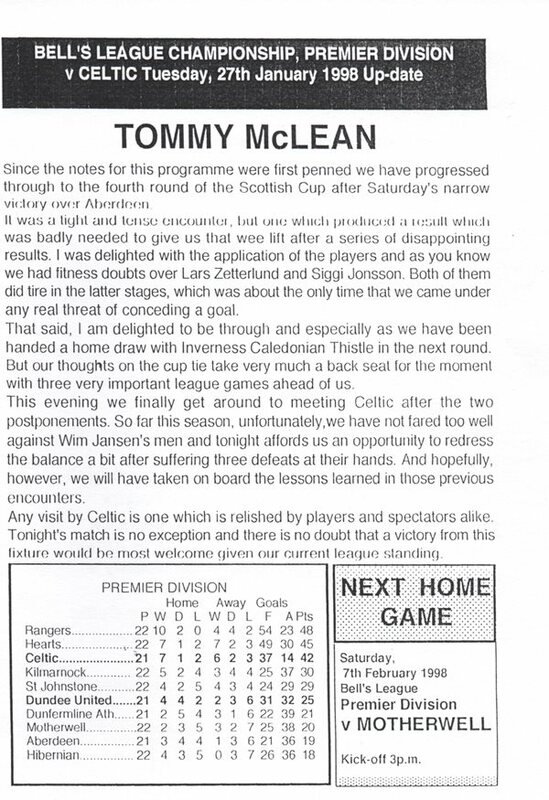 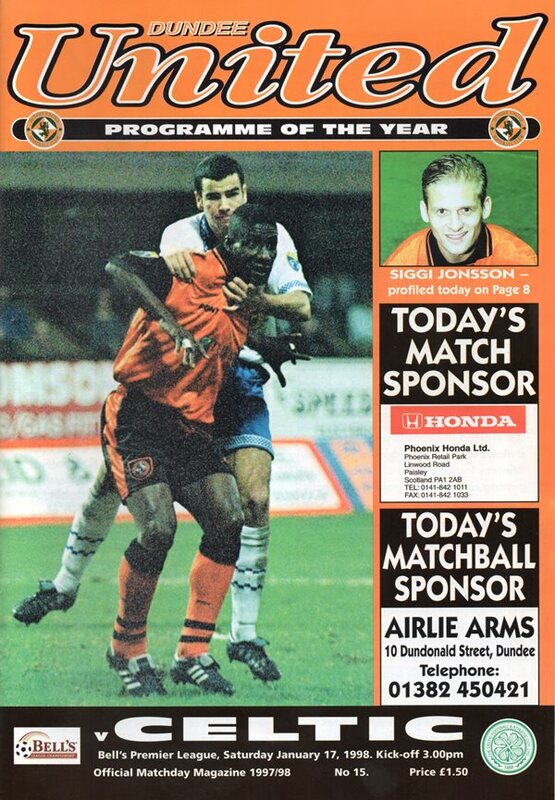 Since then, the only interruption in their League meetings was due to United’s brief sojourn in the First Division in 1995/96. 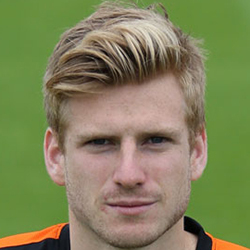 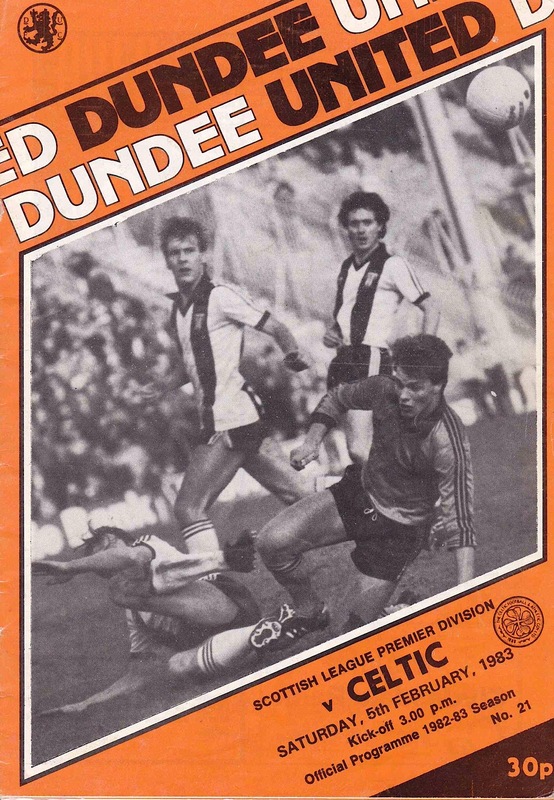 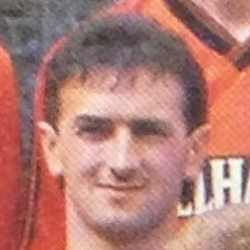 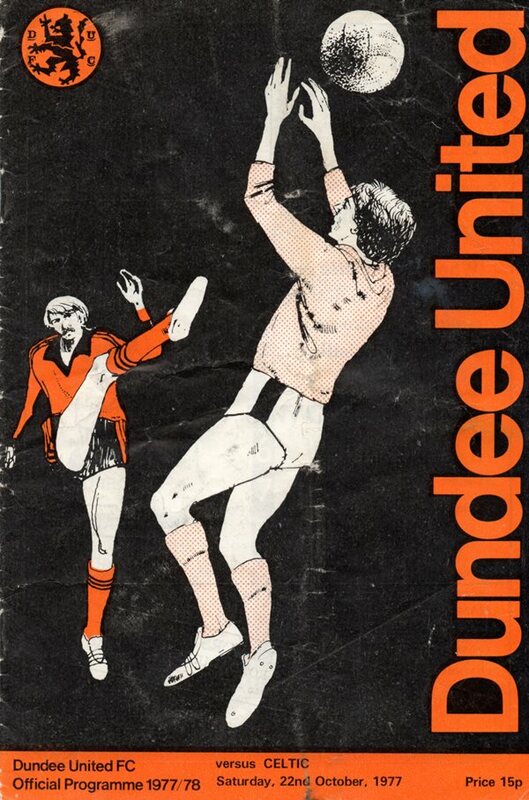 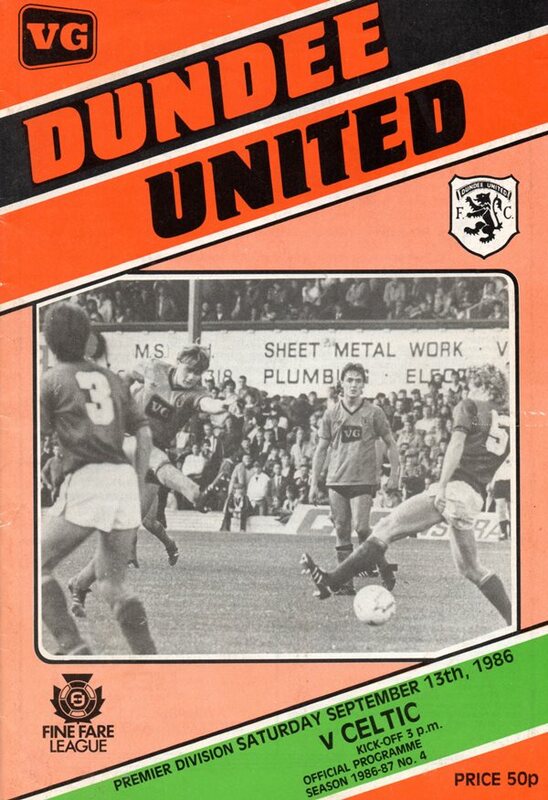 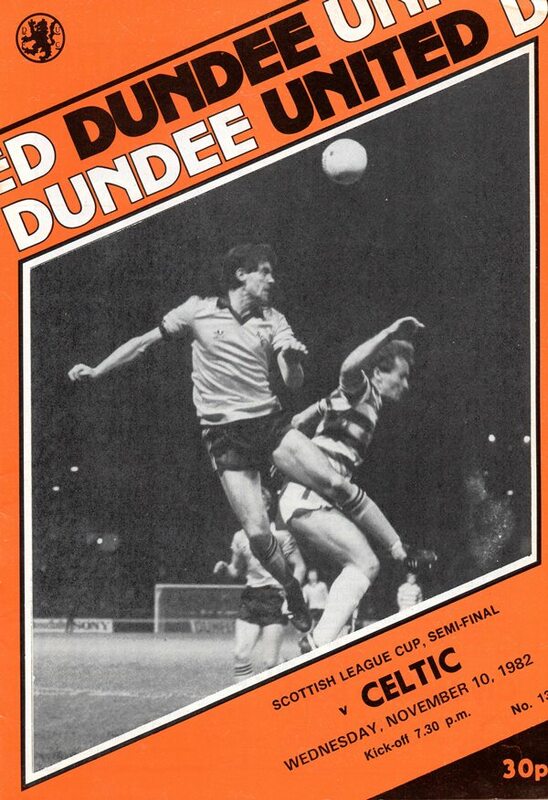 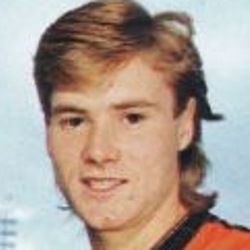 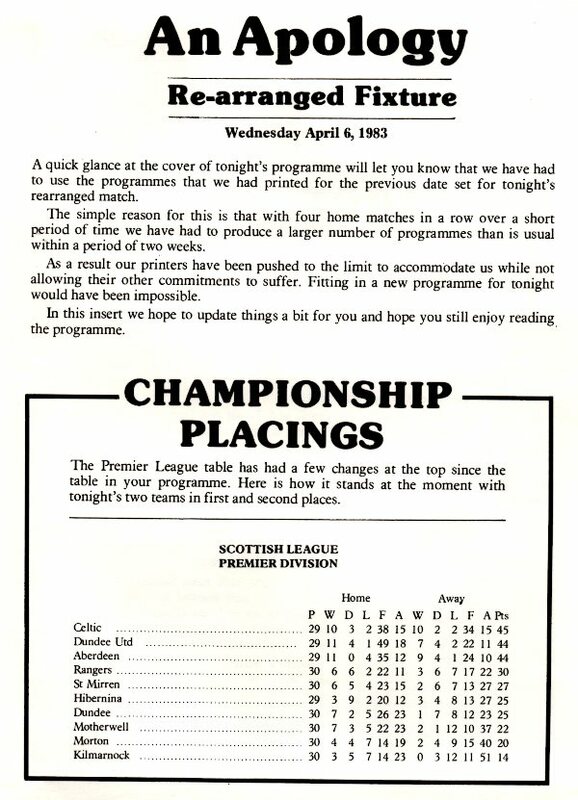 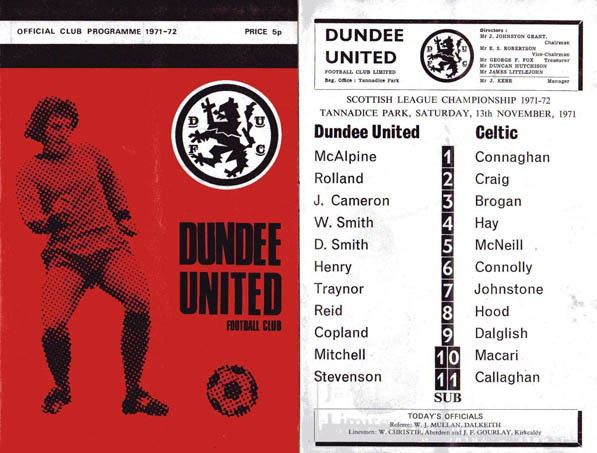 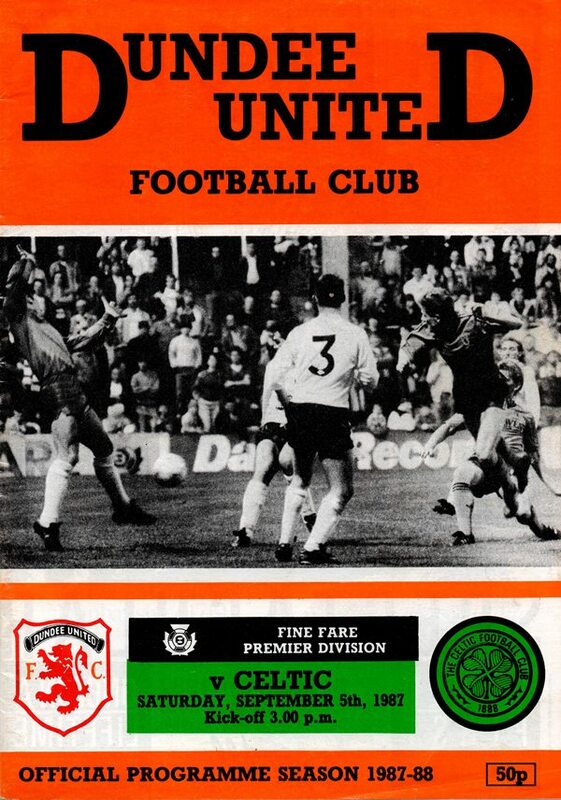 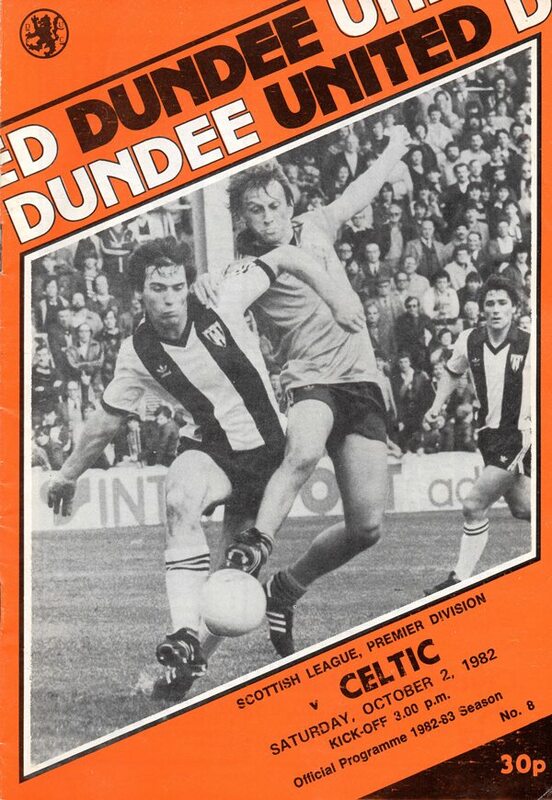 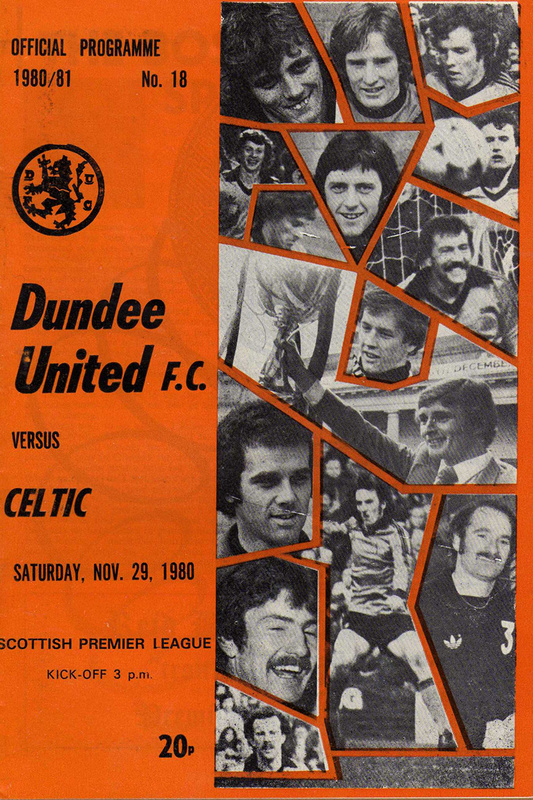 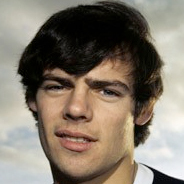 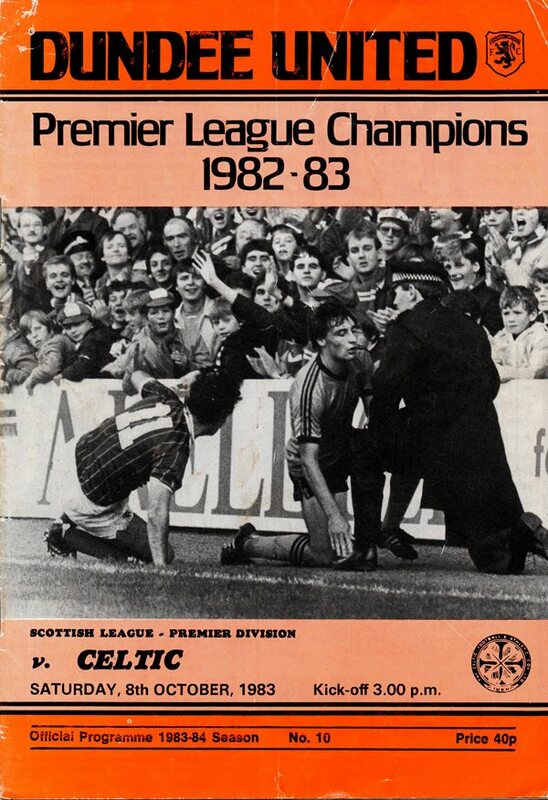 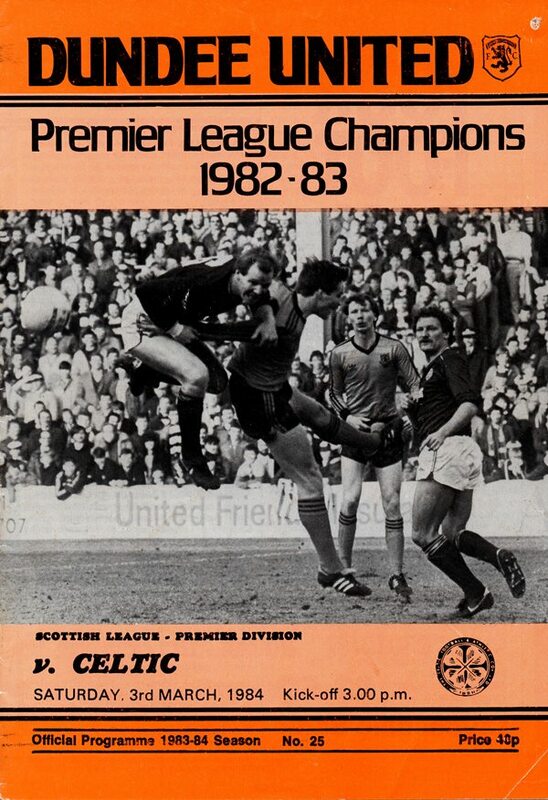 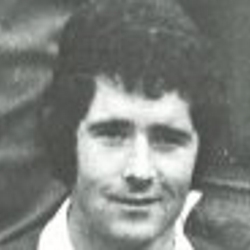 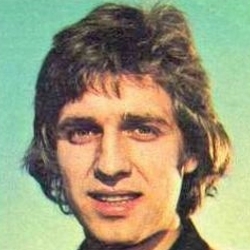 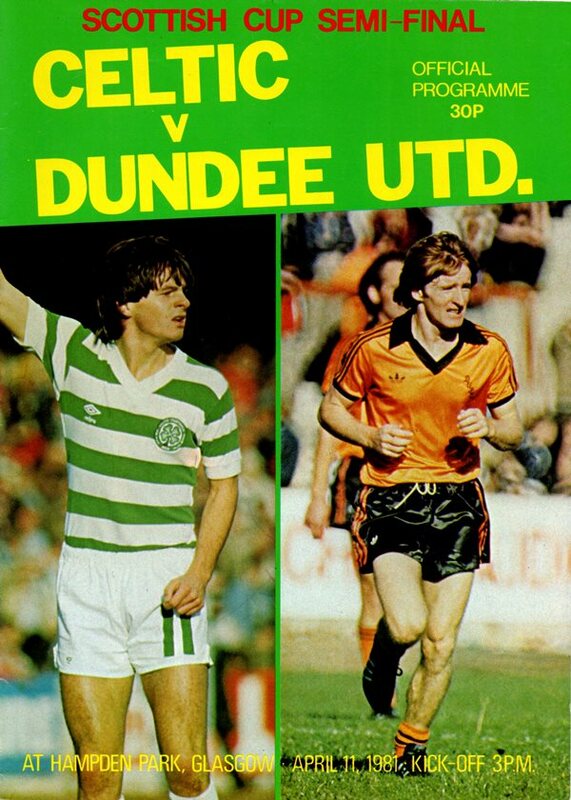 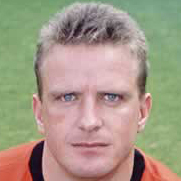 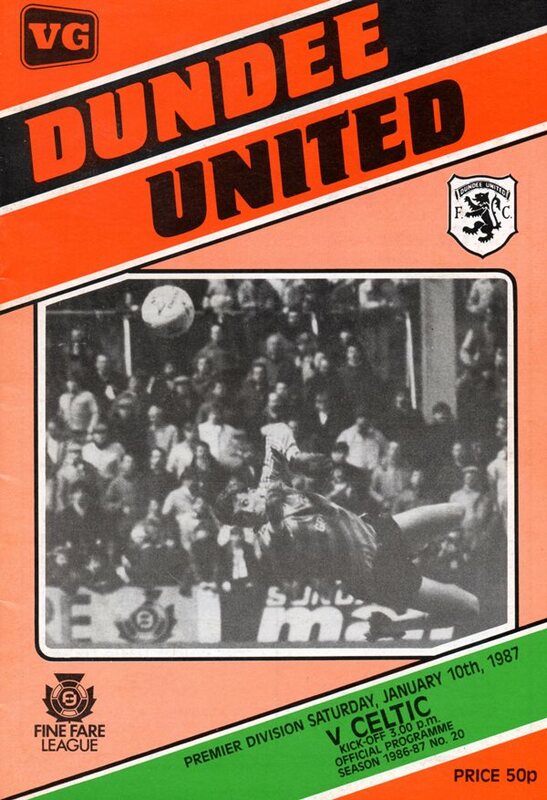 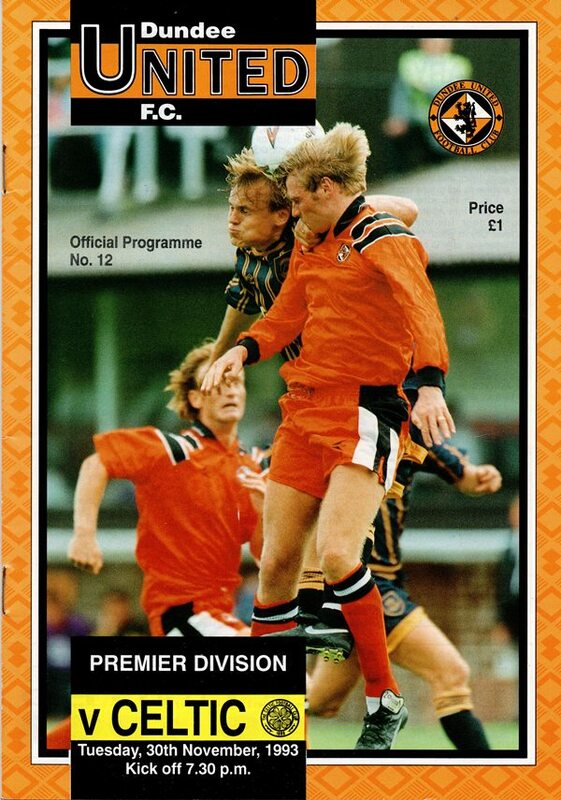 The two clubs, along with Aberdeen, became close rivals for the Premier Division title during the early 1980s, with United winning the 1982/83 Championship by one point. 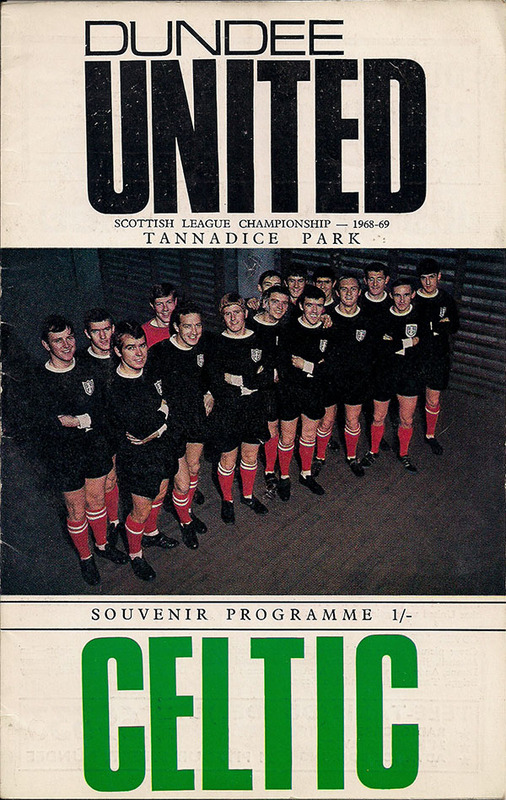 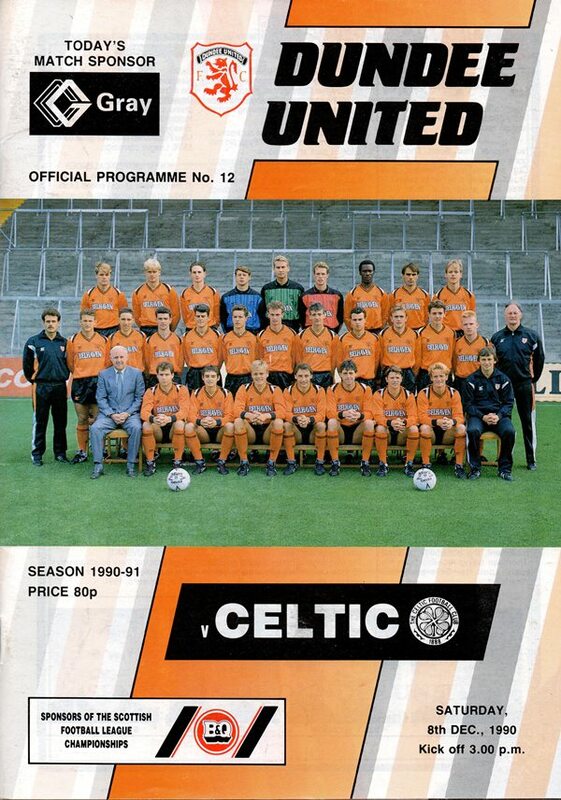 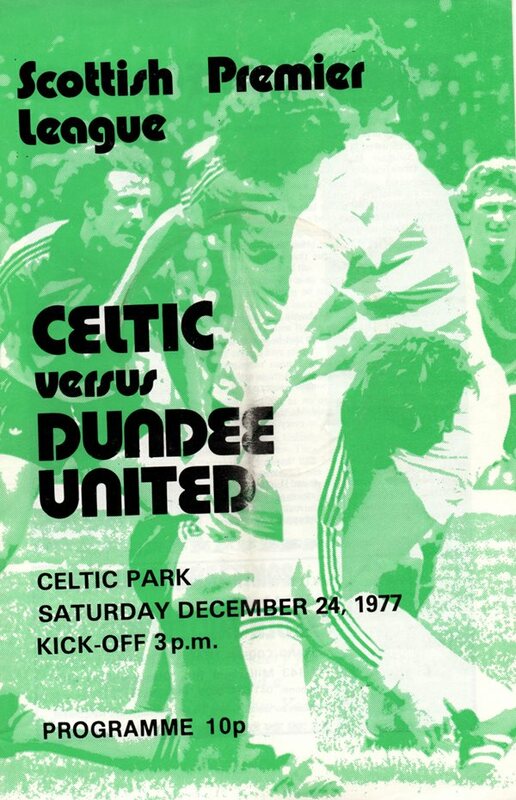 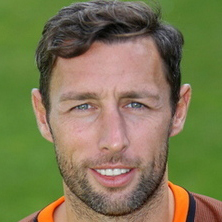 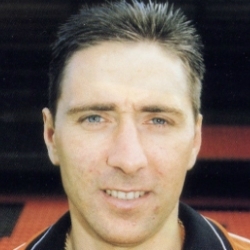 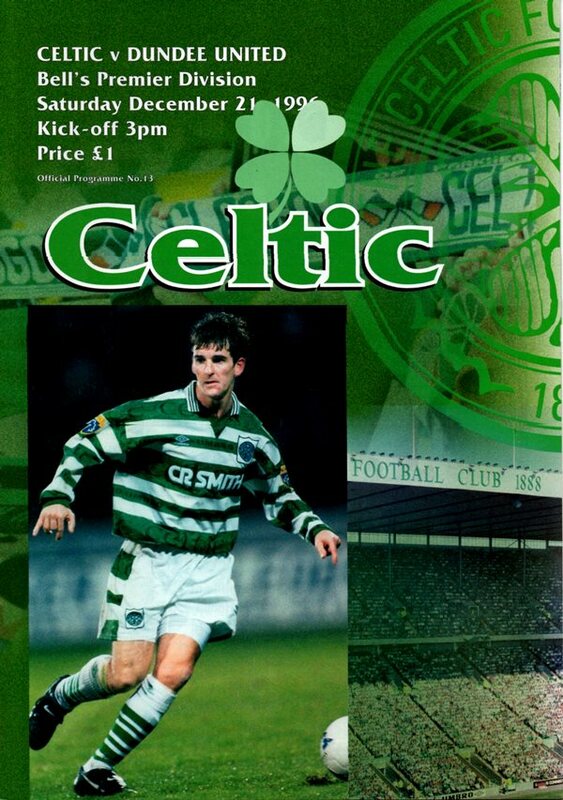 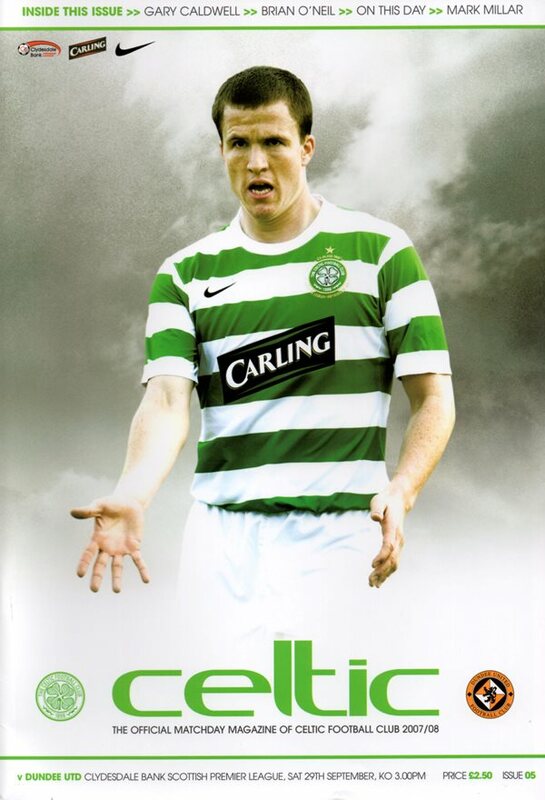 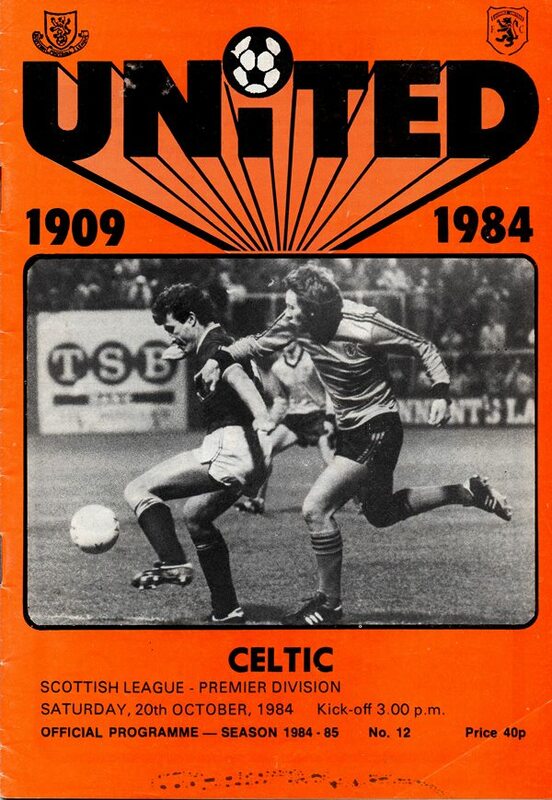 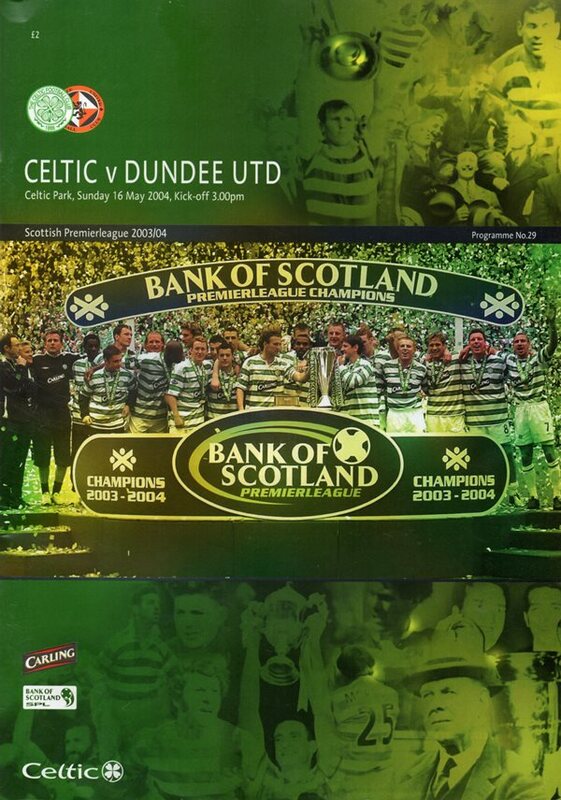 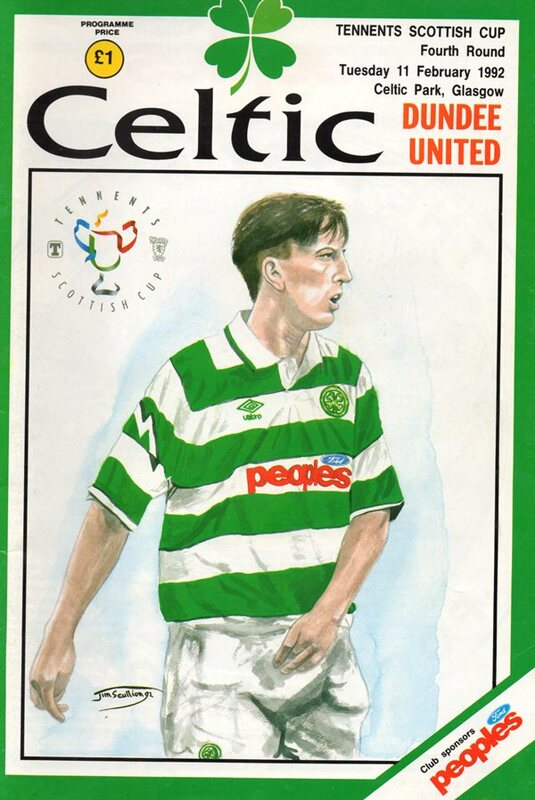 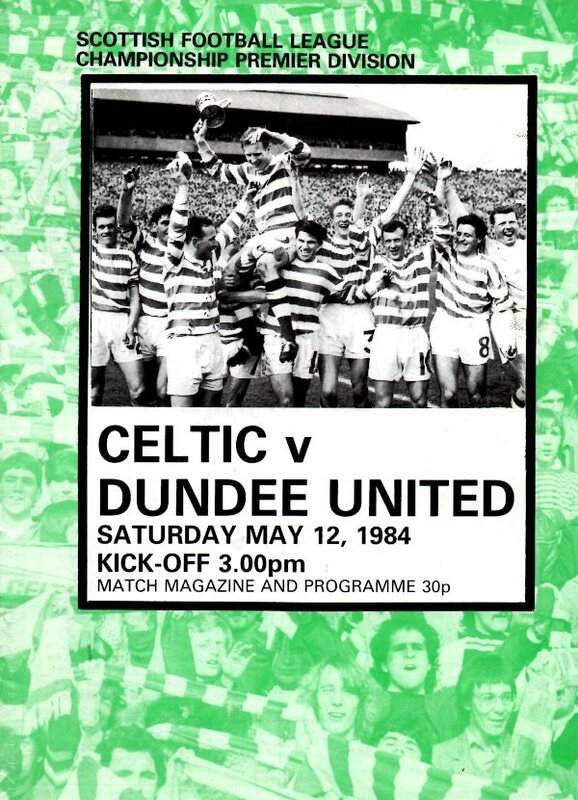 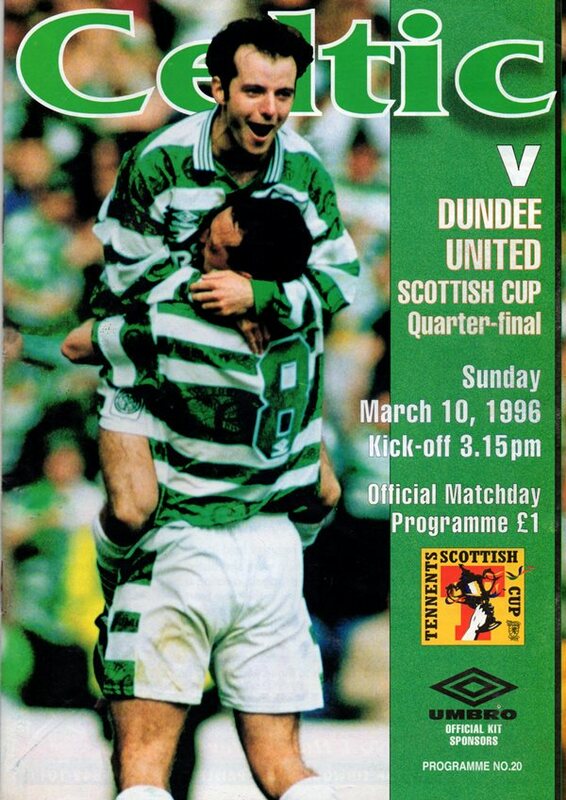 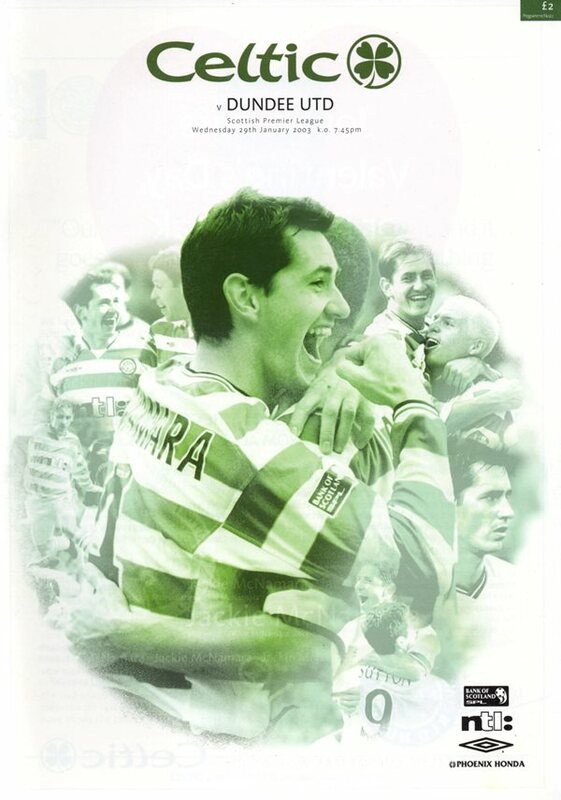 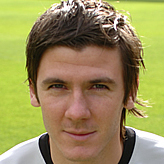 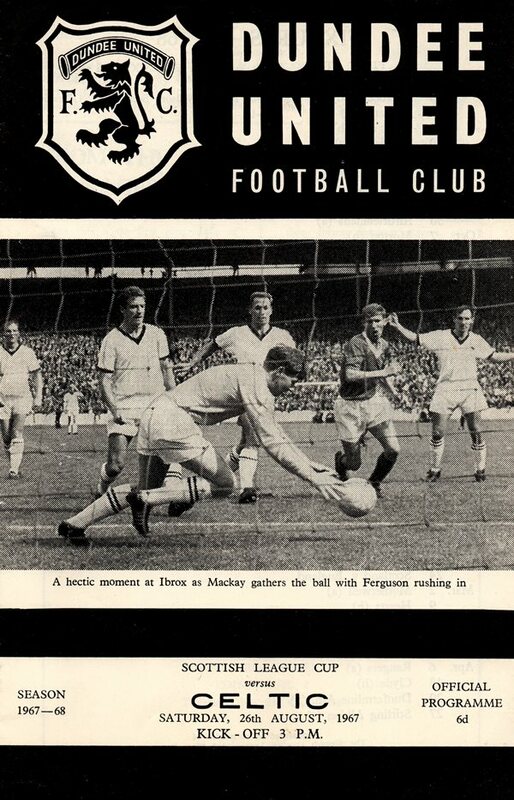 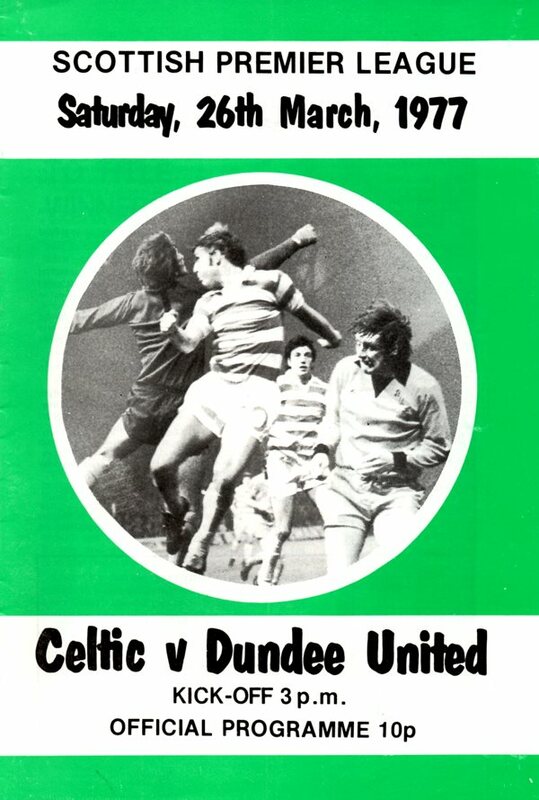 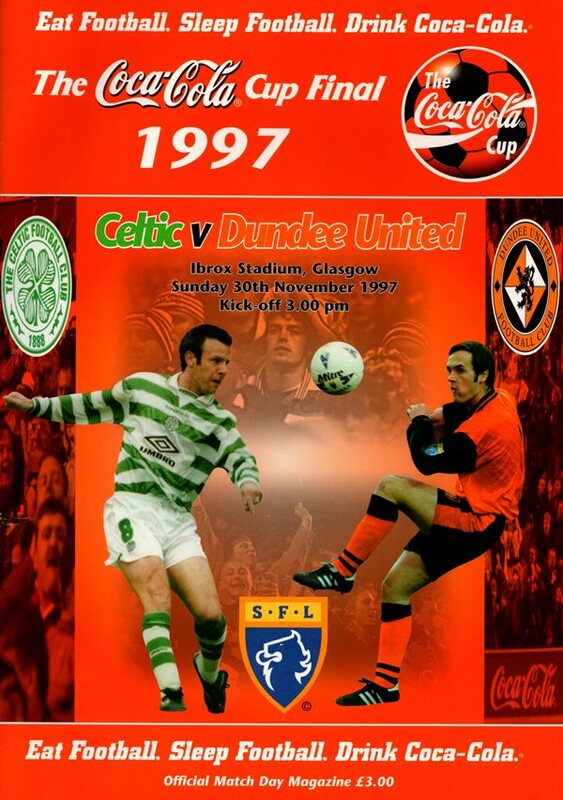 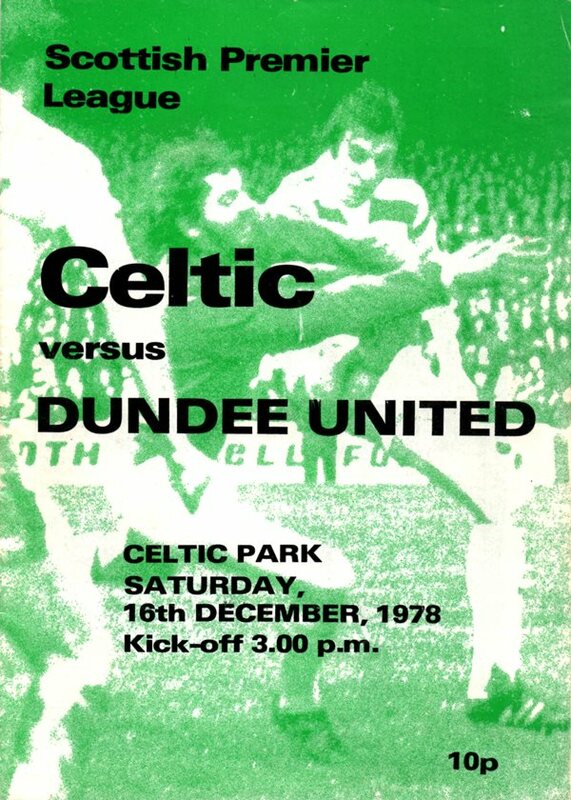 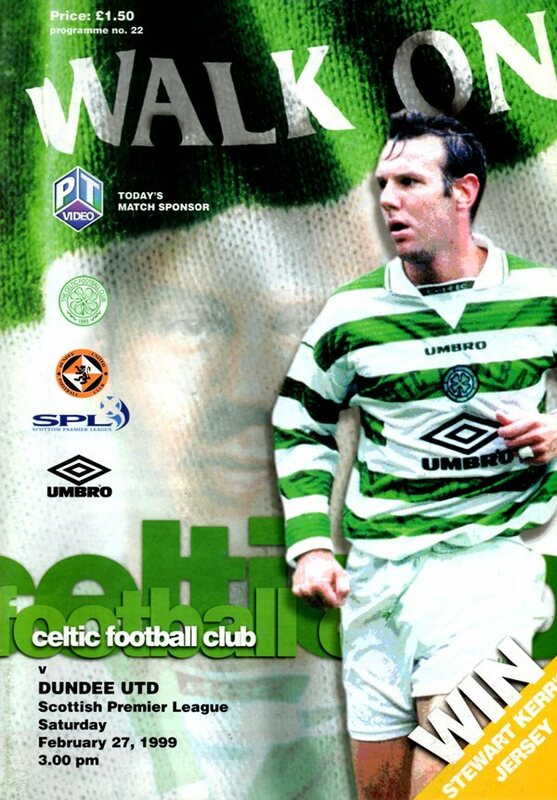 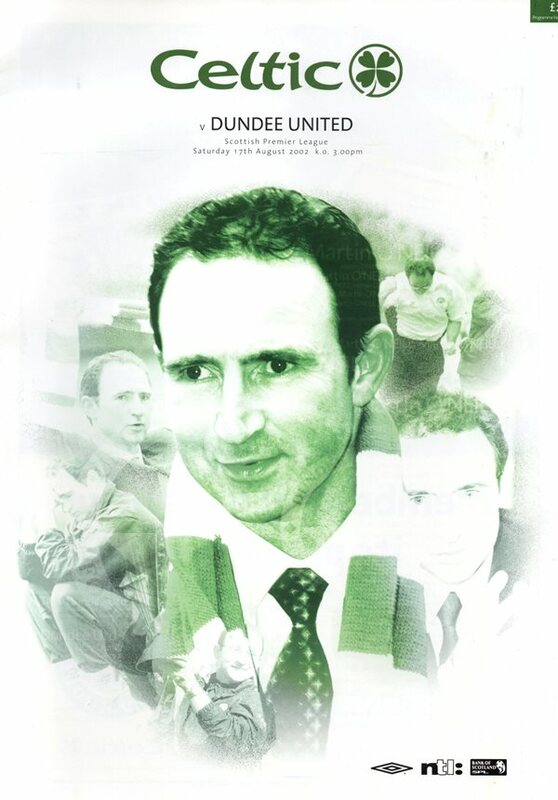 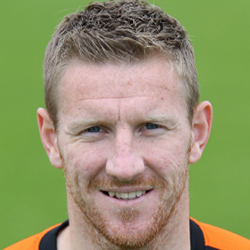 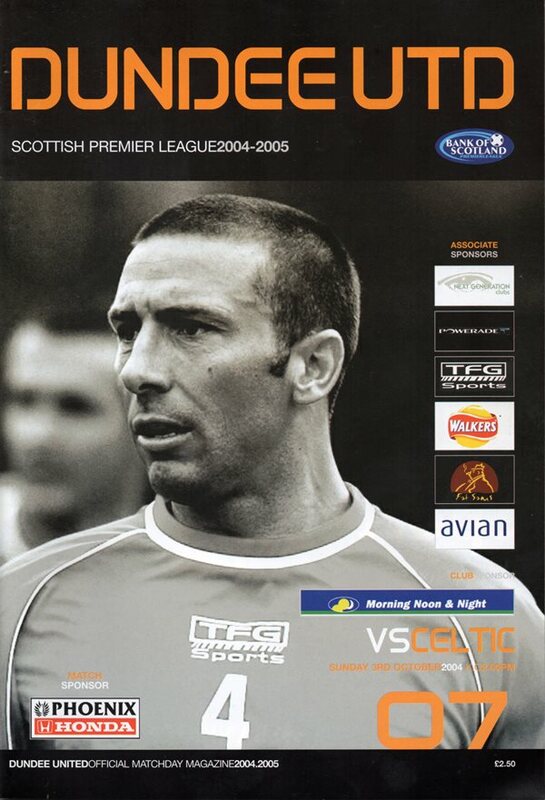 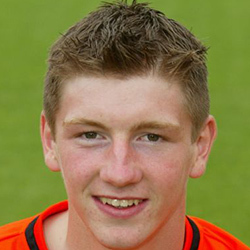 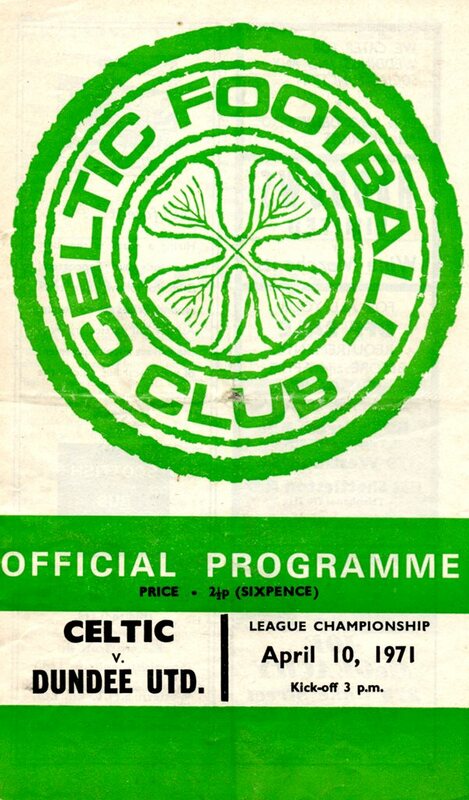 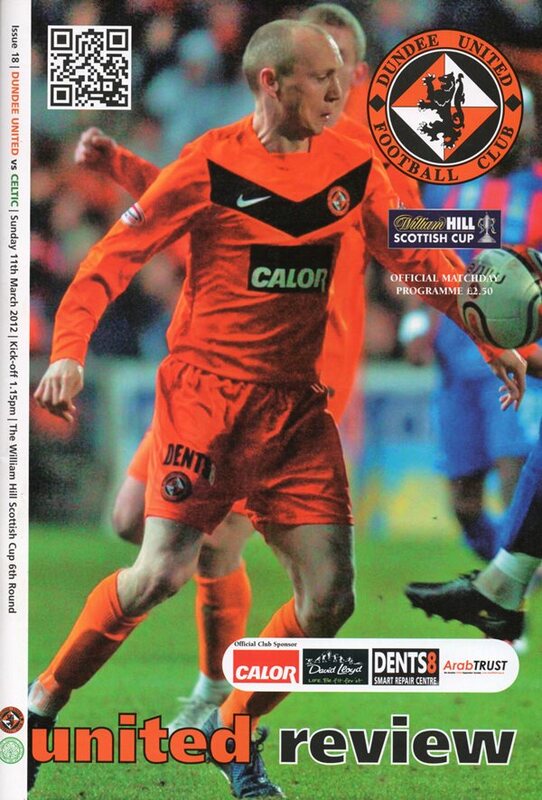 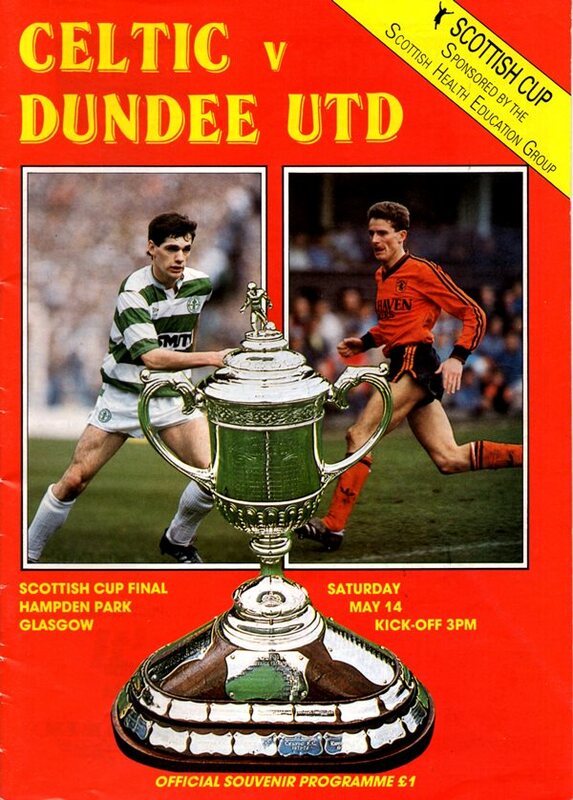 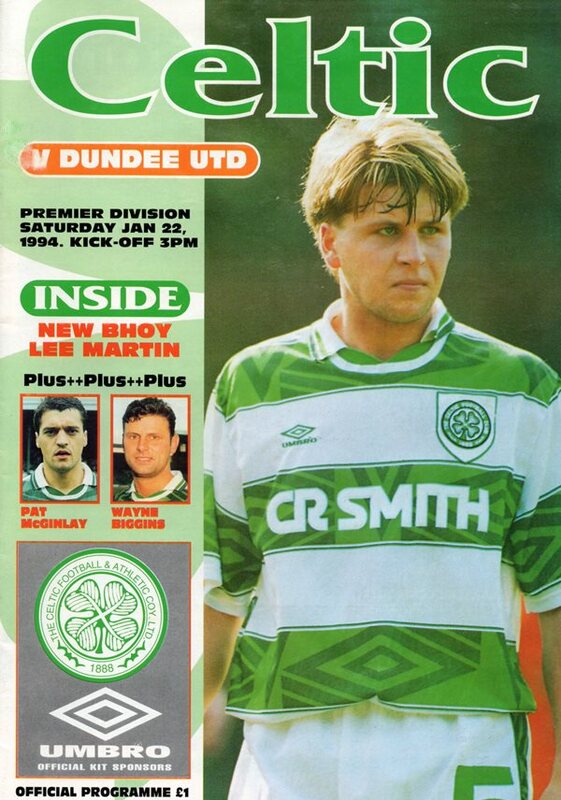 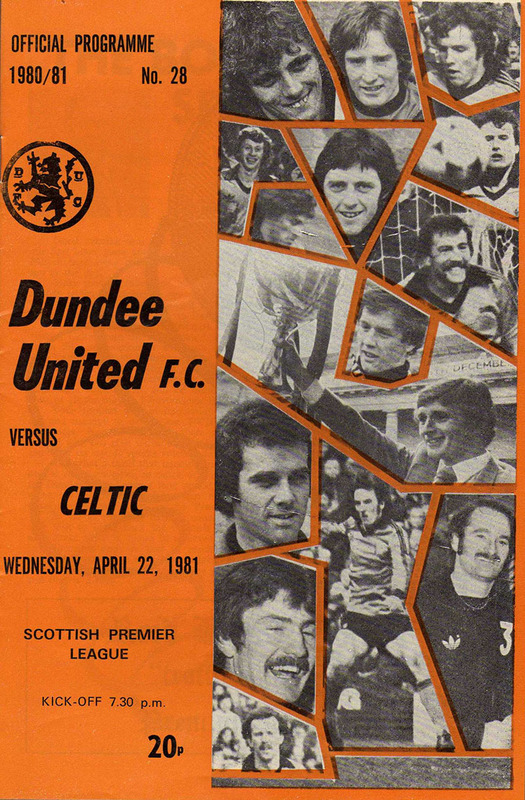 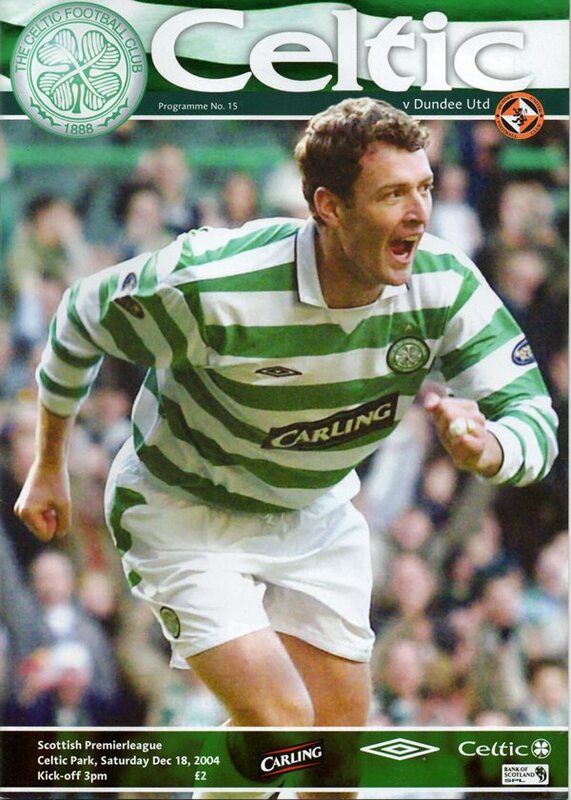 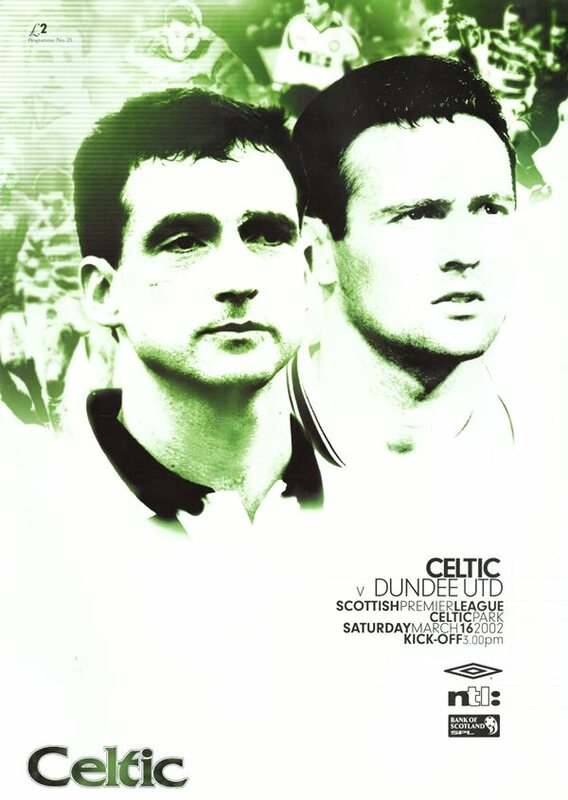 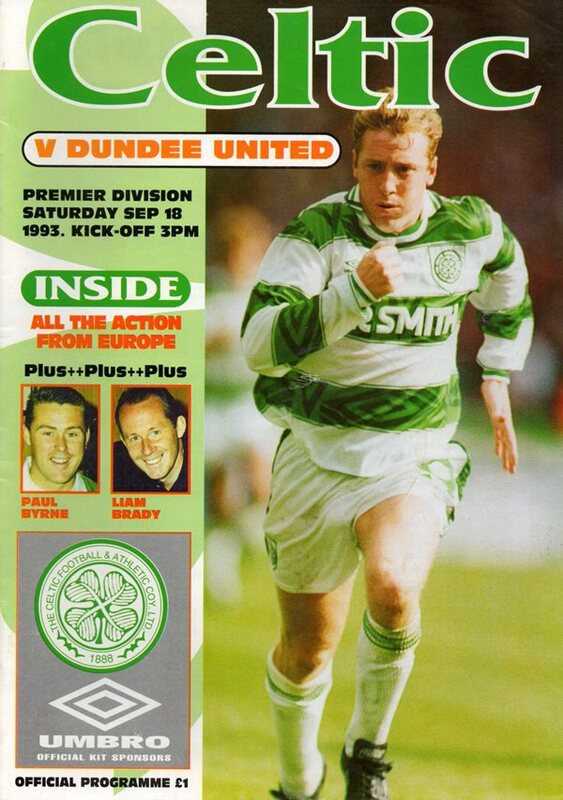 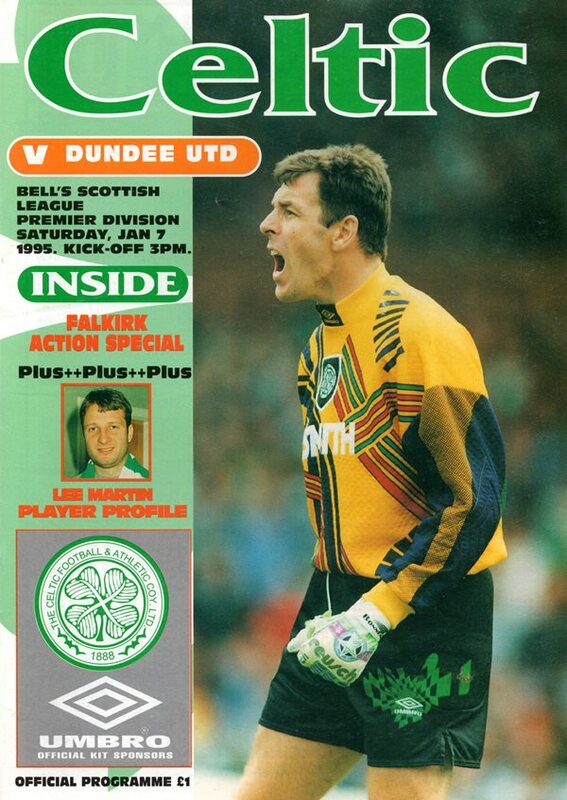 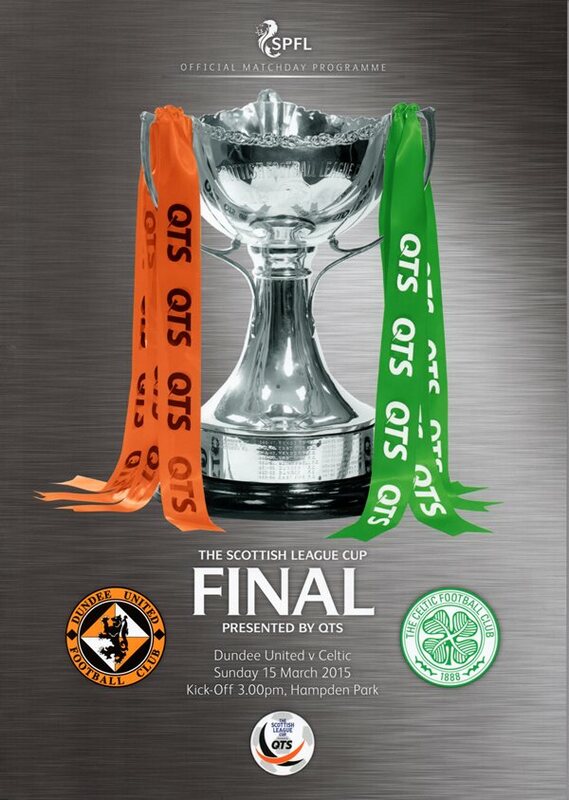 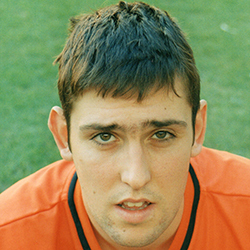 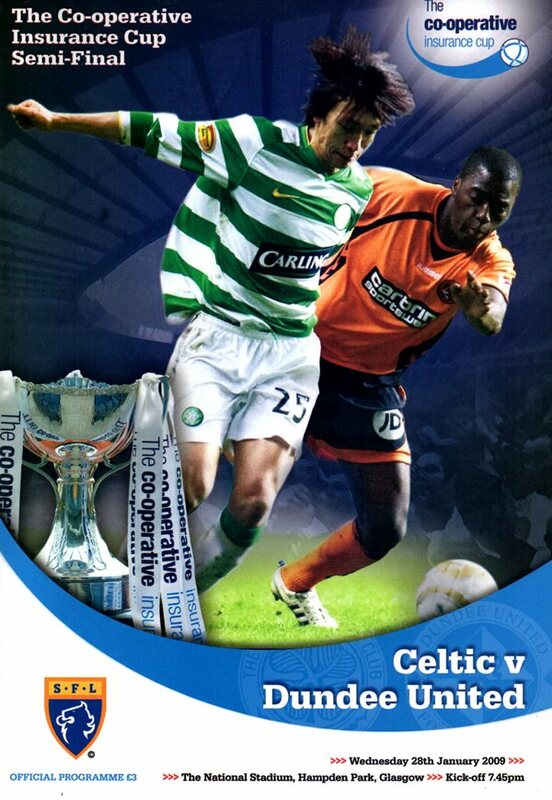 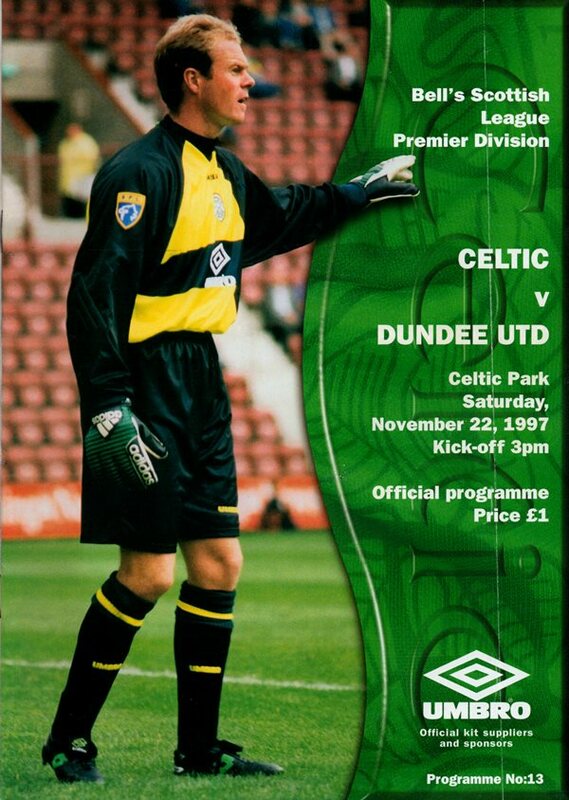 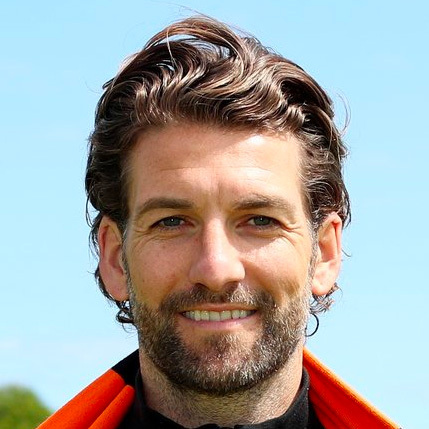 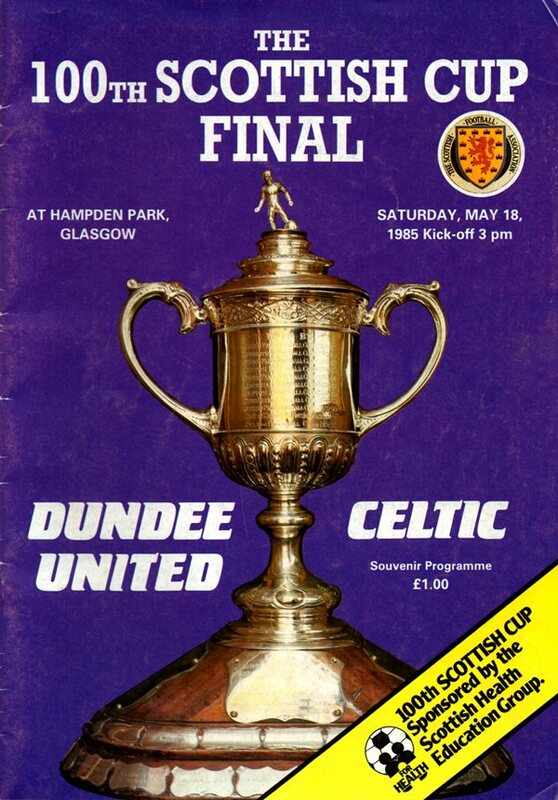 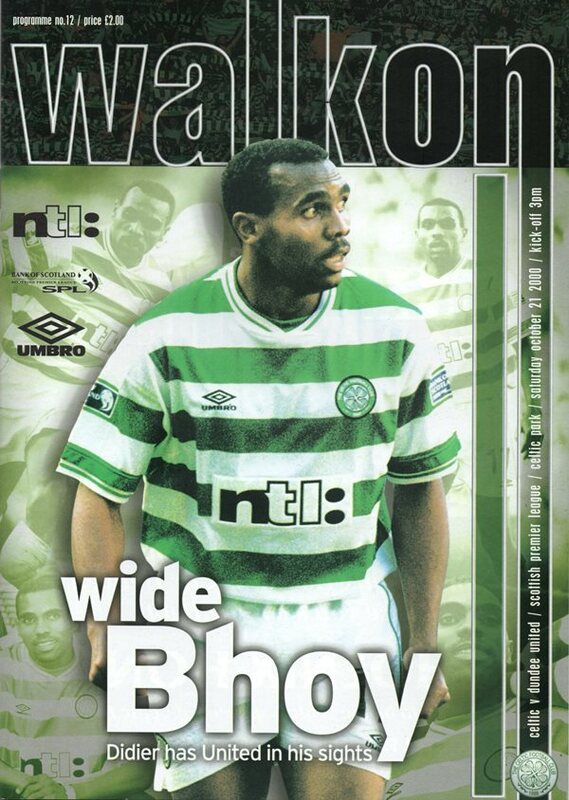 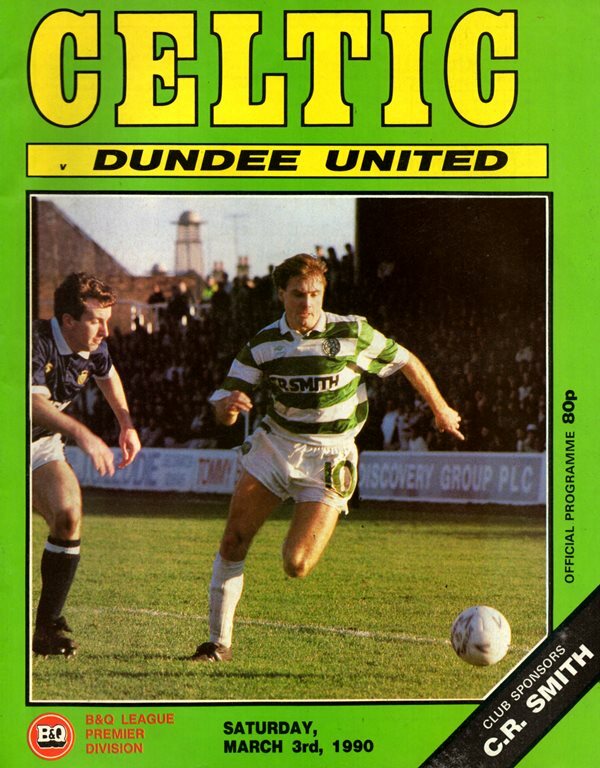 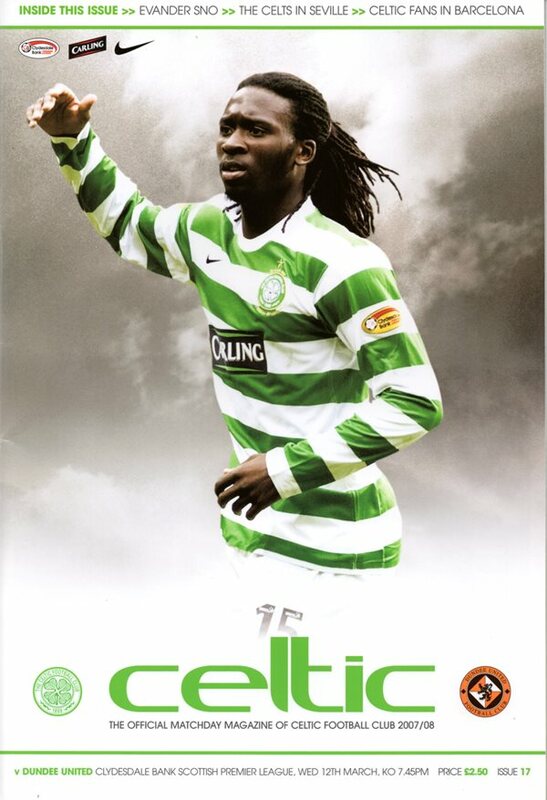 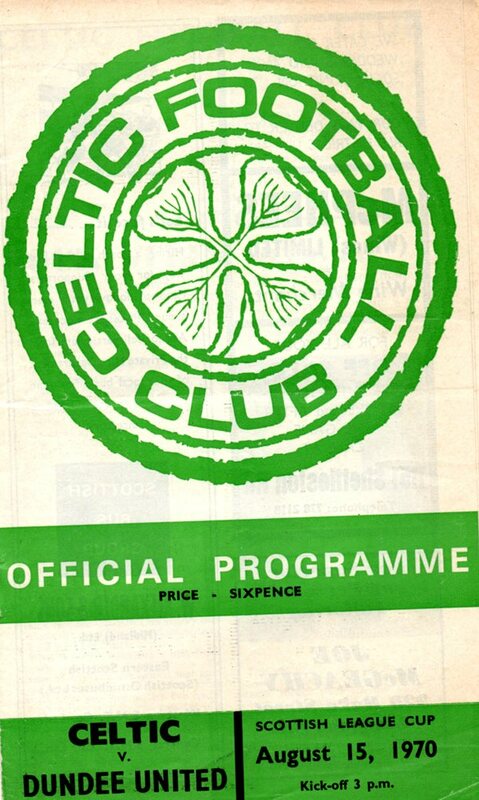 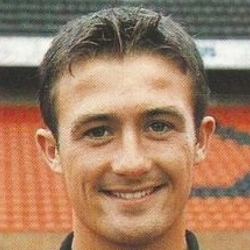 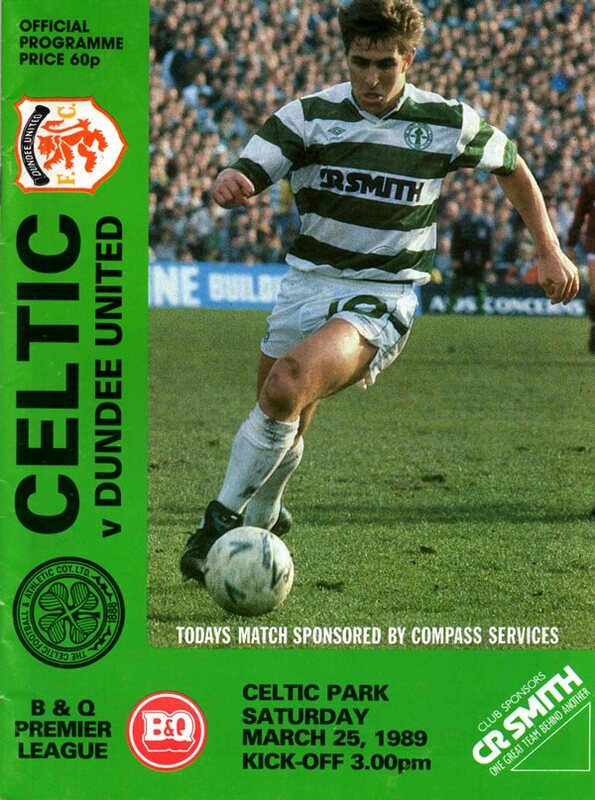 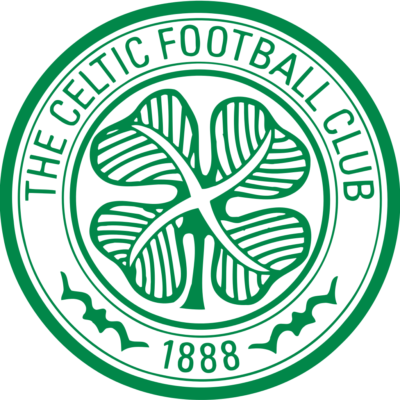 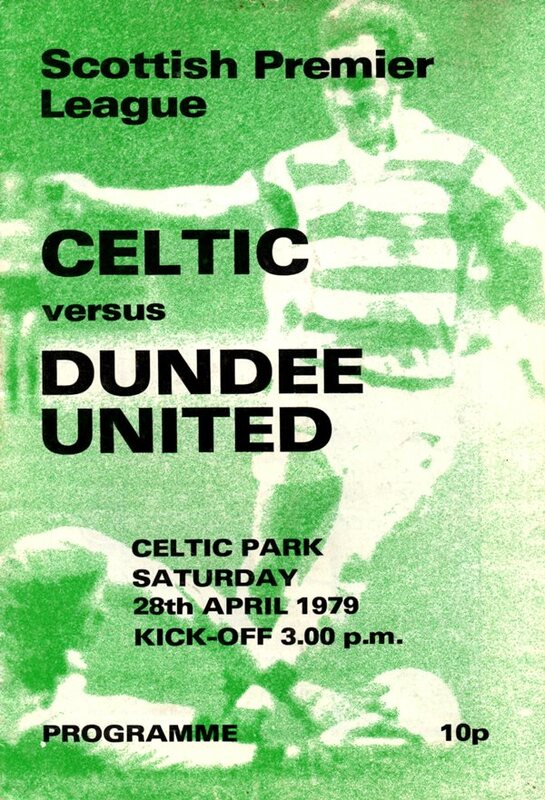 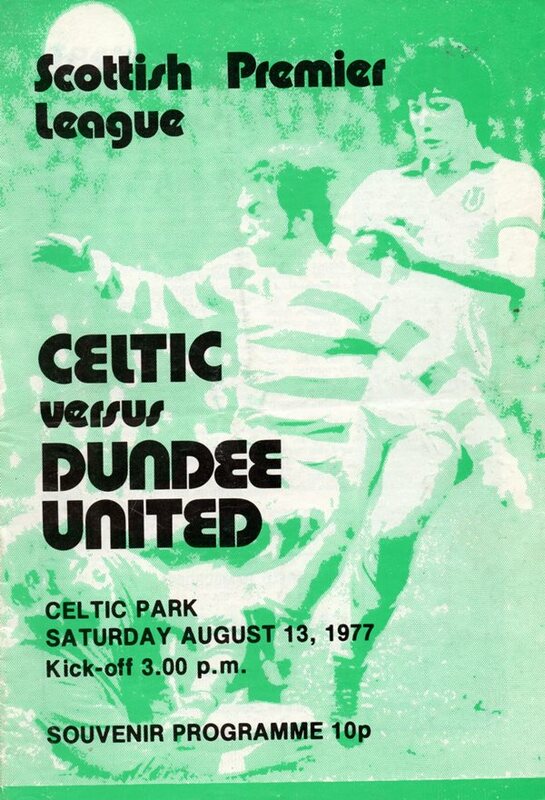 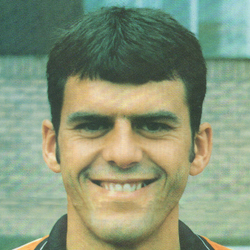 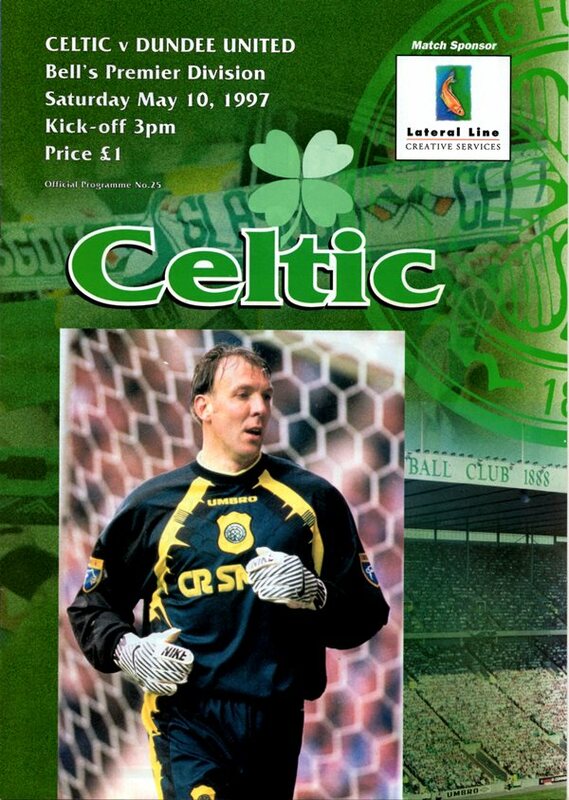 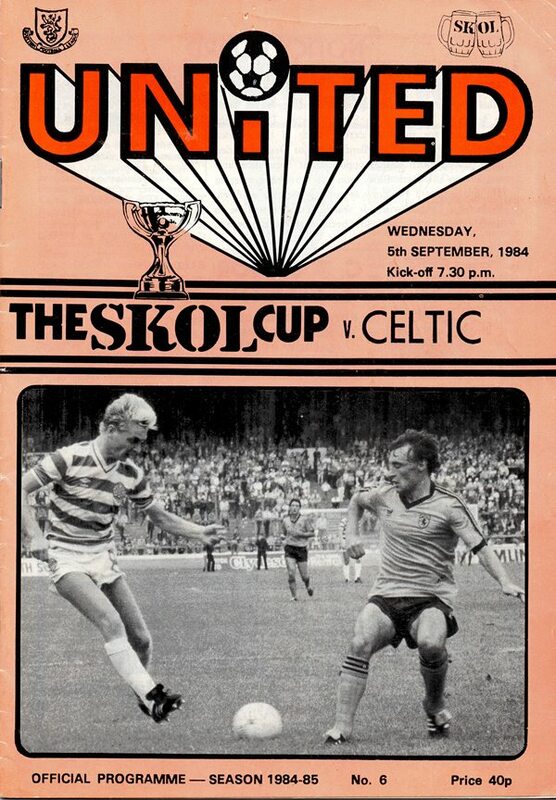 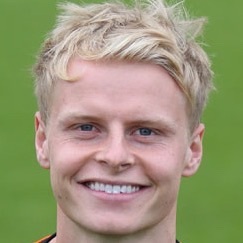 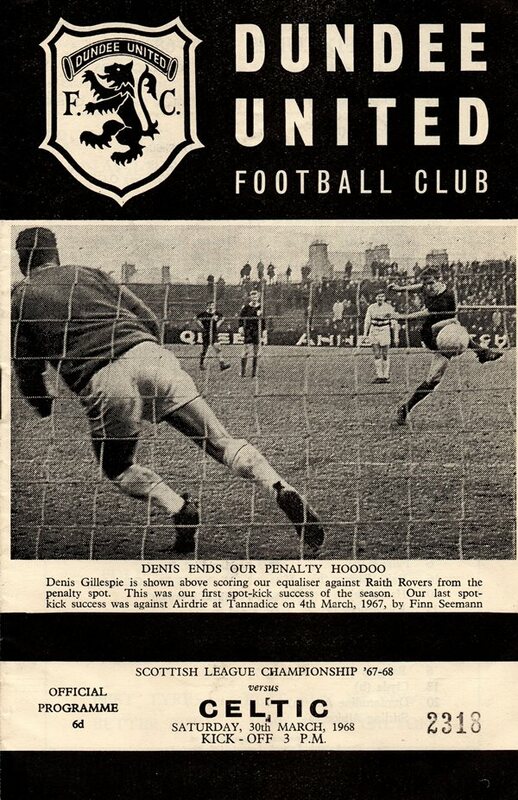 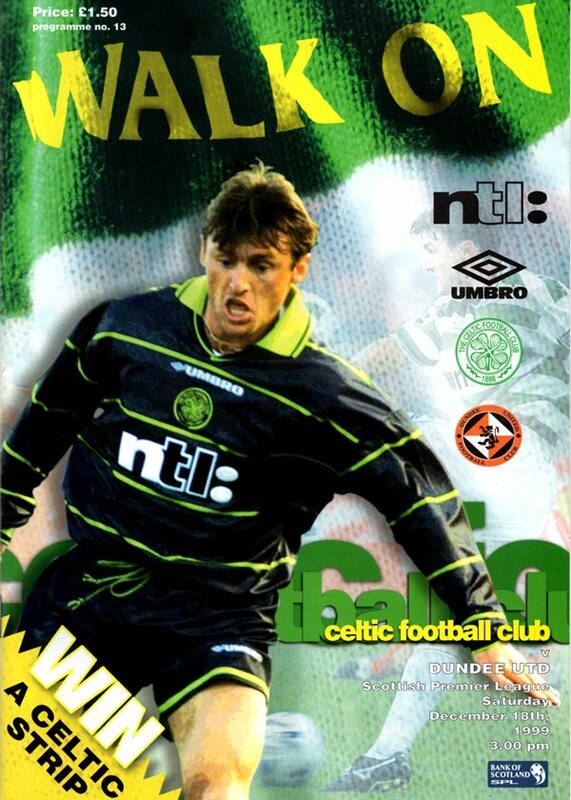 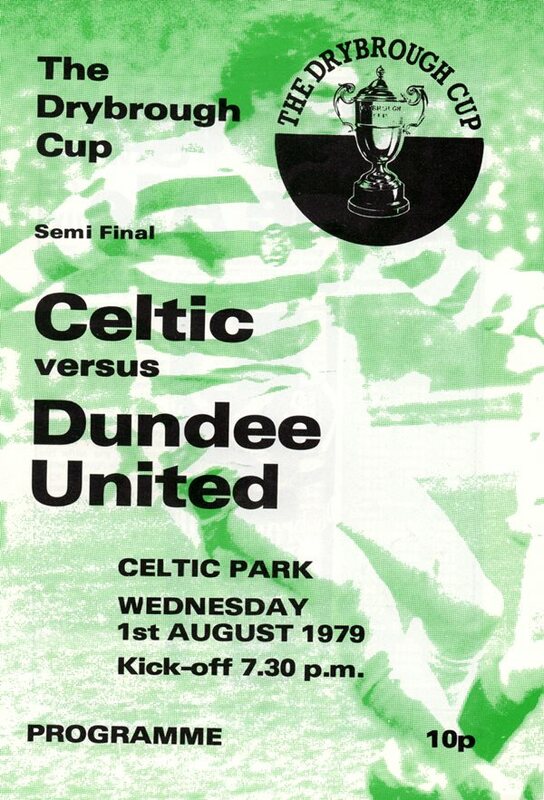 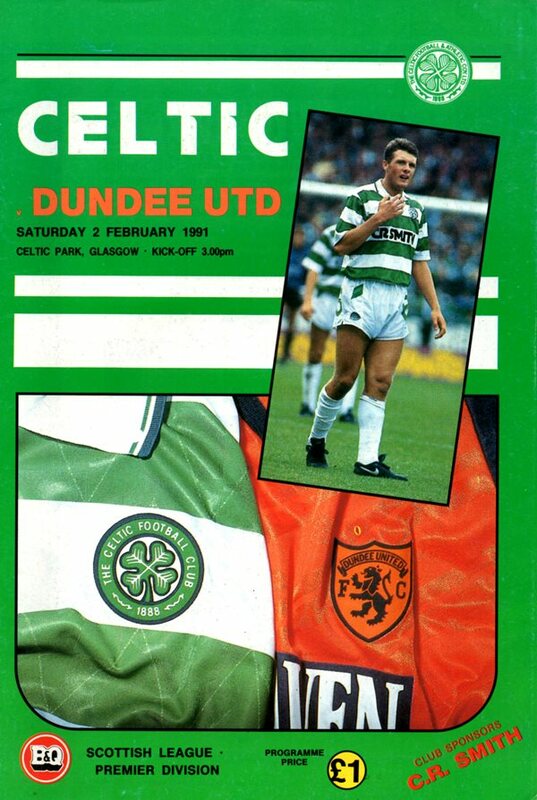 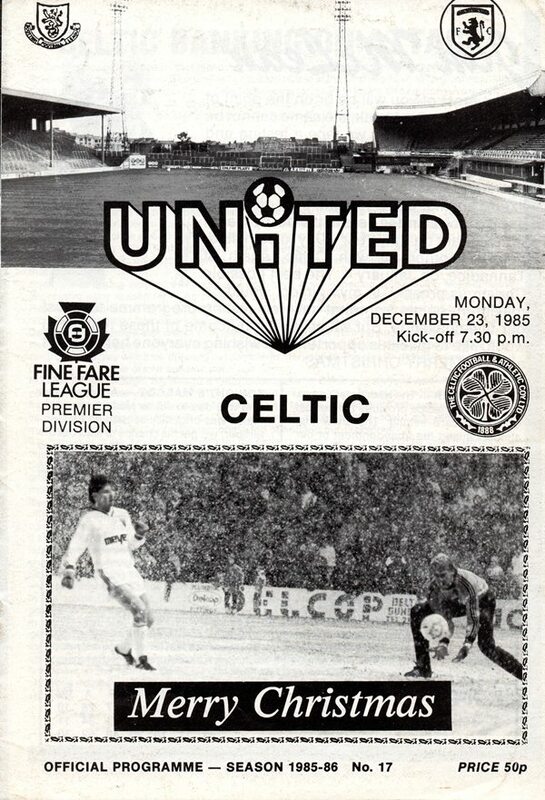 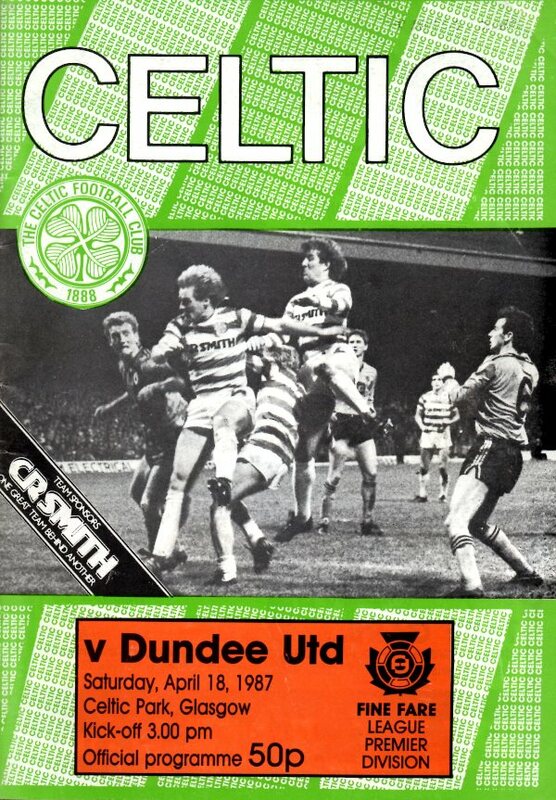 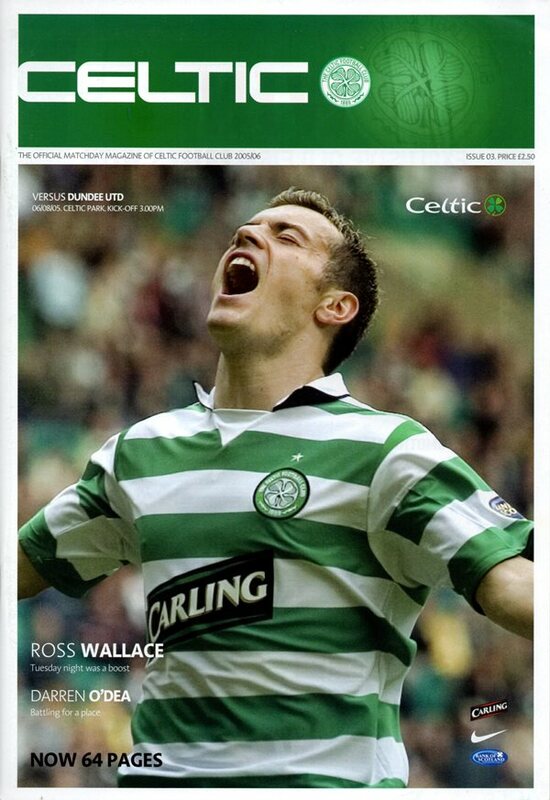 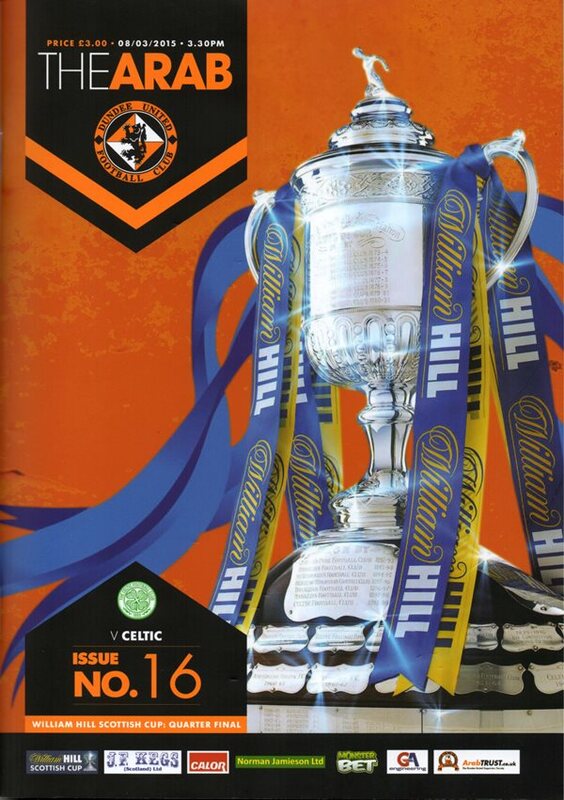 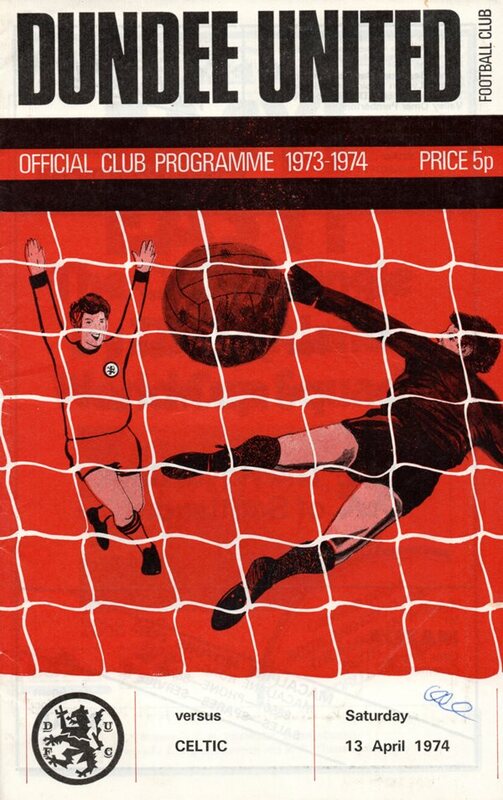 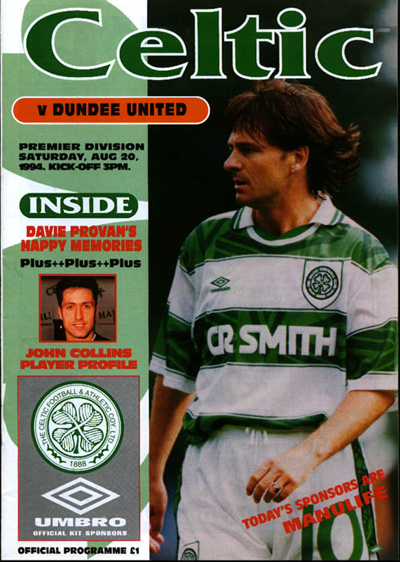 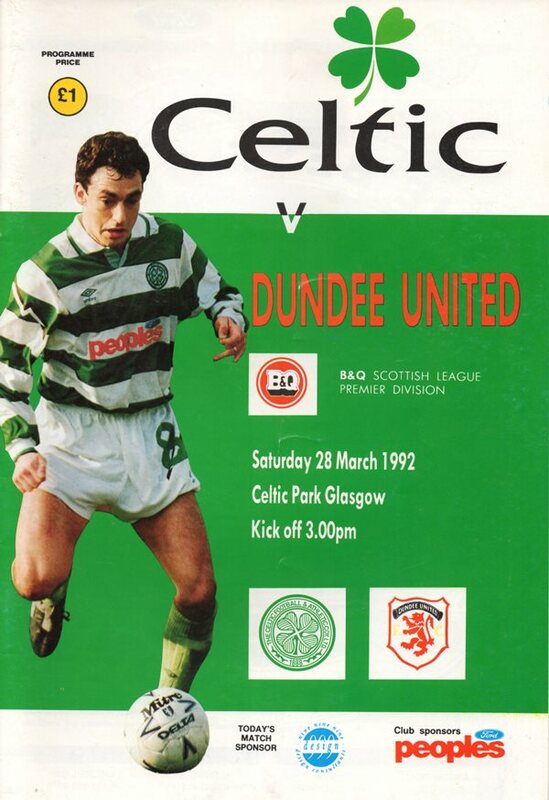 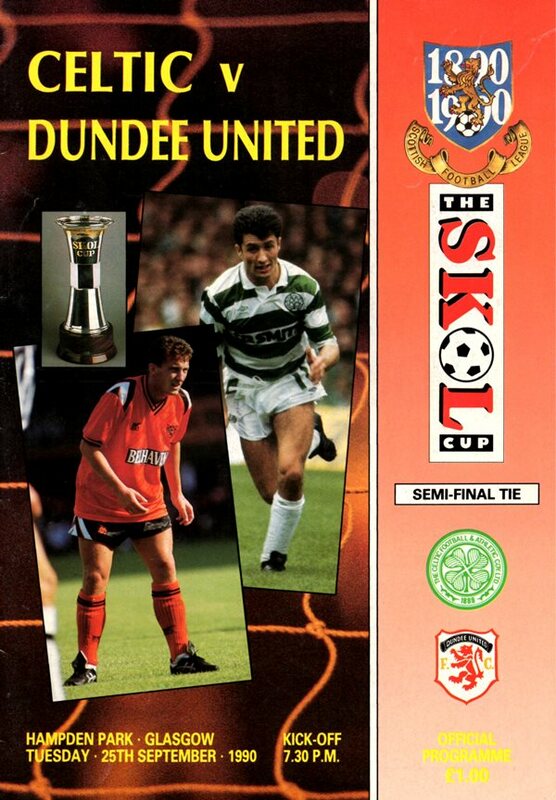 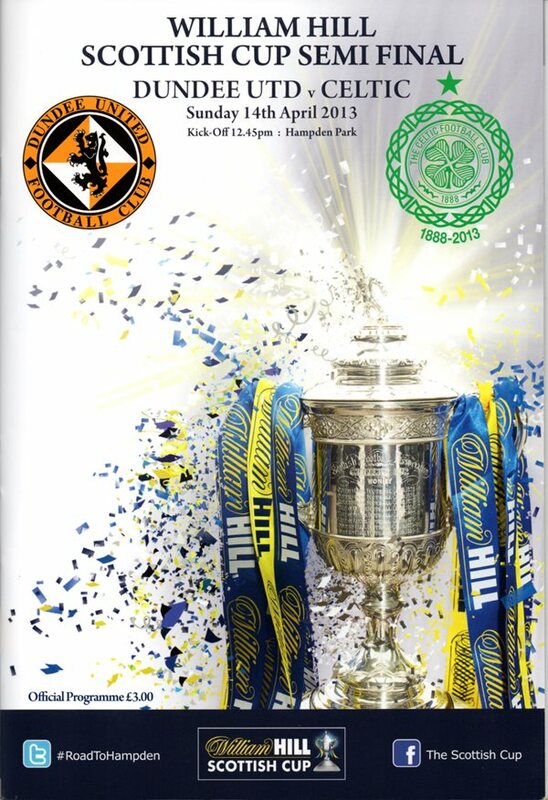 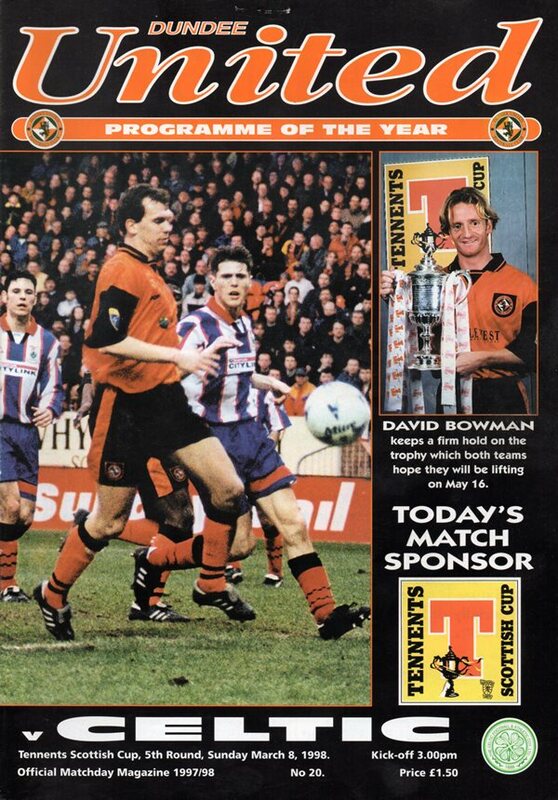 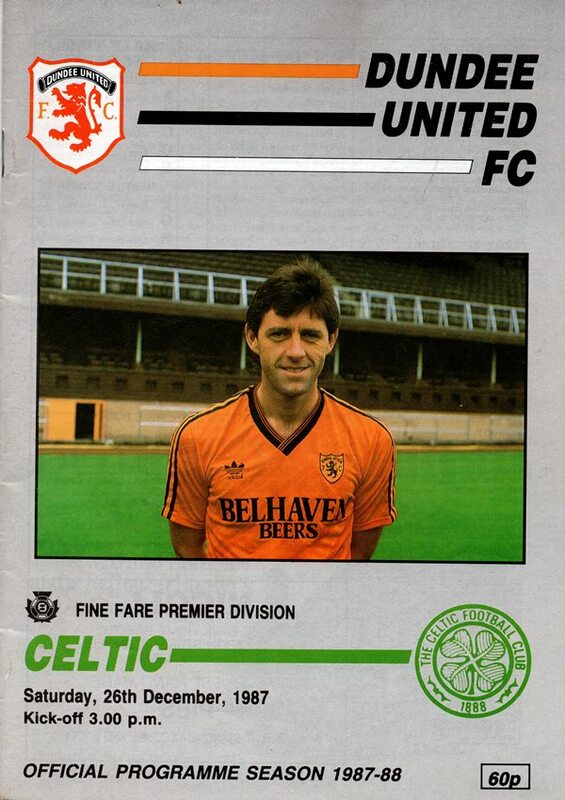 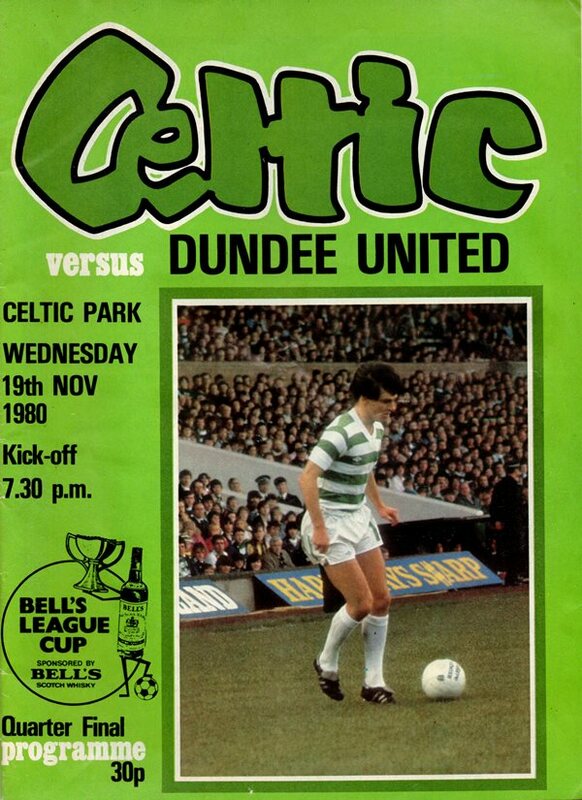 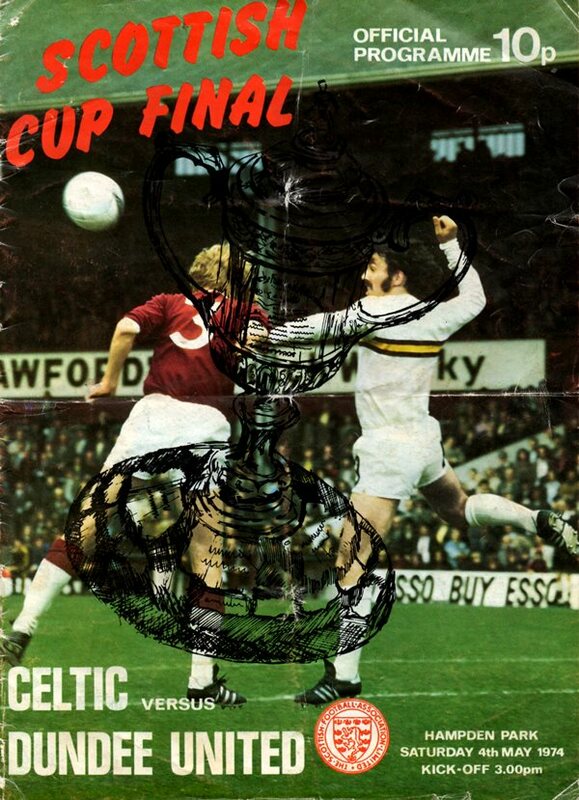 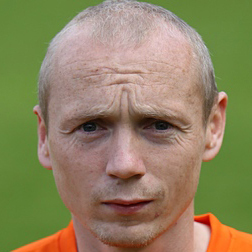 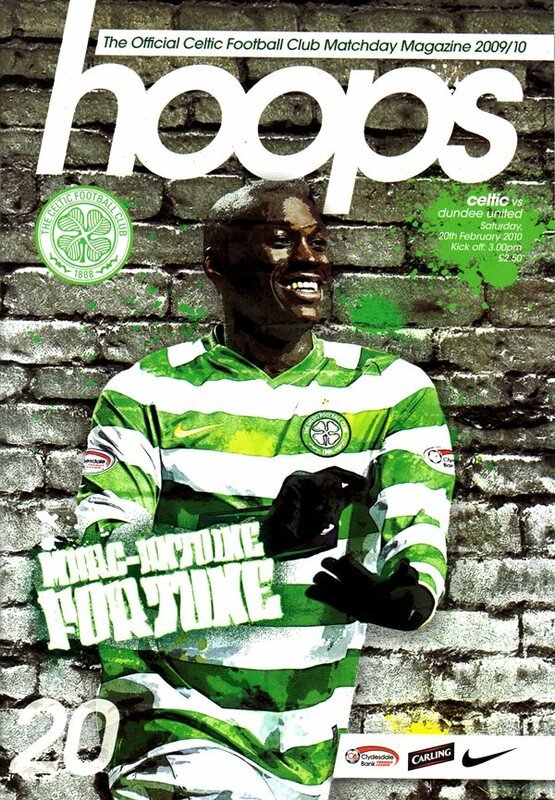 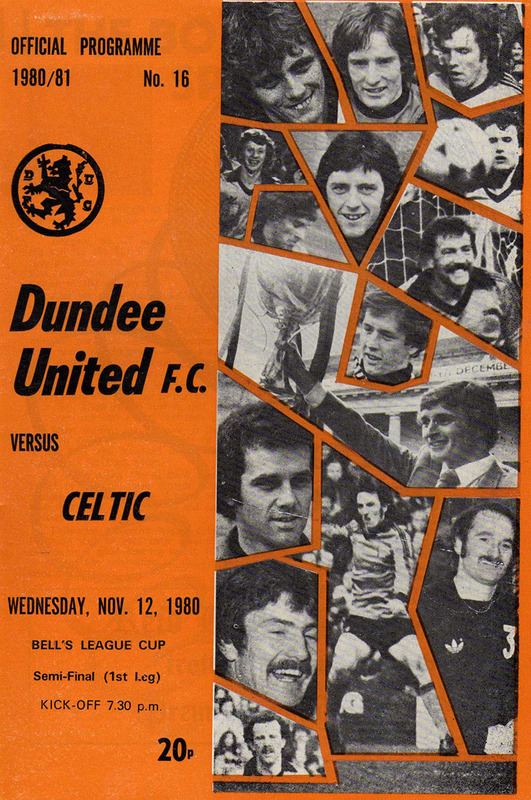 Celtic were the Club's opponents in United's first ever Scottish Cup Final in 1974, and they would also meet in the 1985, 1988 and 2005 Cup Finals.